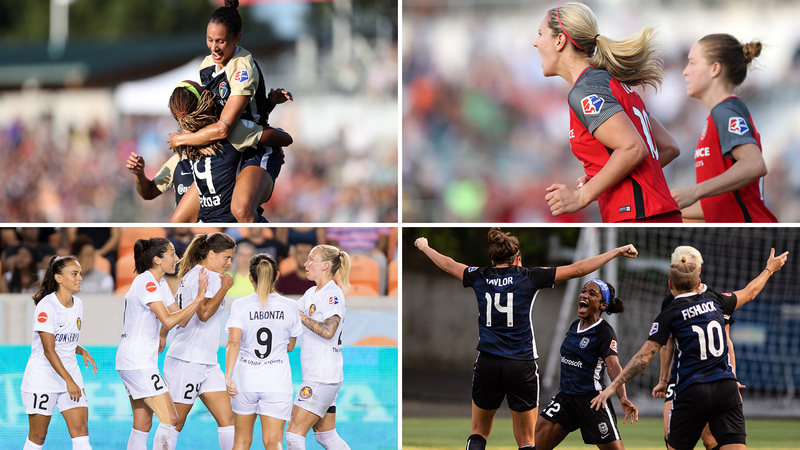 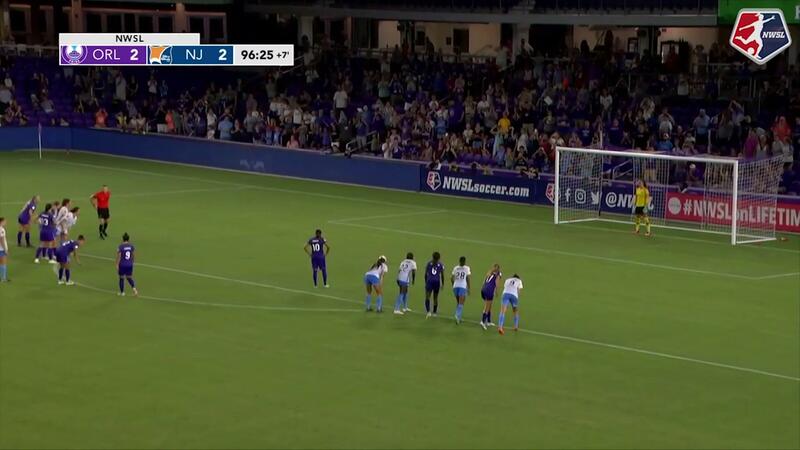 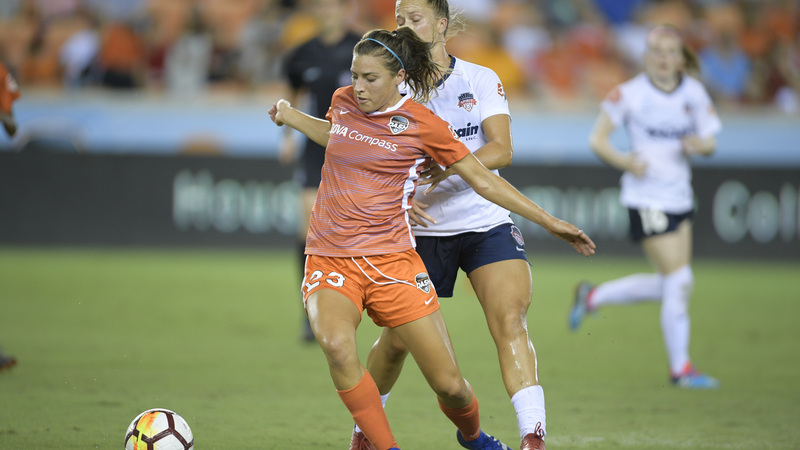 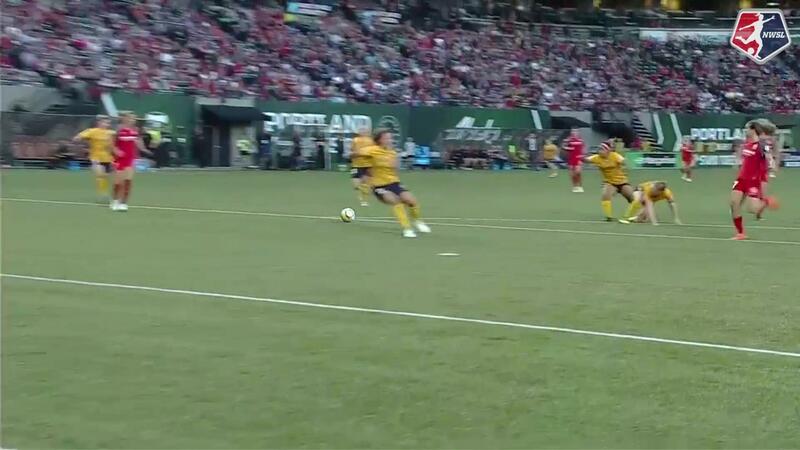 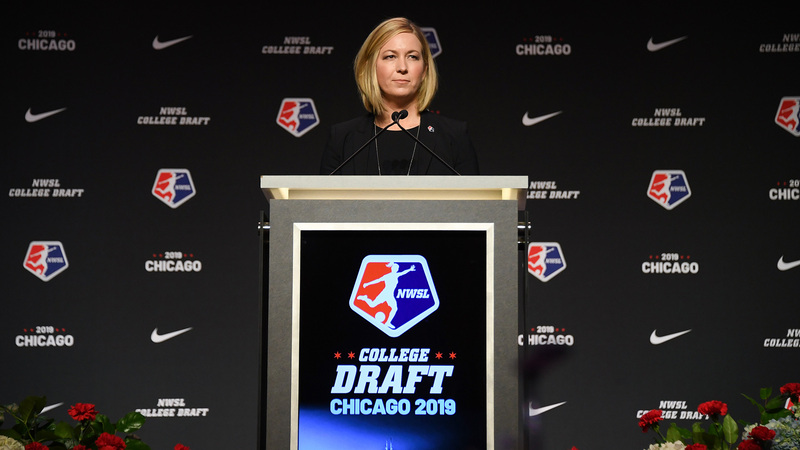 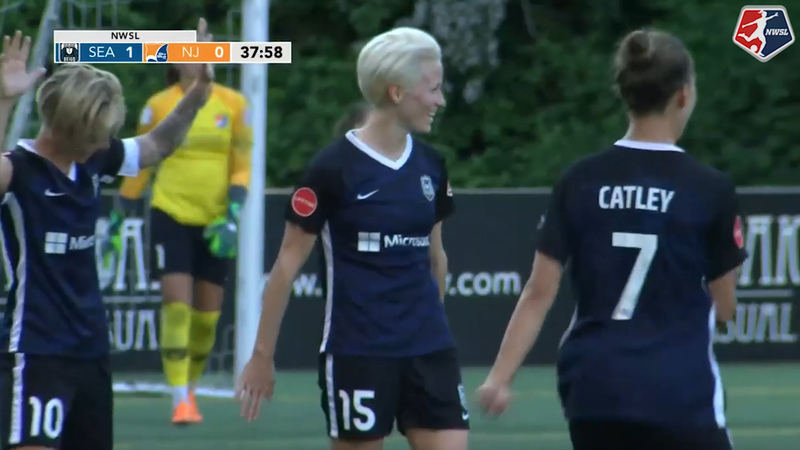 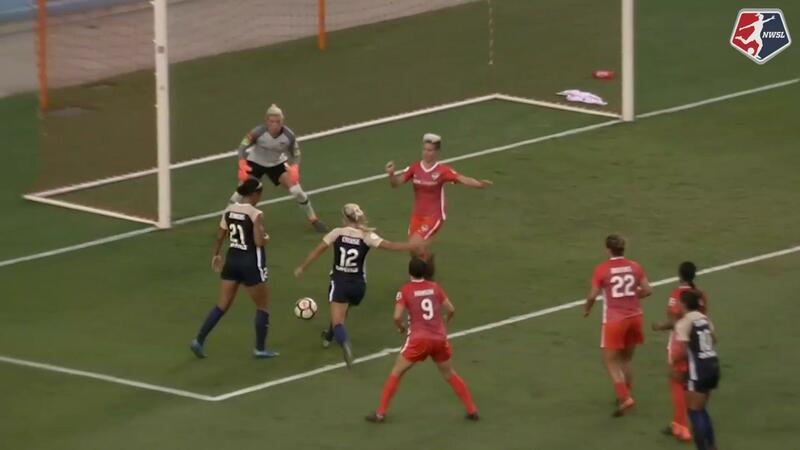 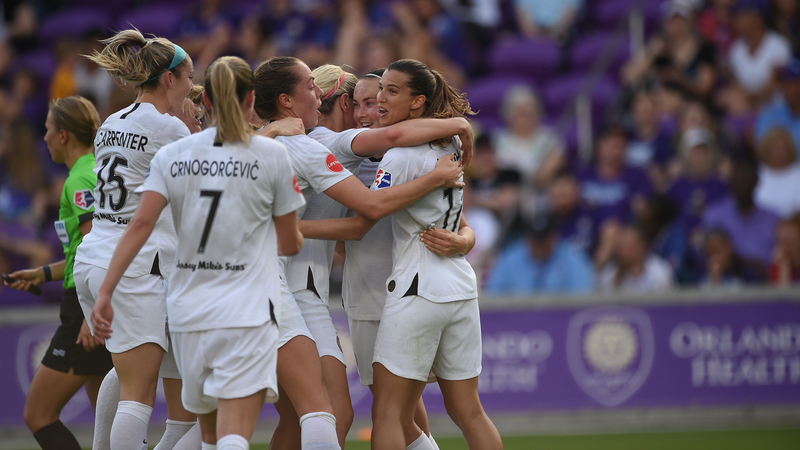 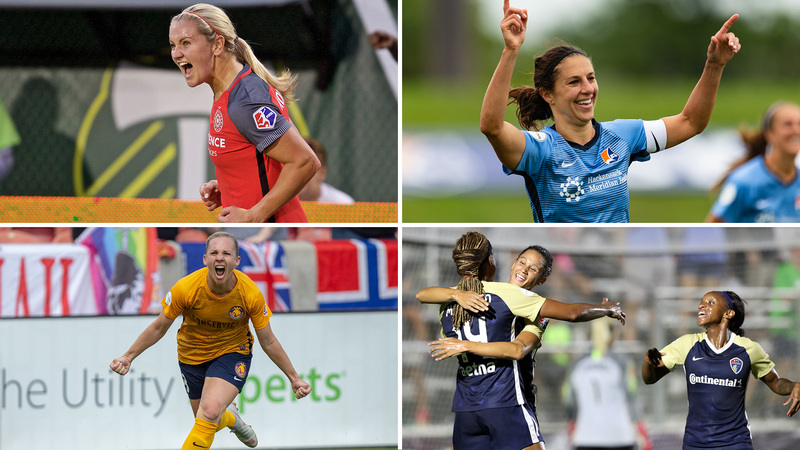 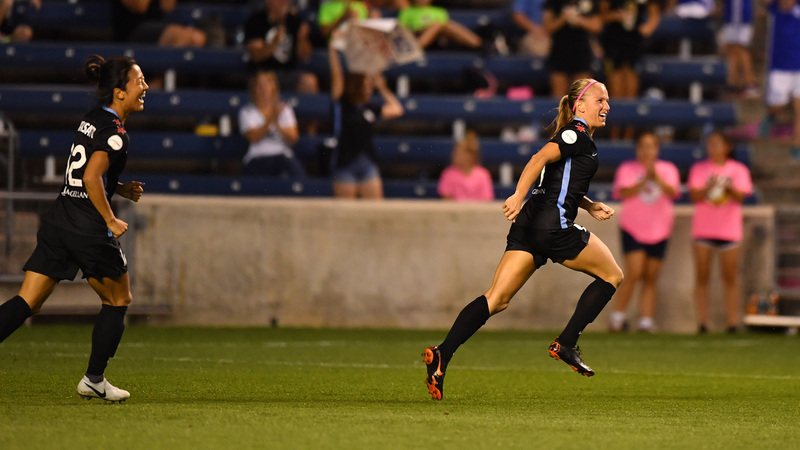 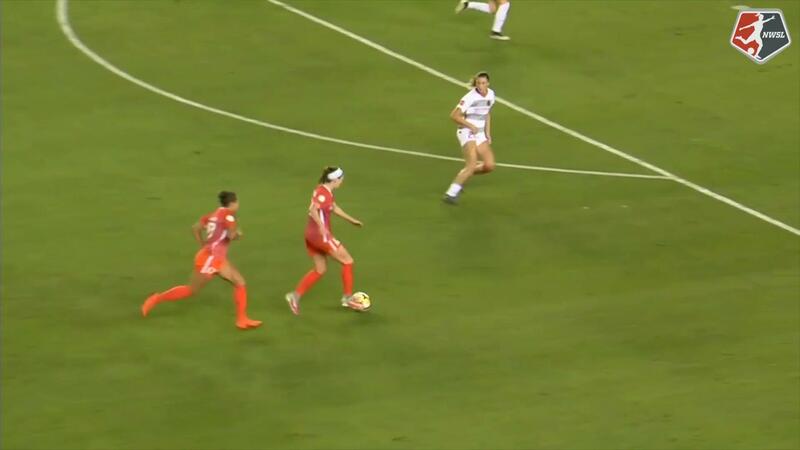 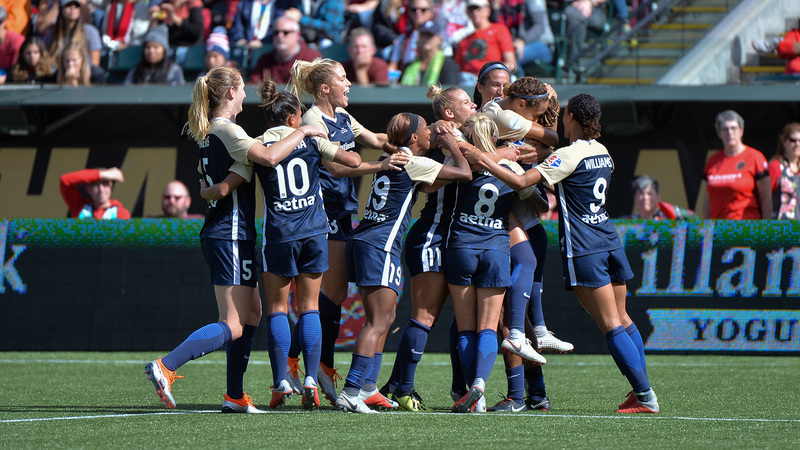 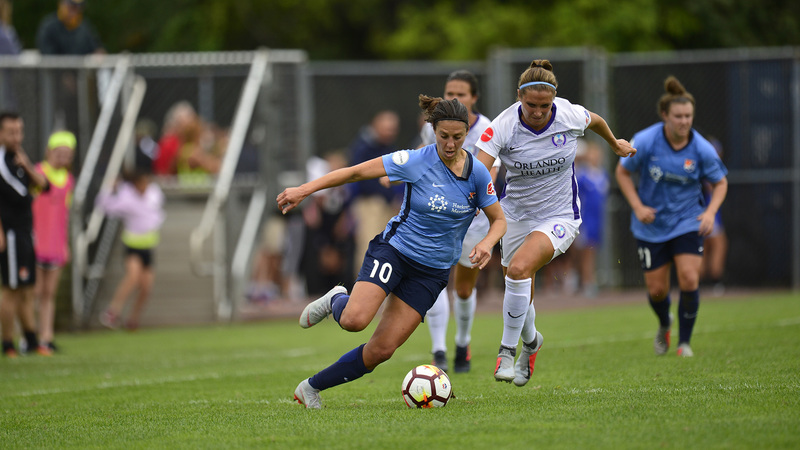 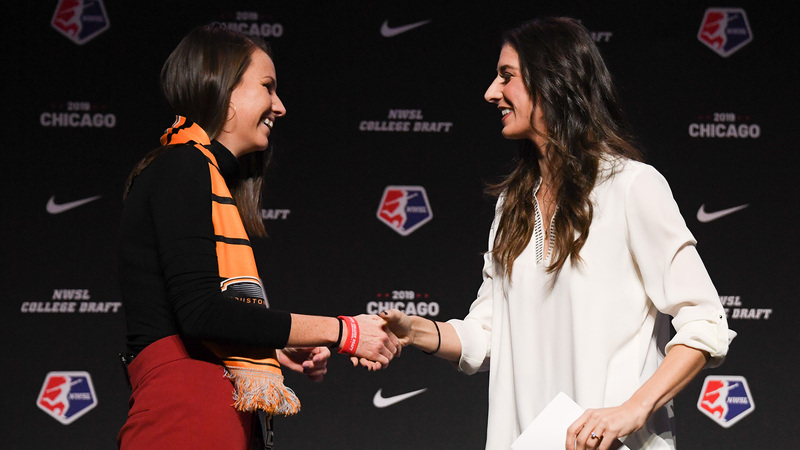 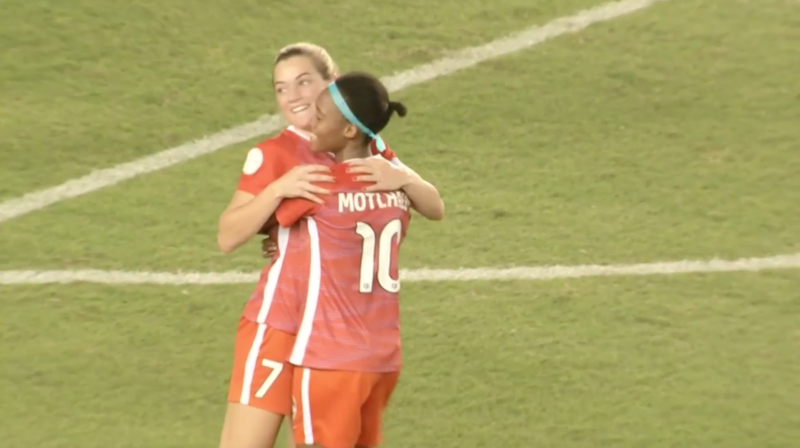 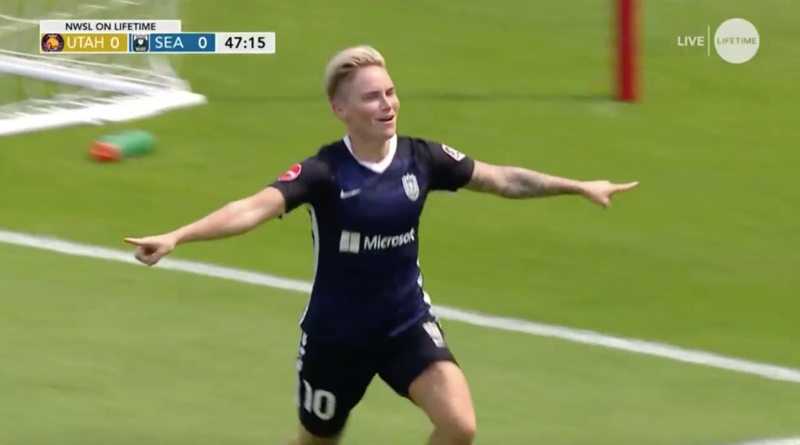 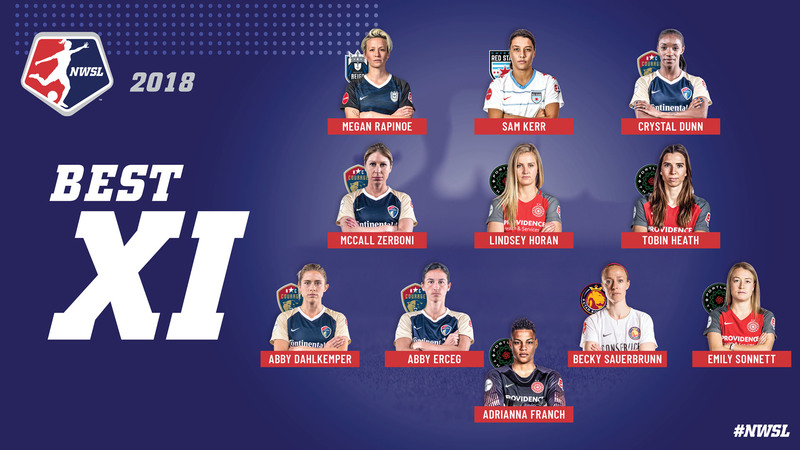 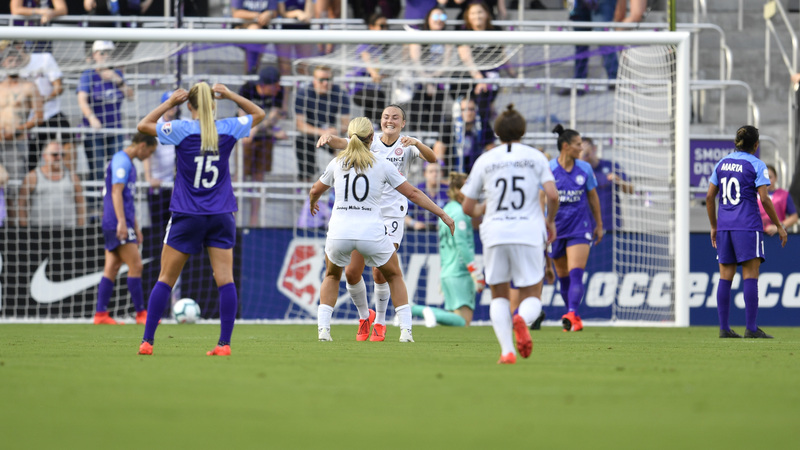 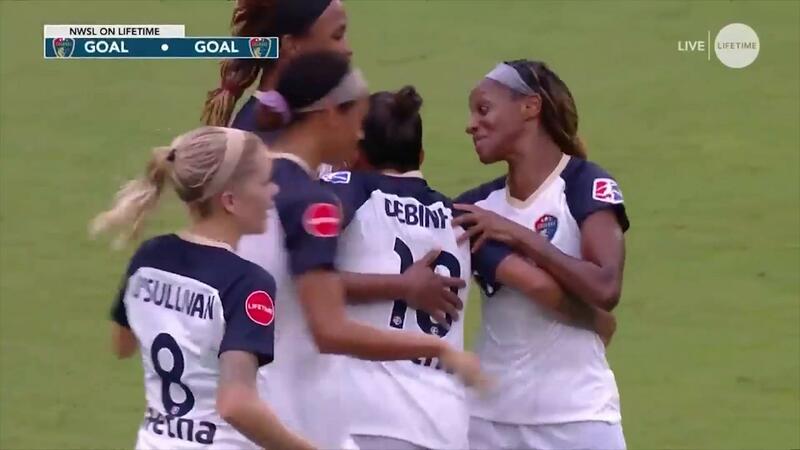 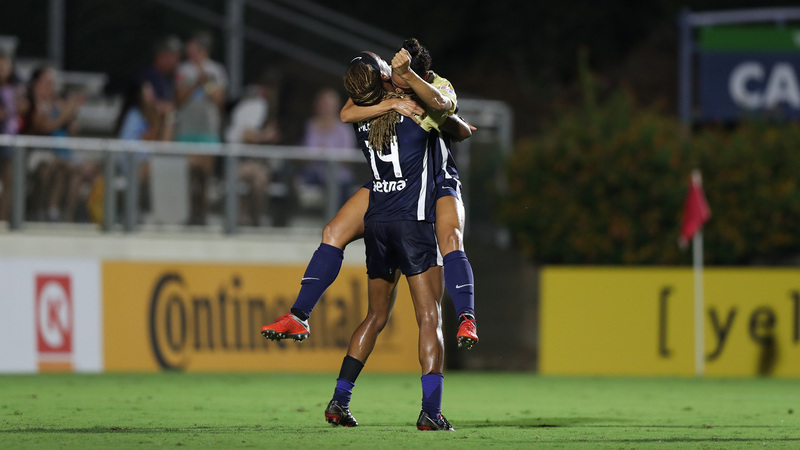 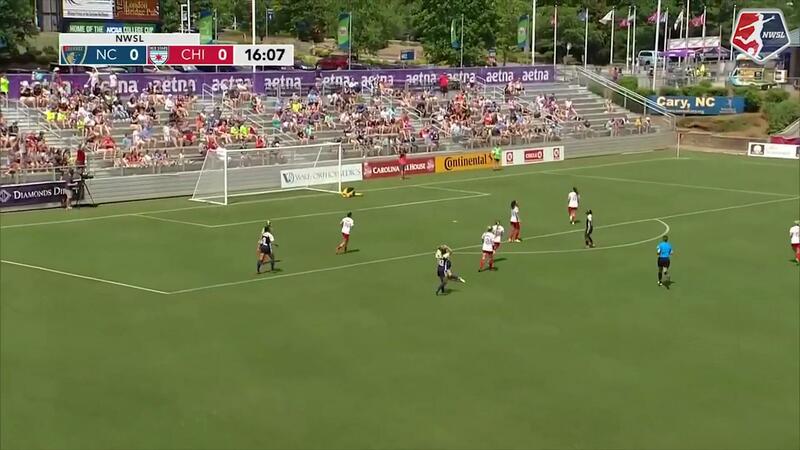 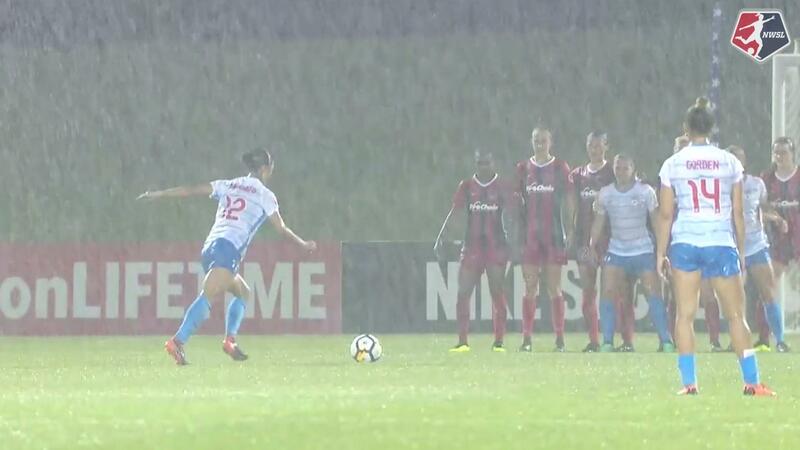 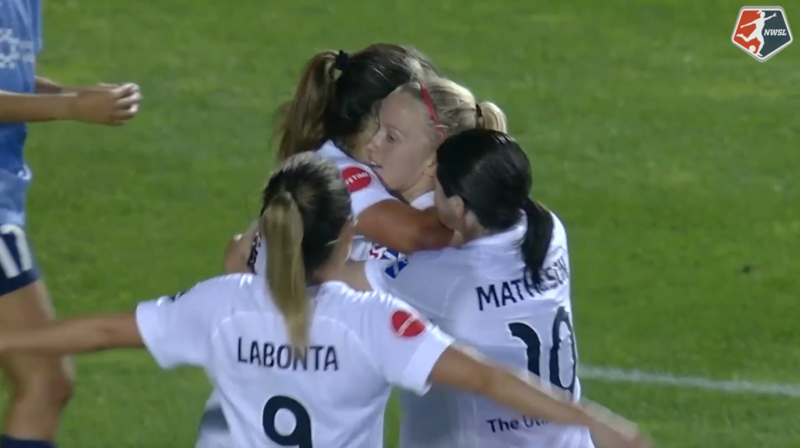 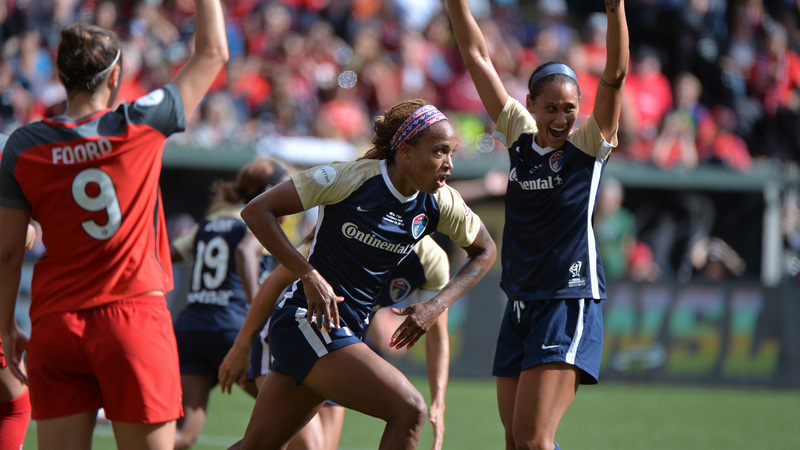 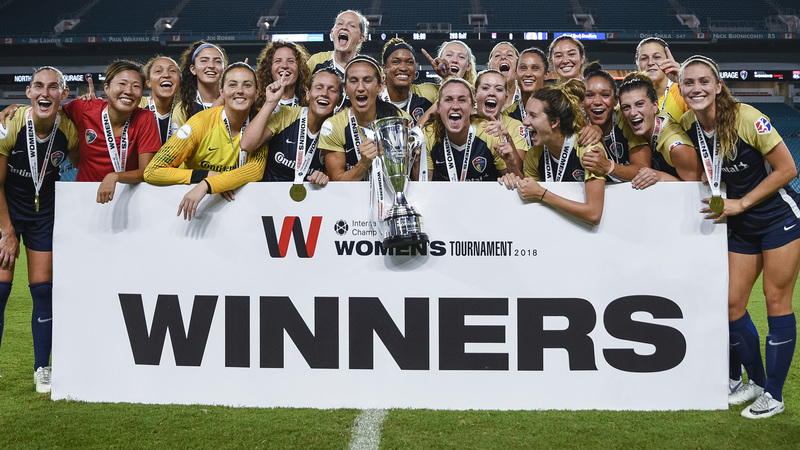 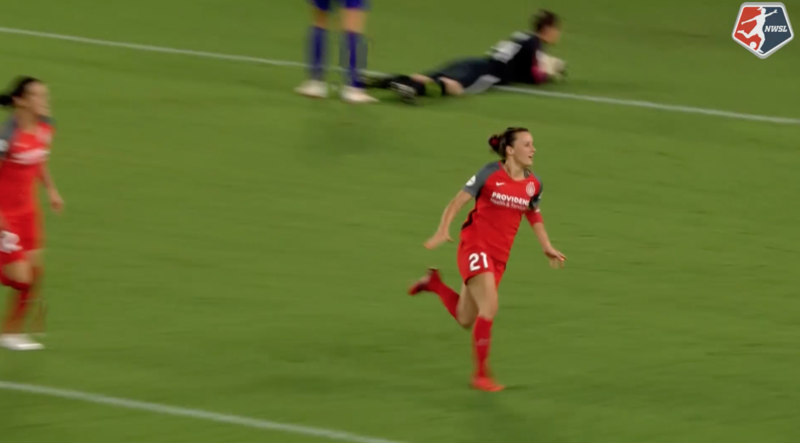 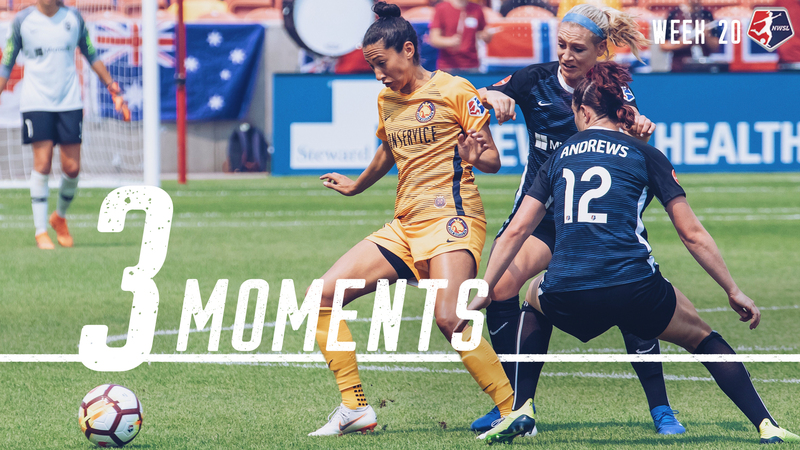 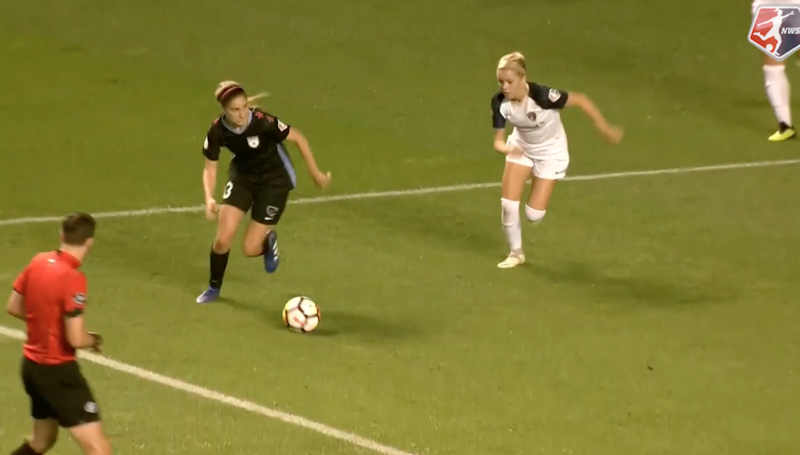 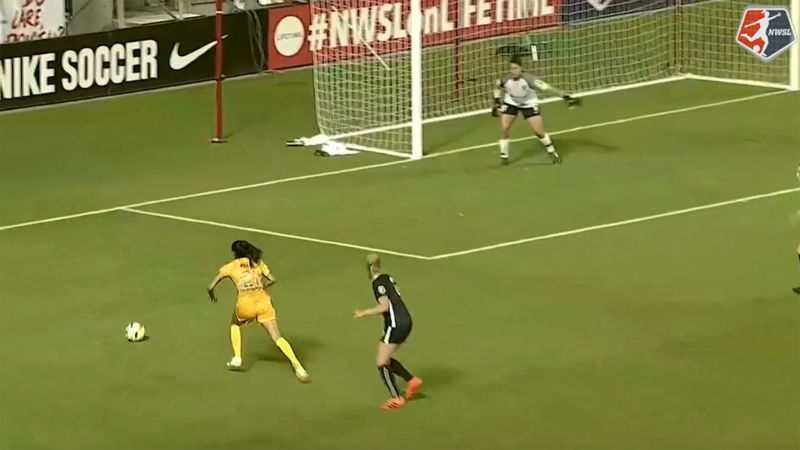 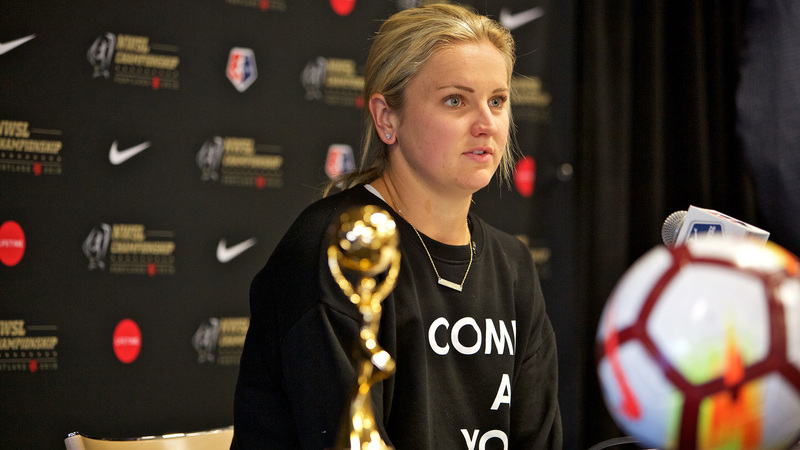 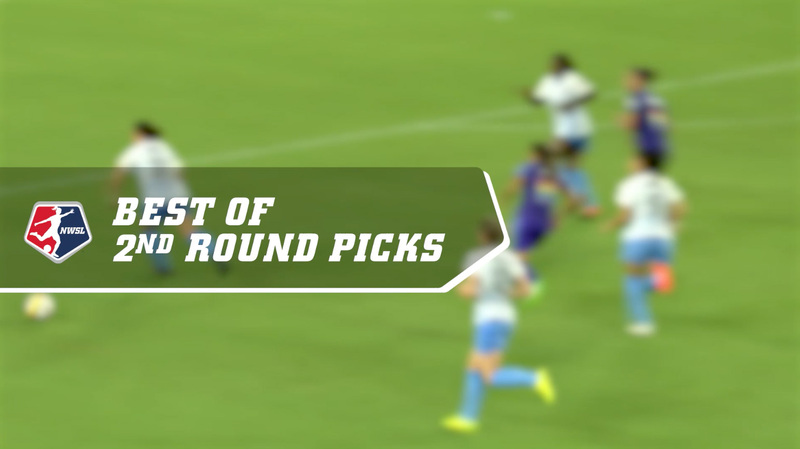 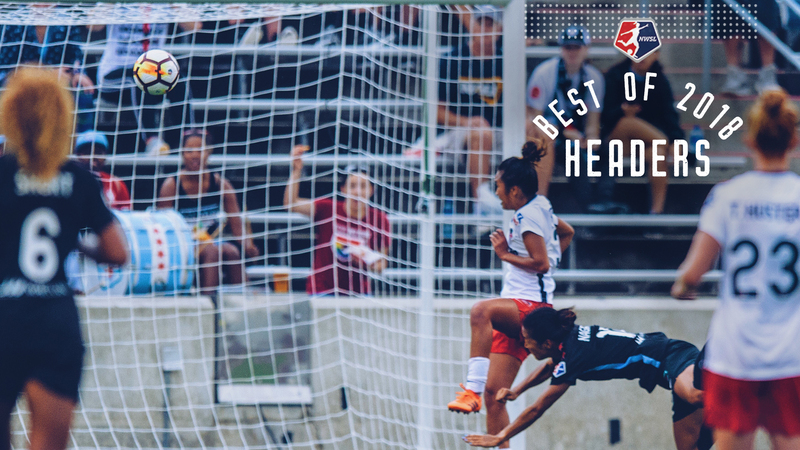 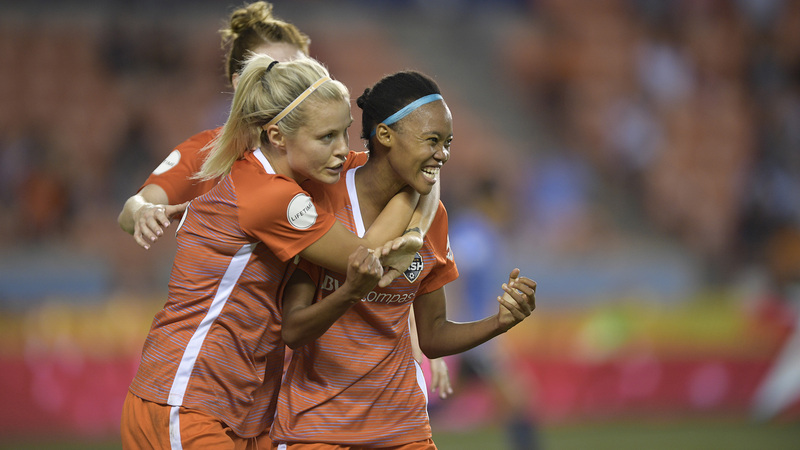 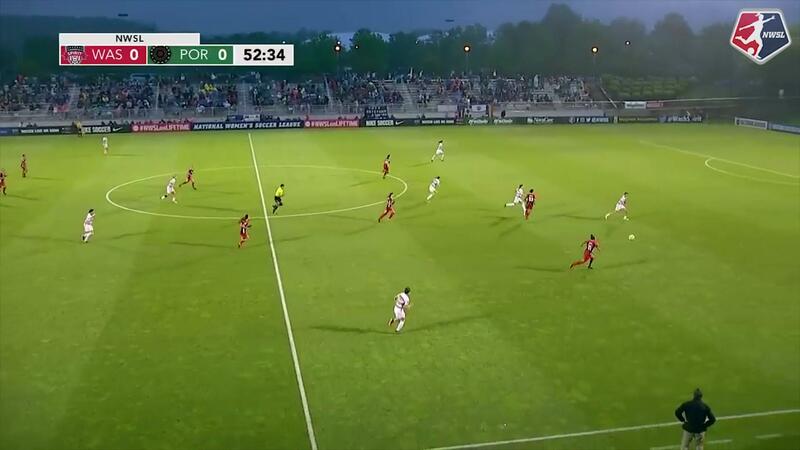 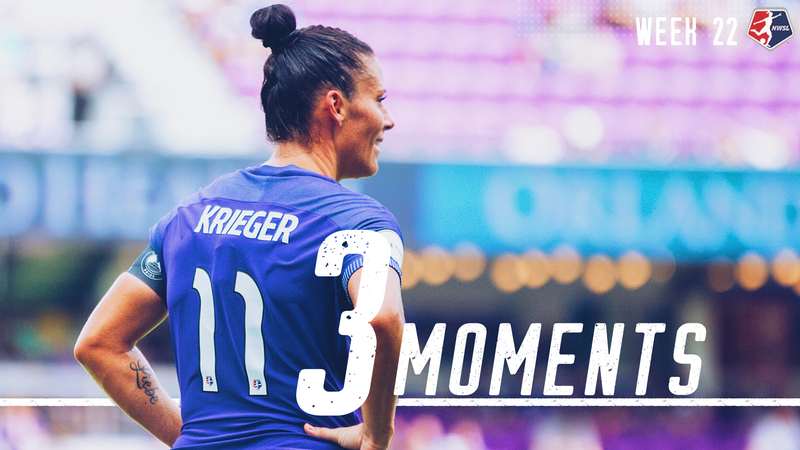 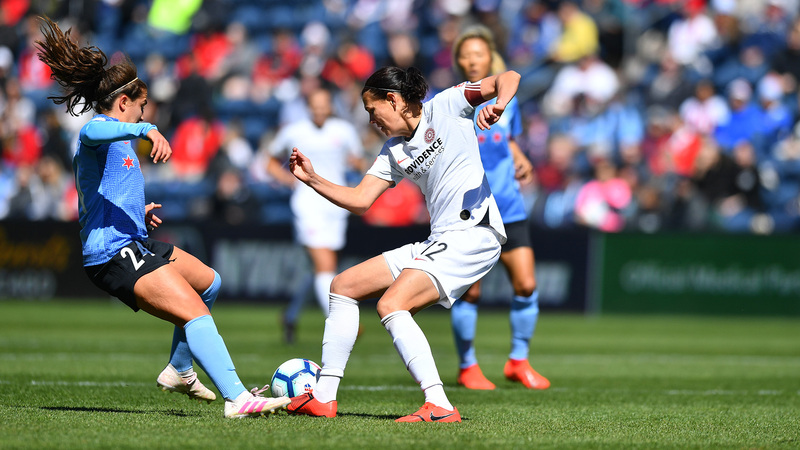 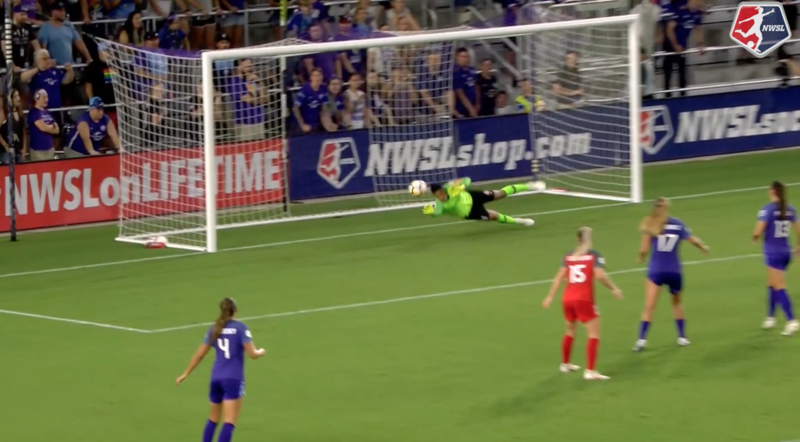 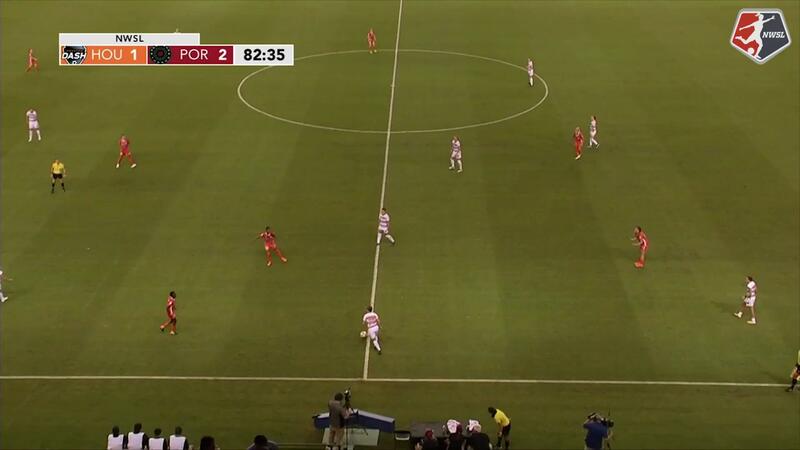 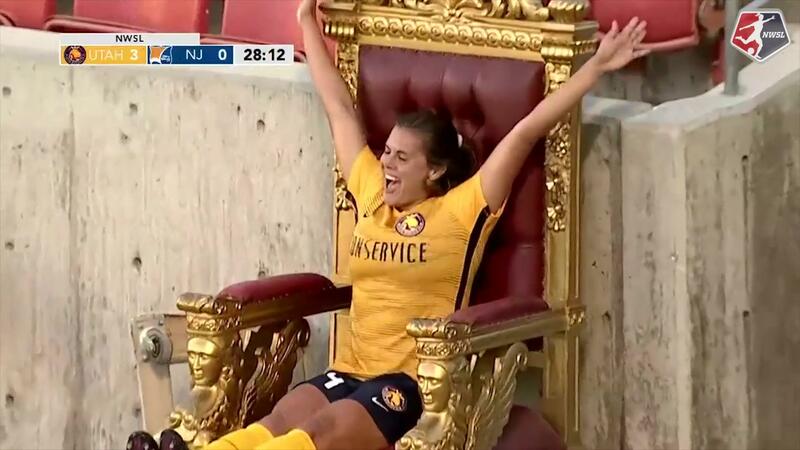 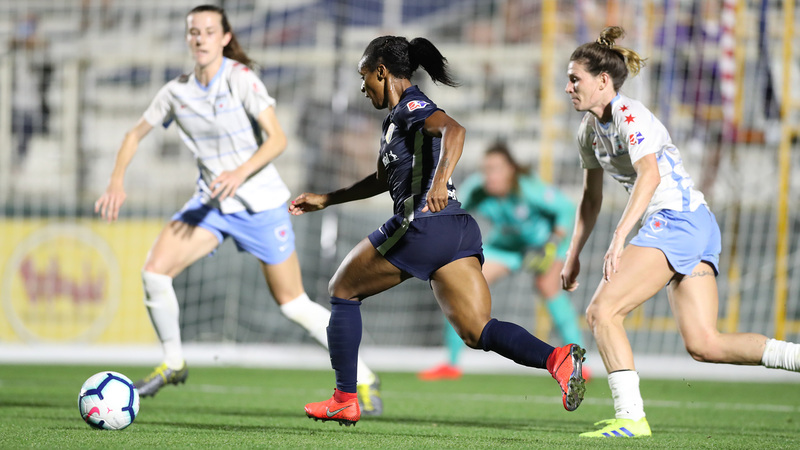 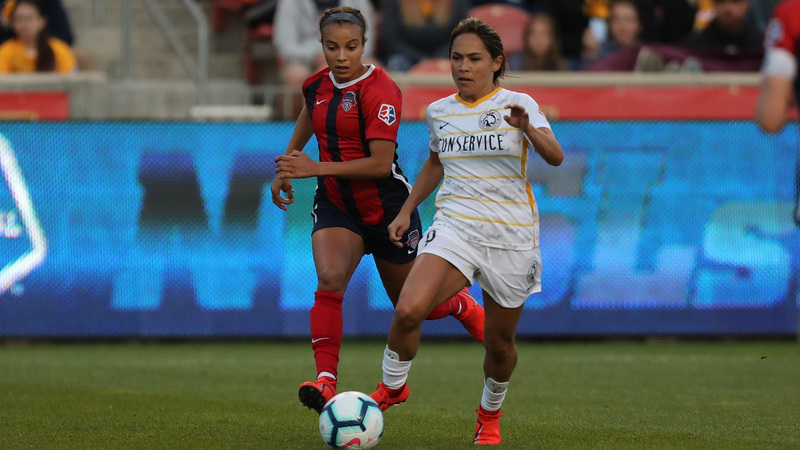 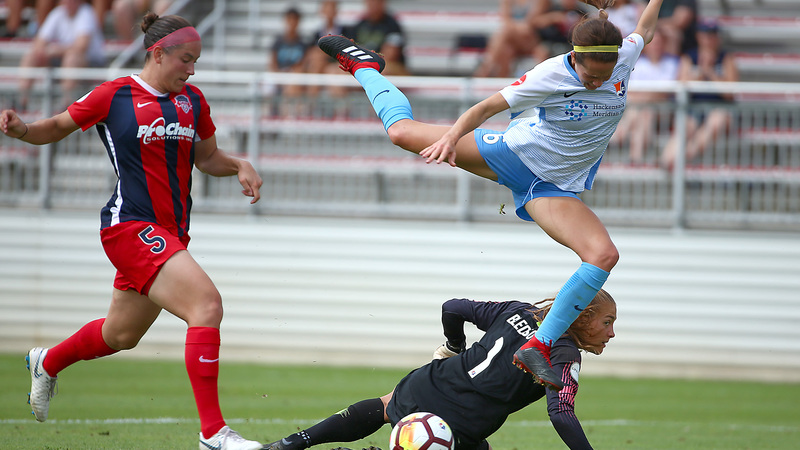 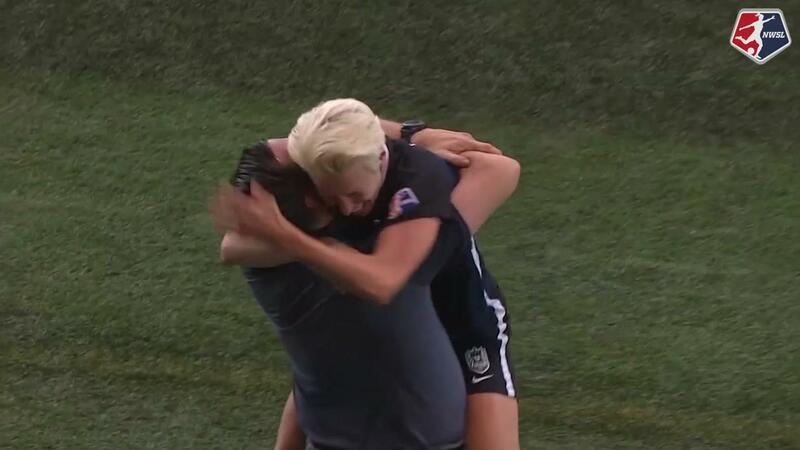 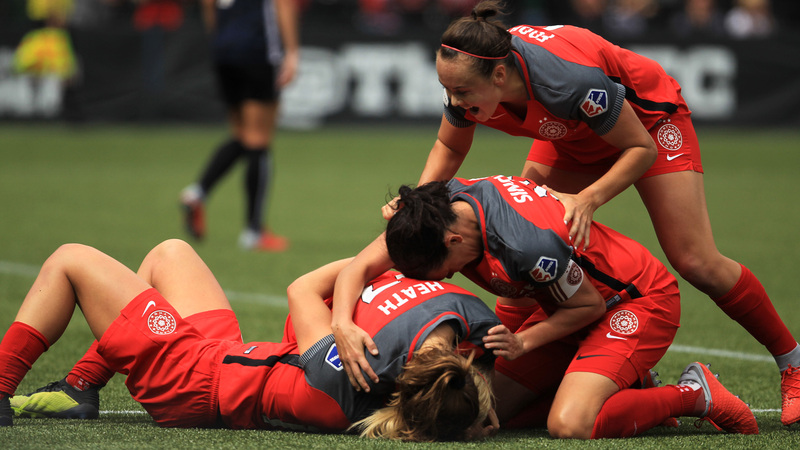 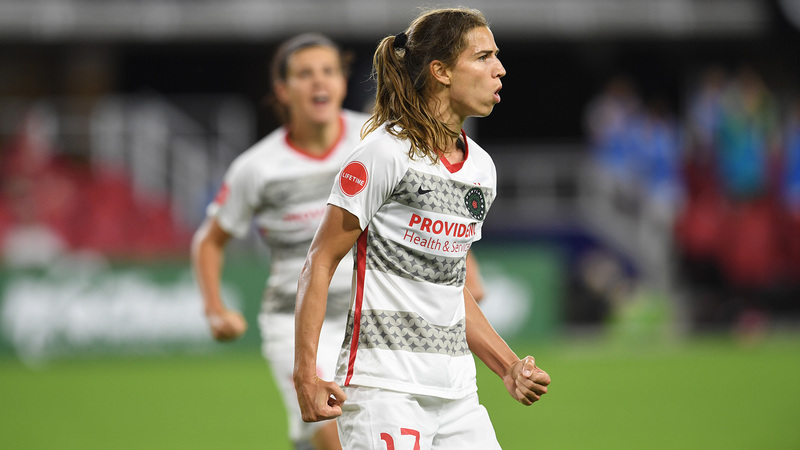 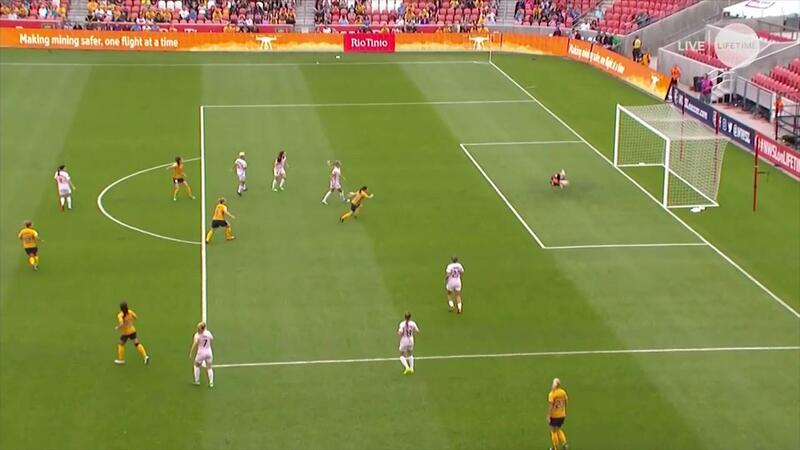 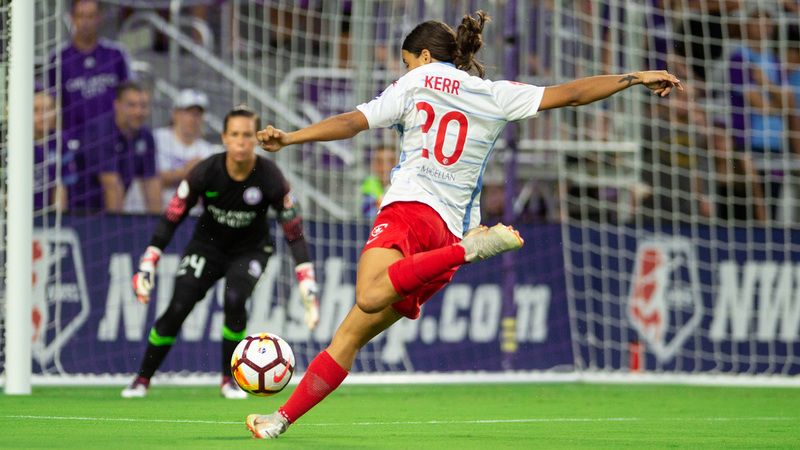 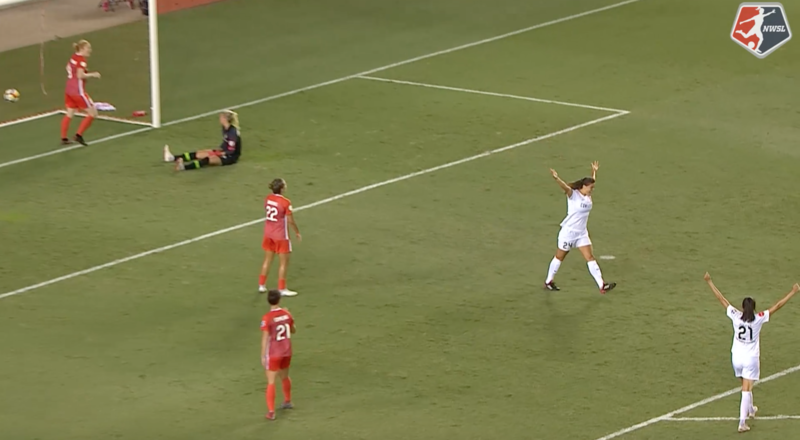 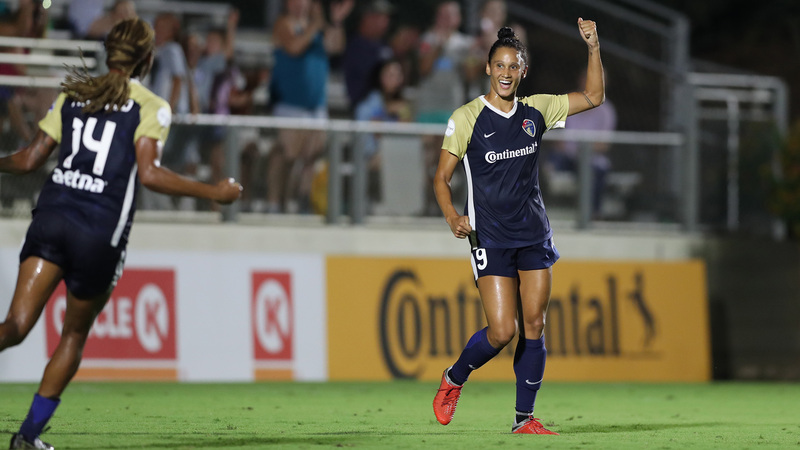 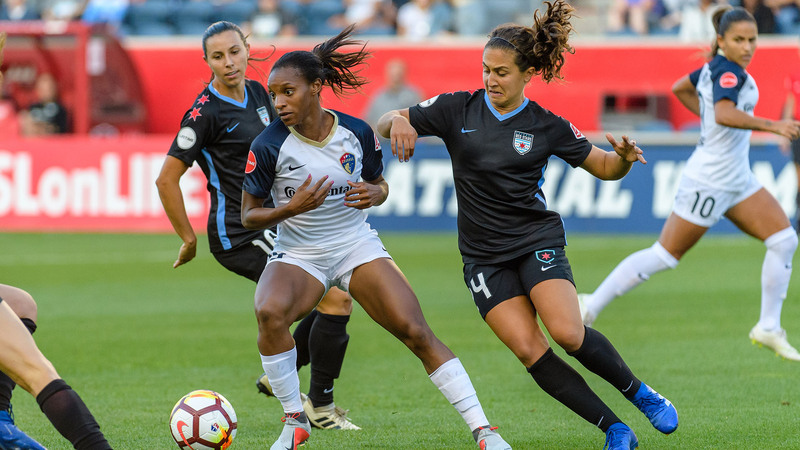 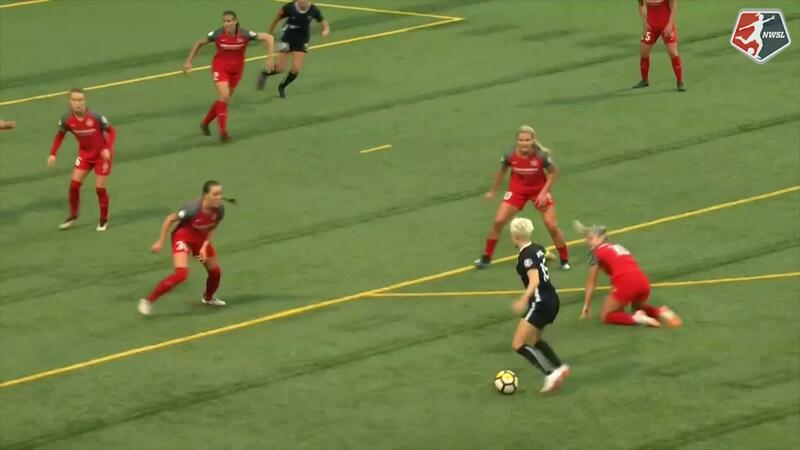 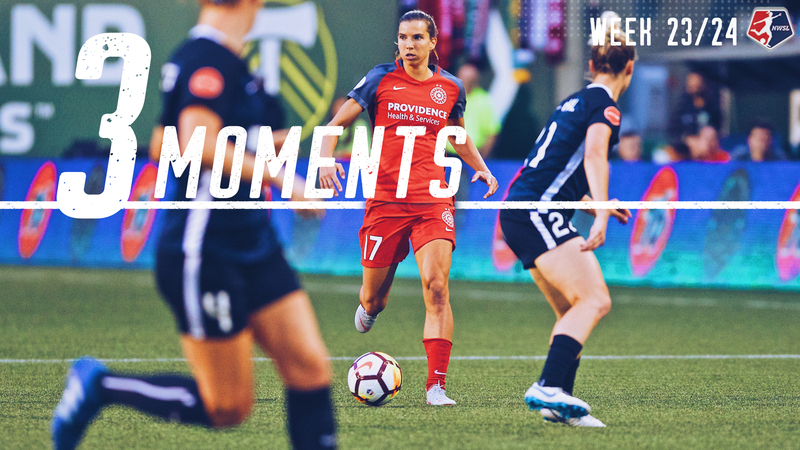 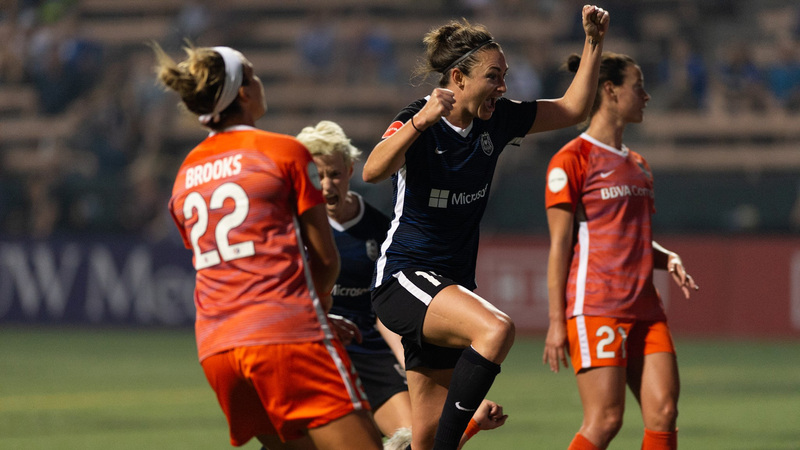 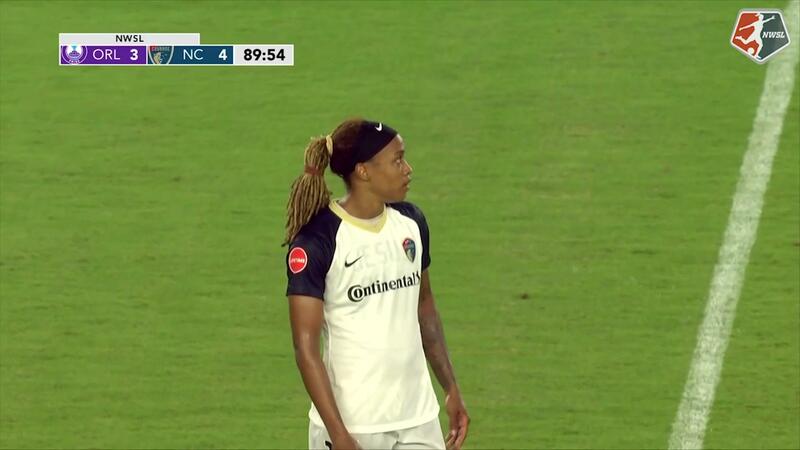 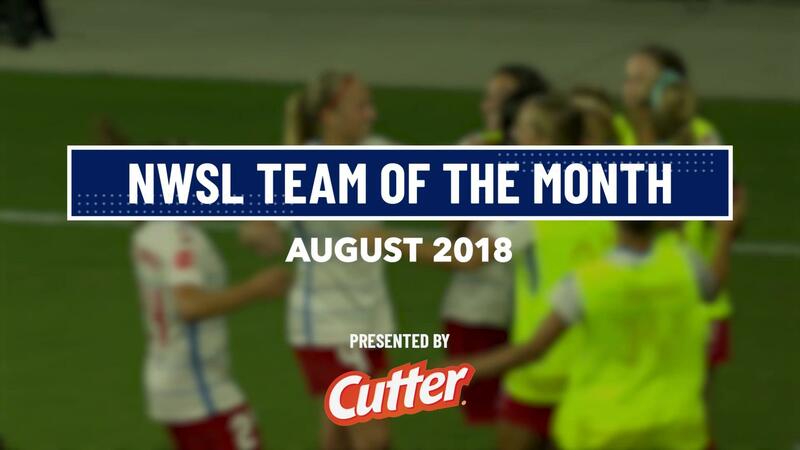 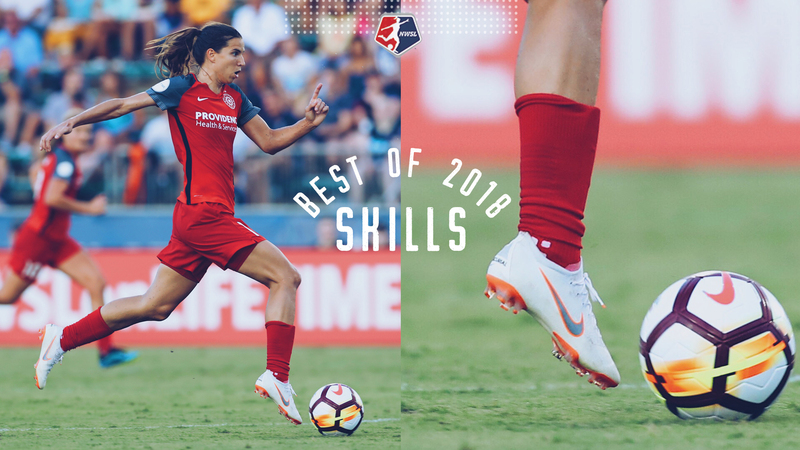 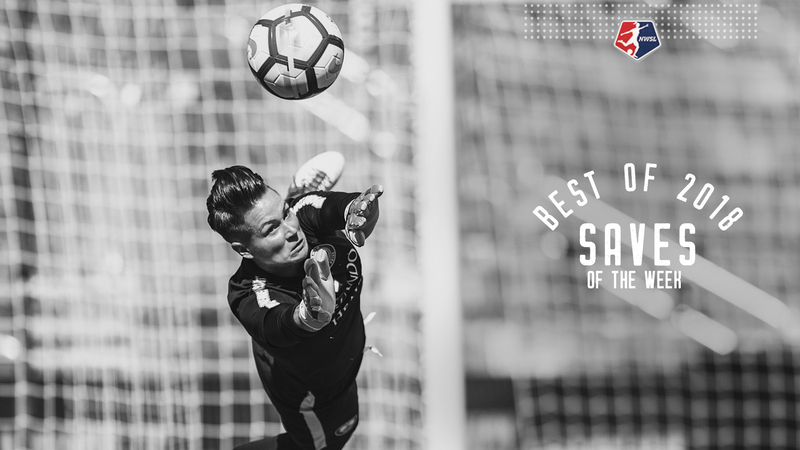 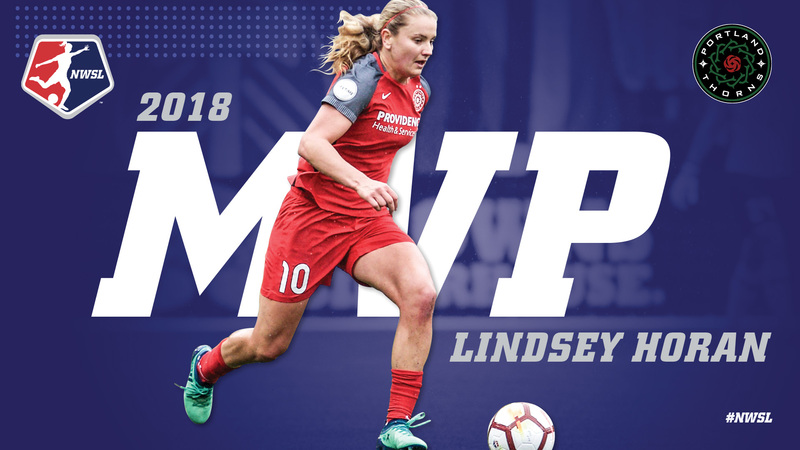 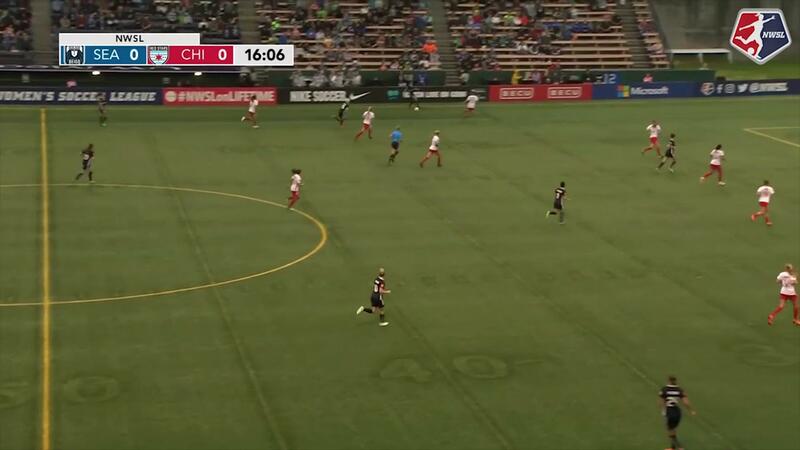 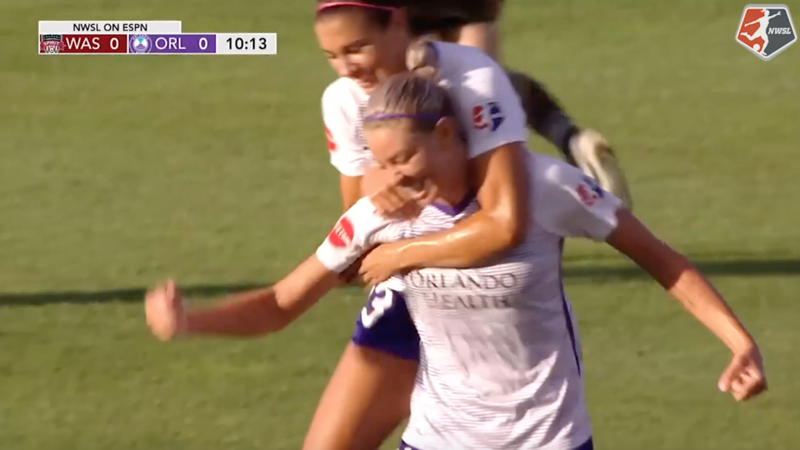 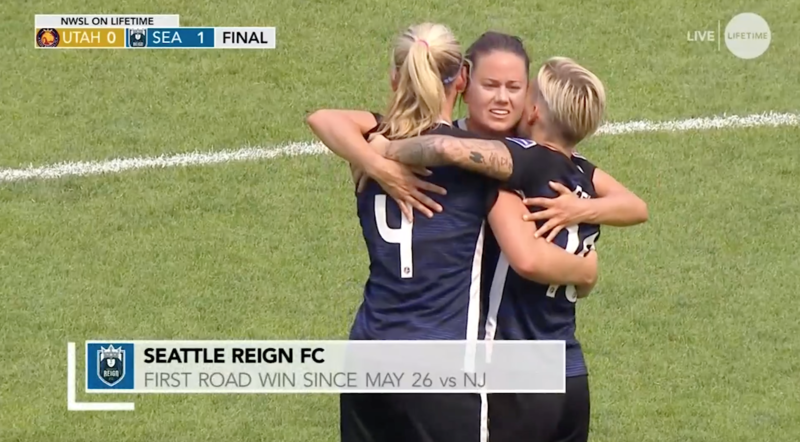 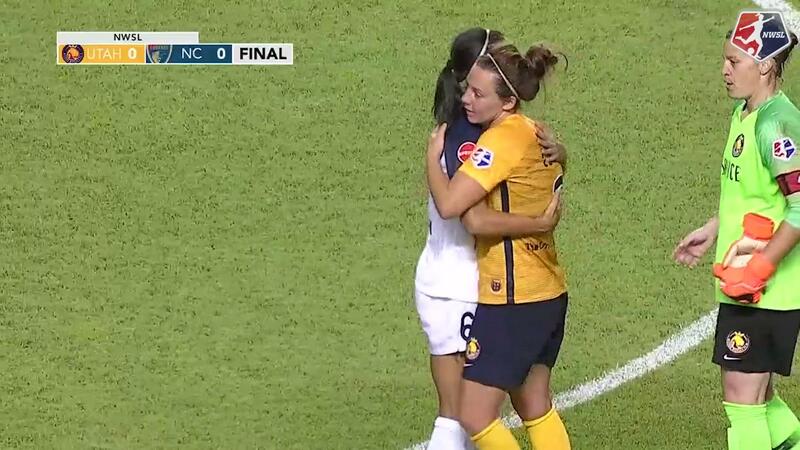 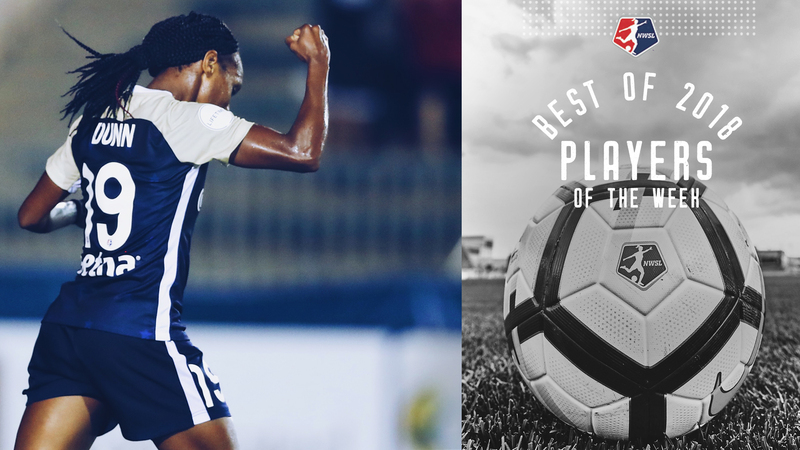 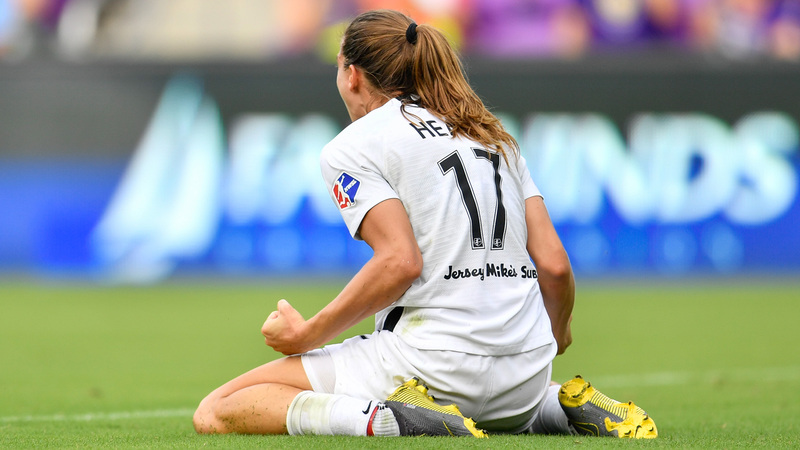 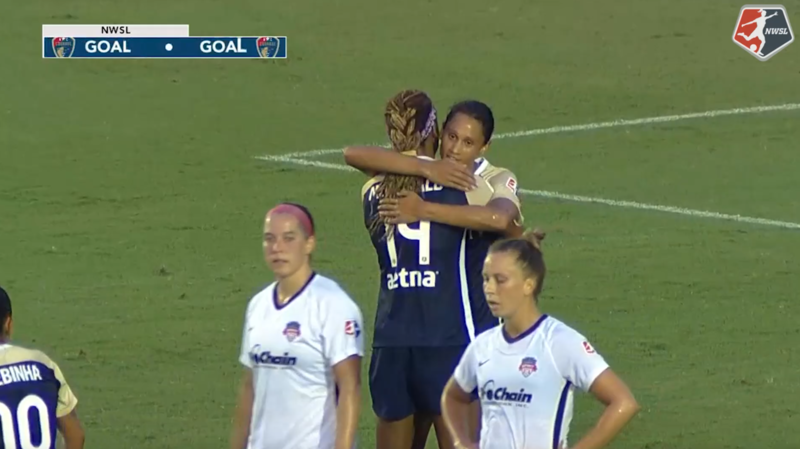 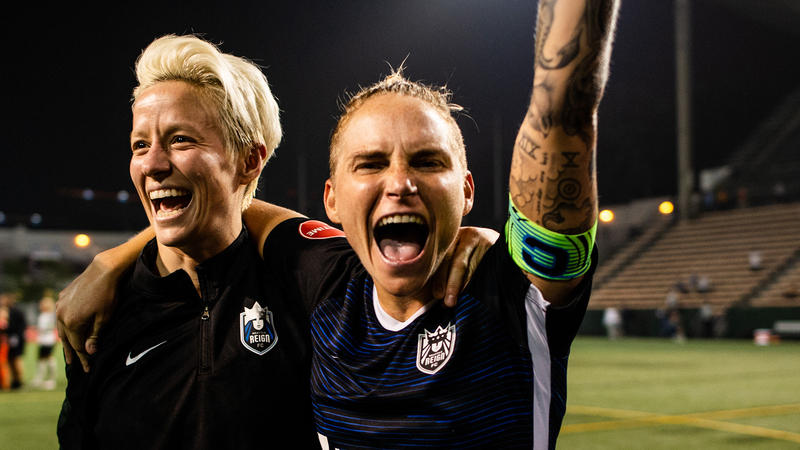 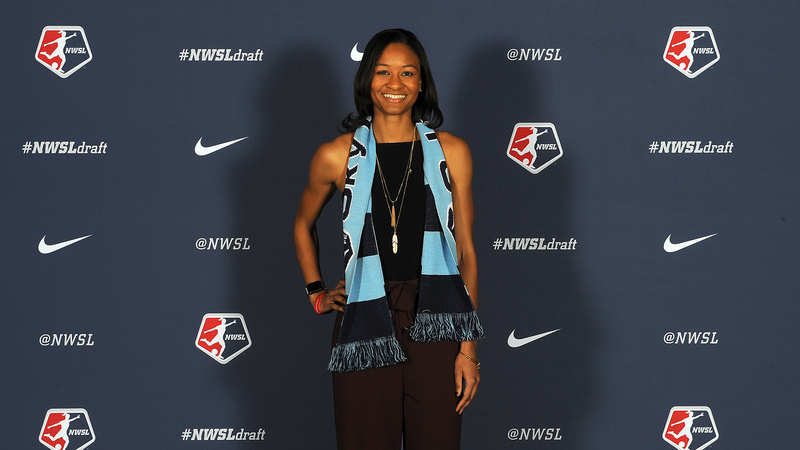 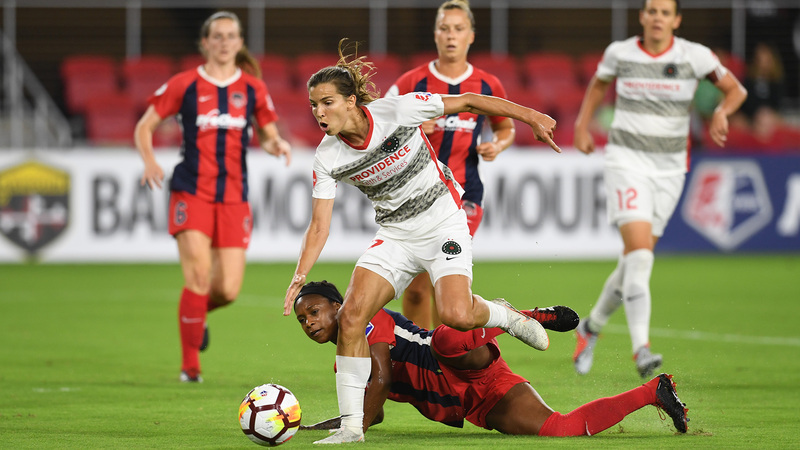 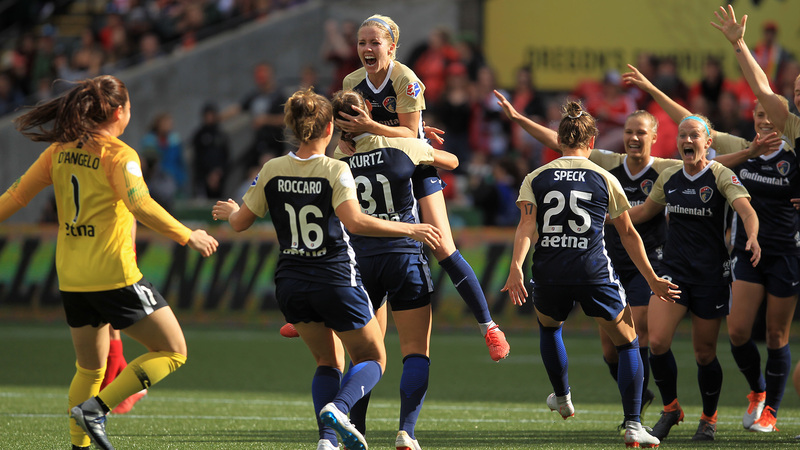 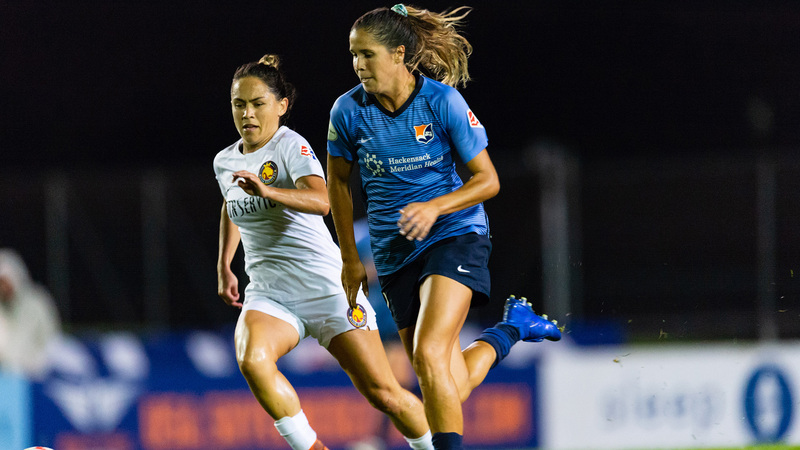 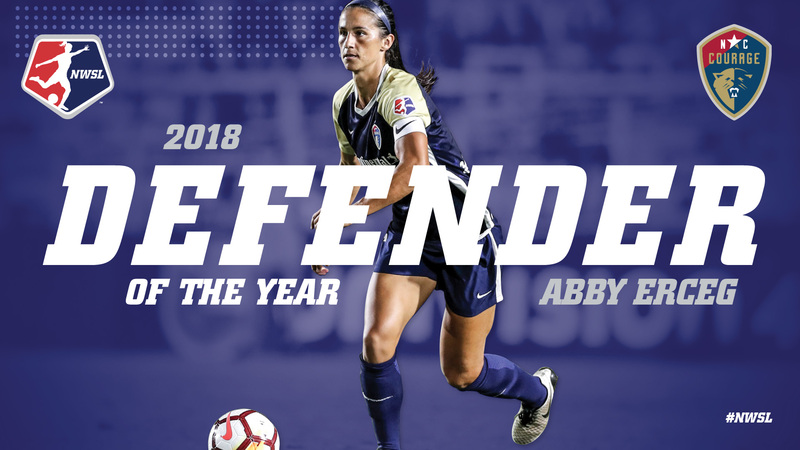 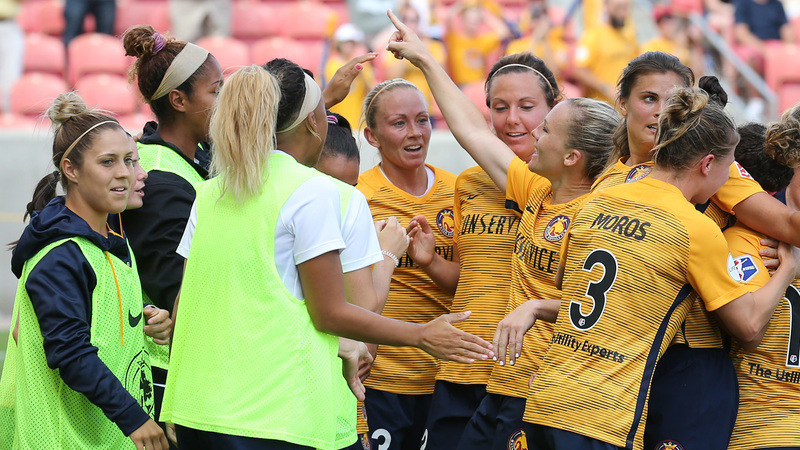 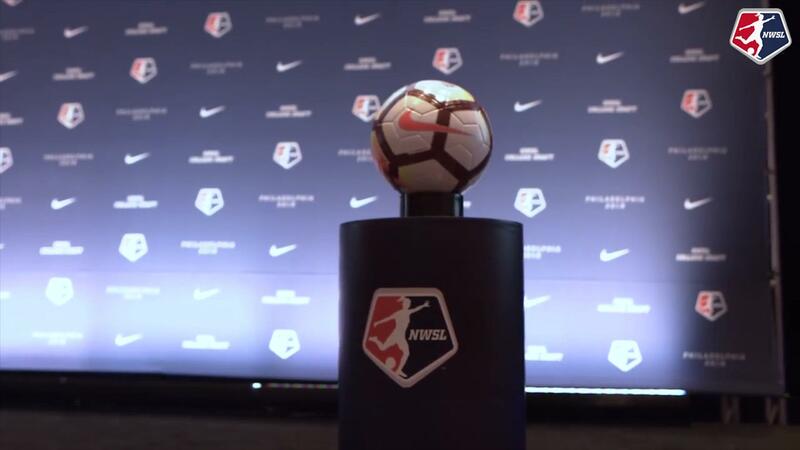 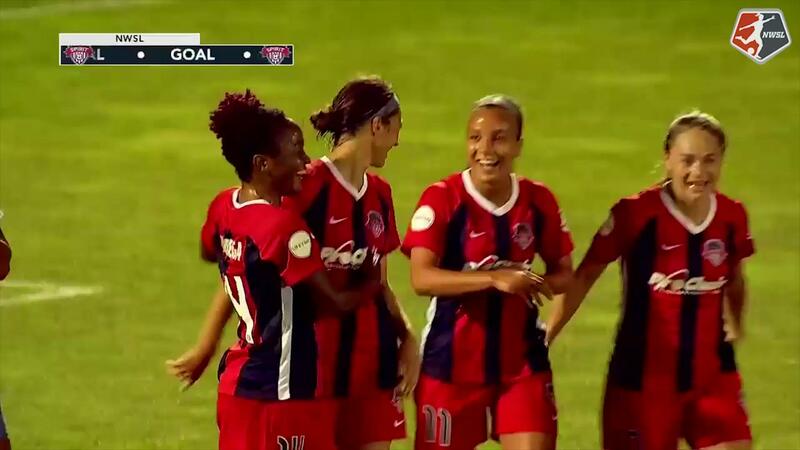 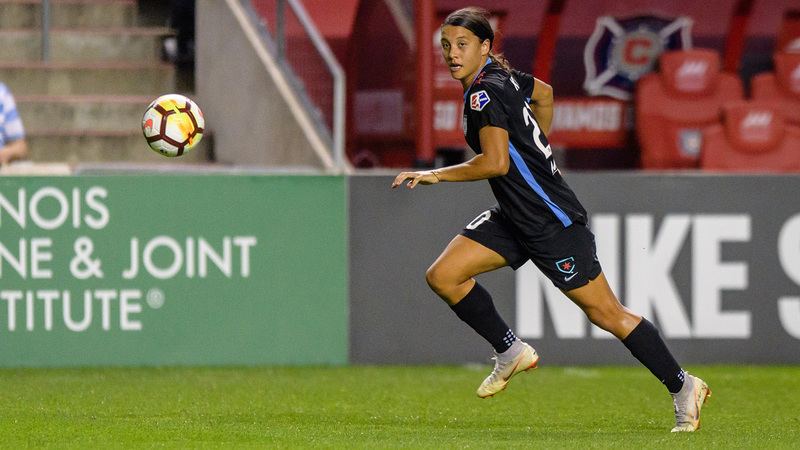 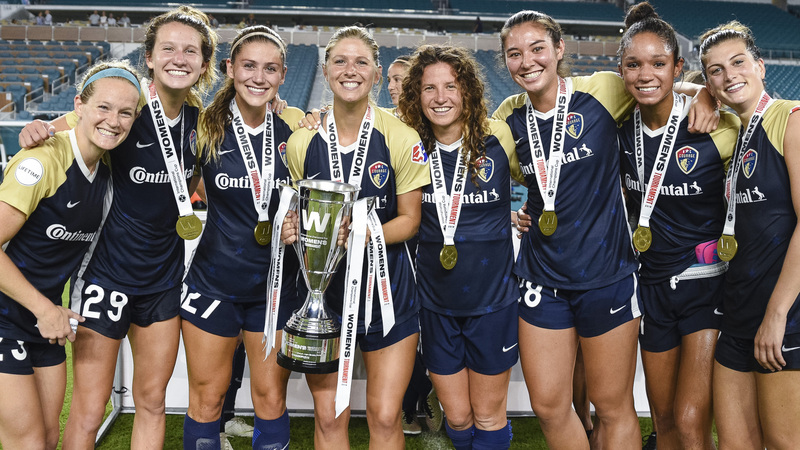 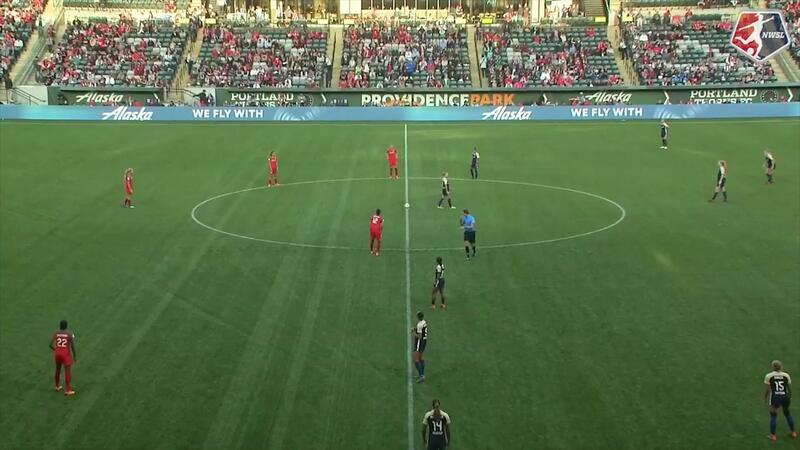 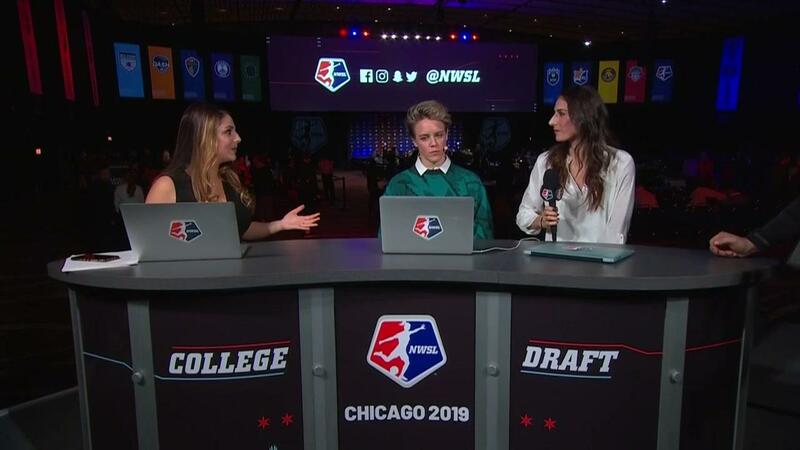 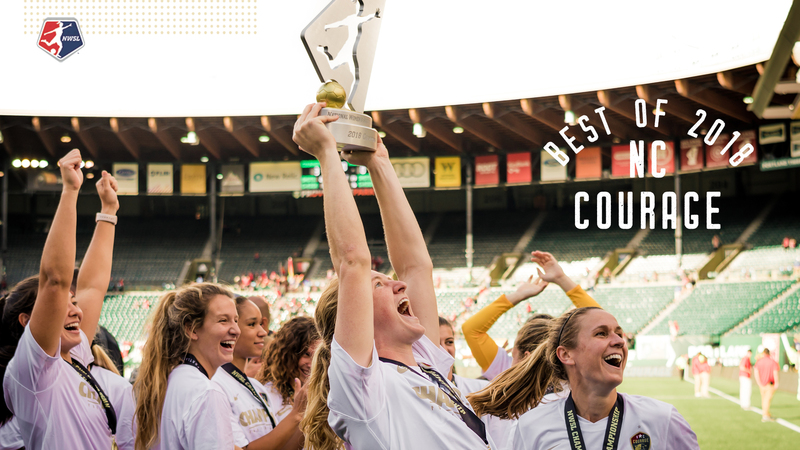 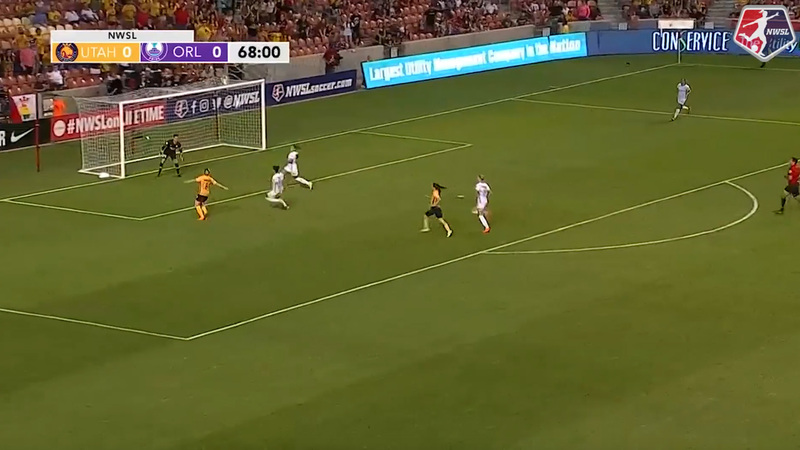 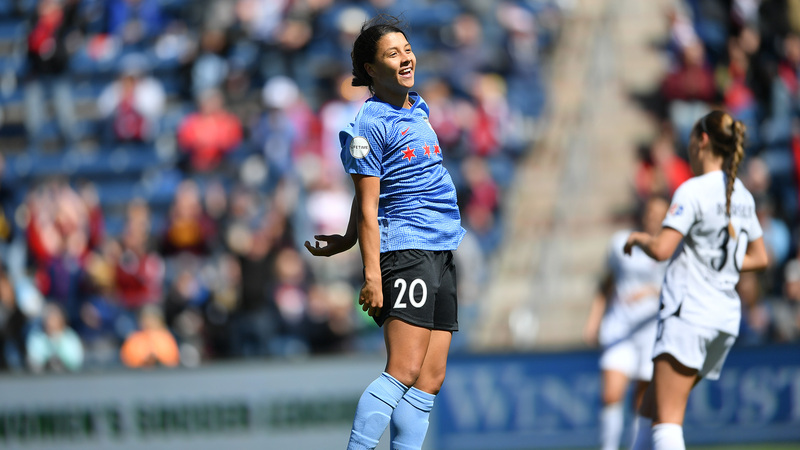 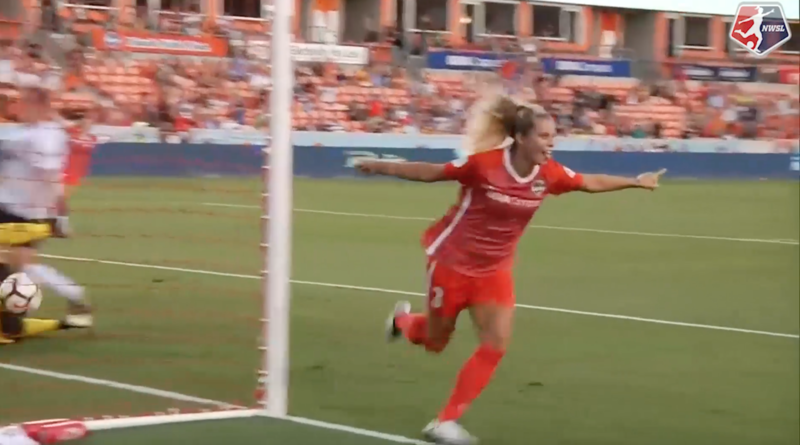 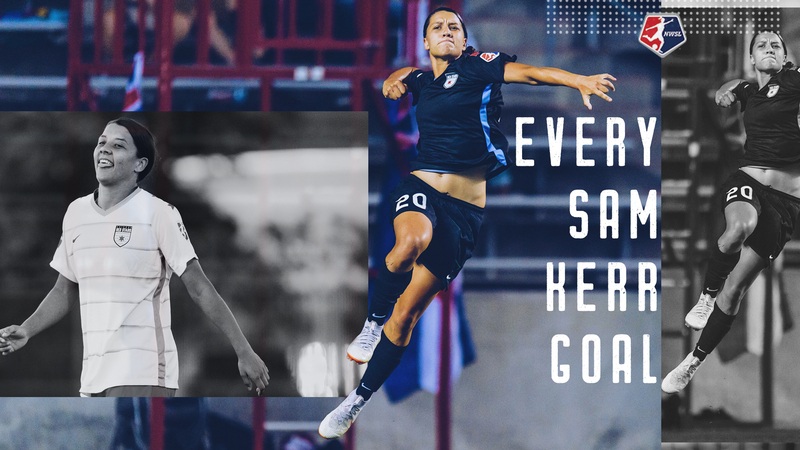 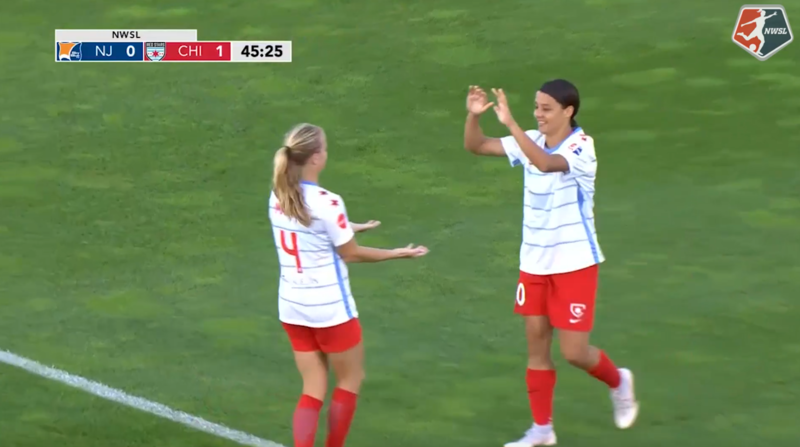 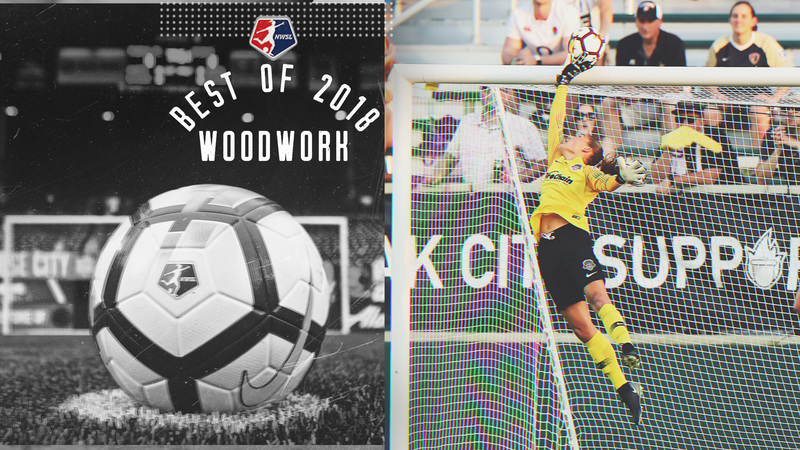 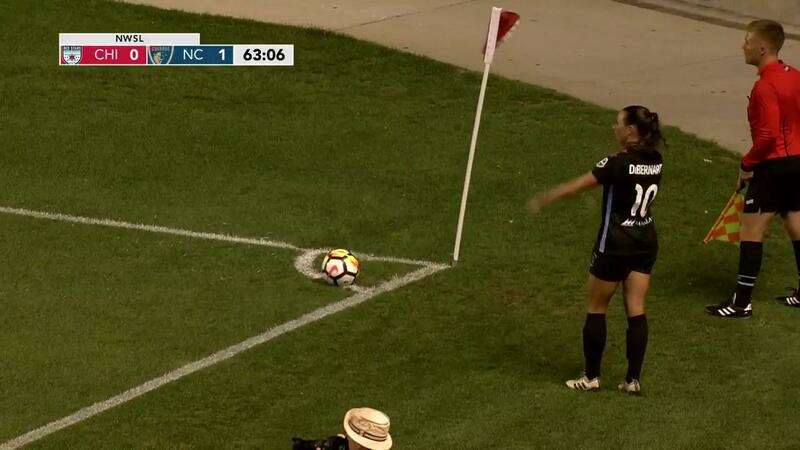 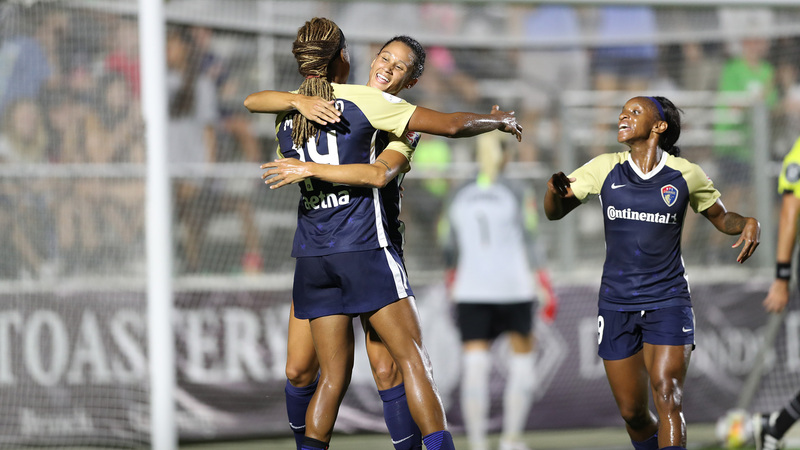 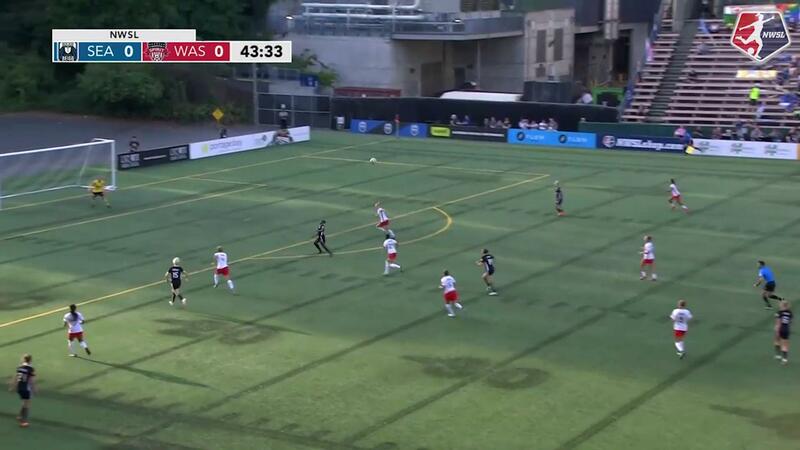 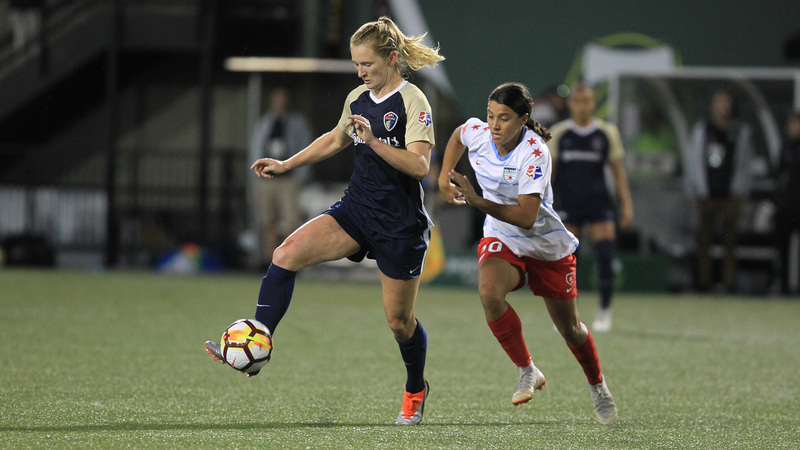 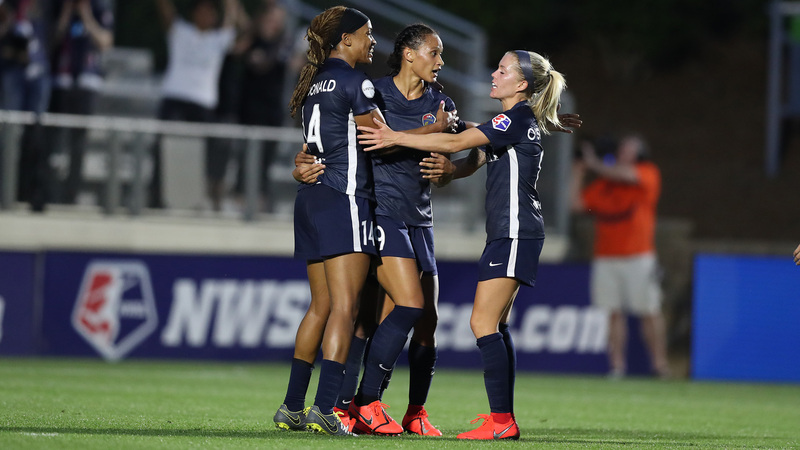 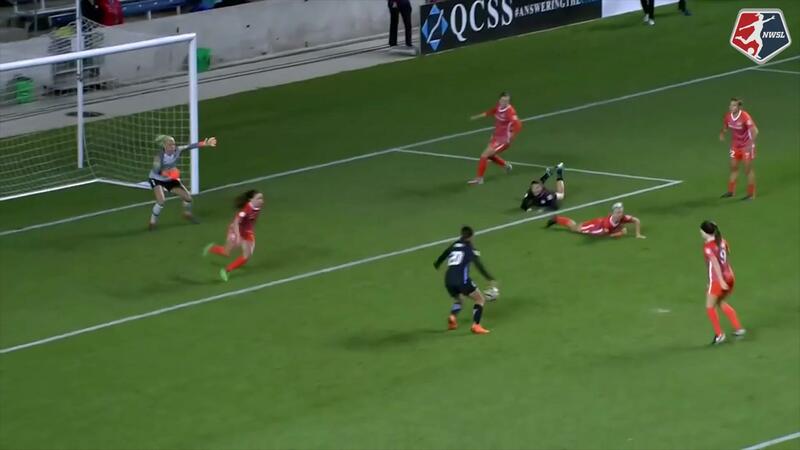 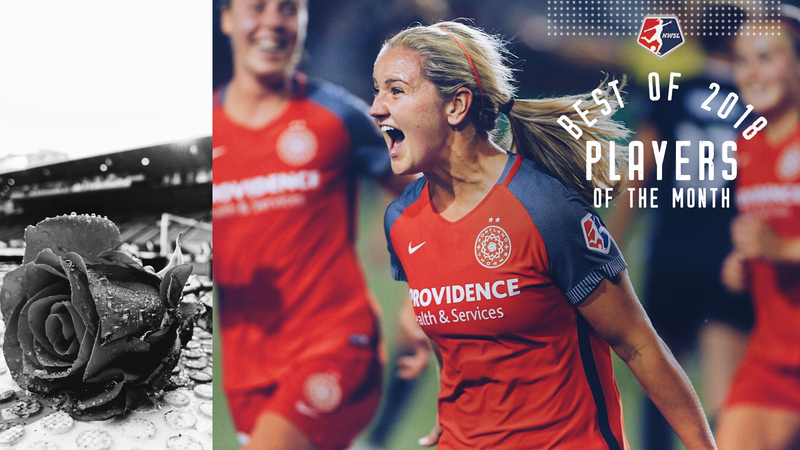 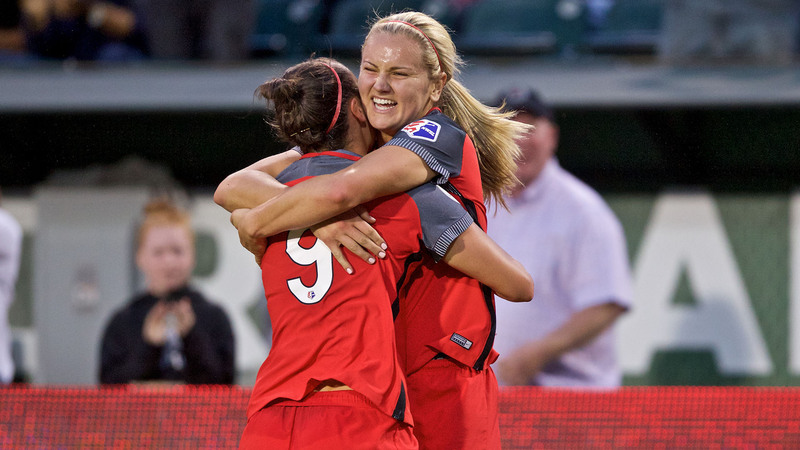 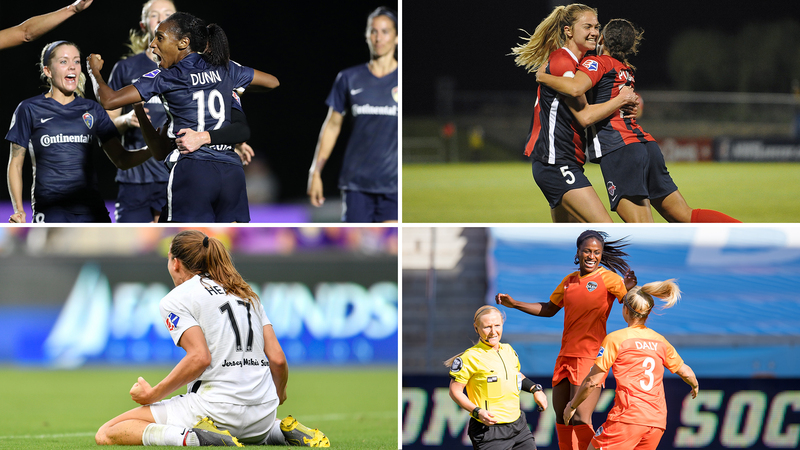 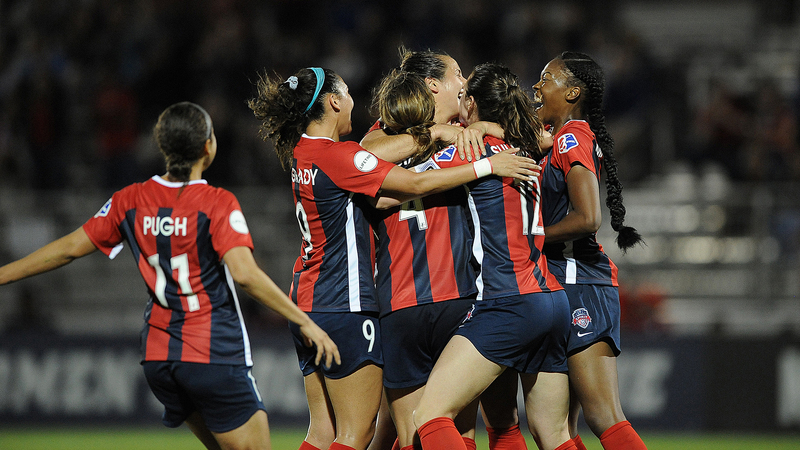 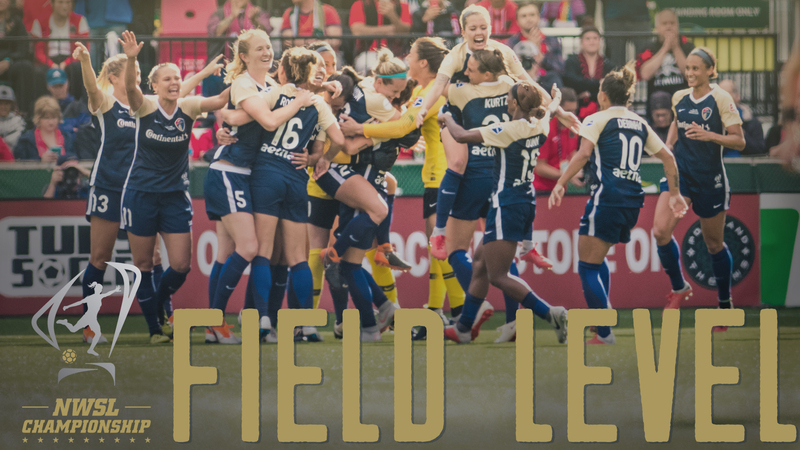 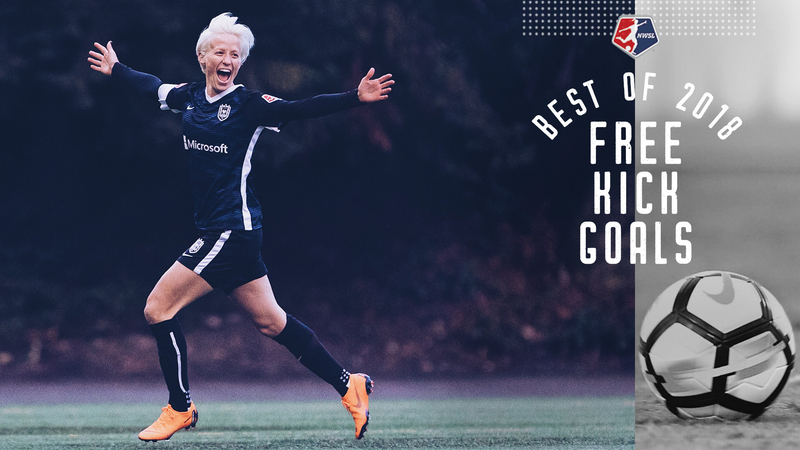 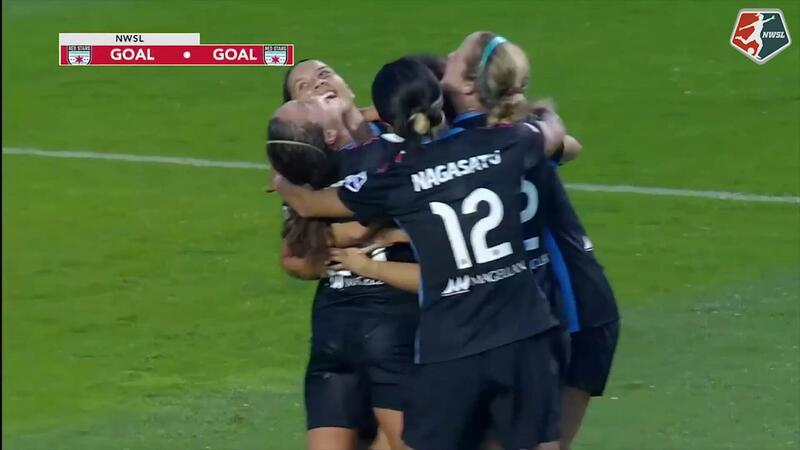 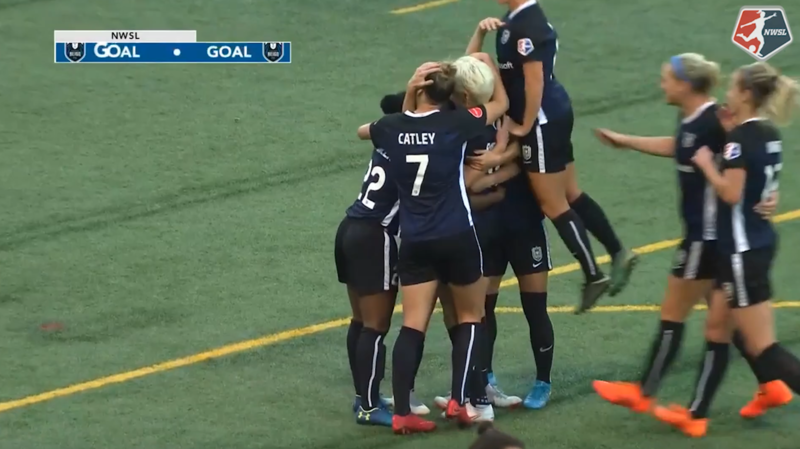 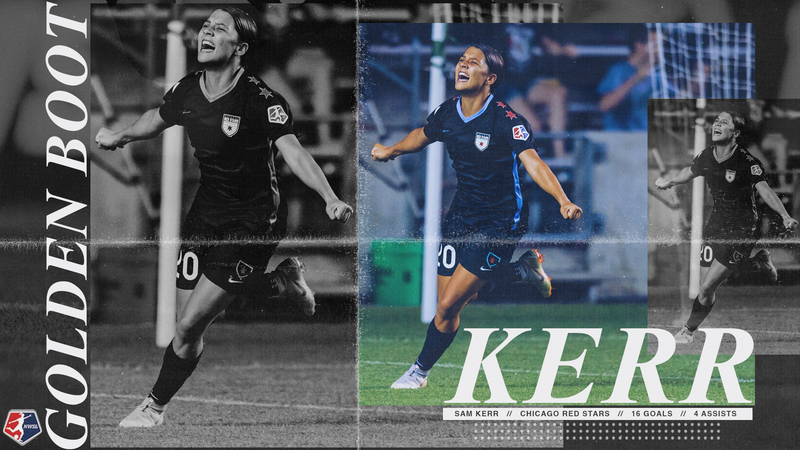 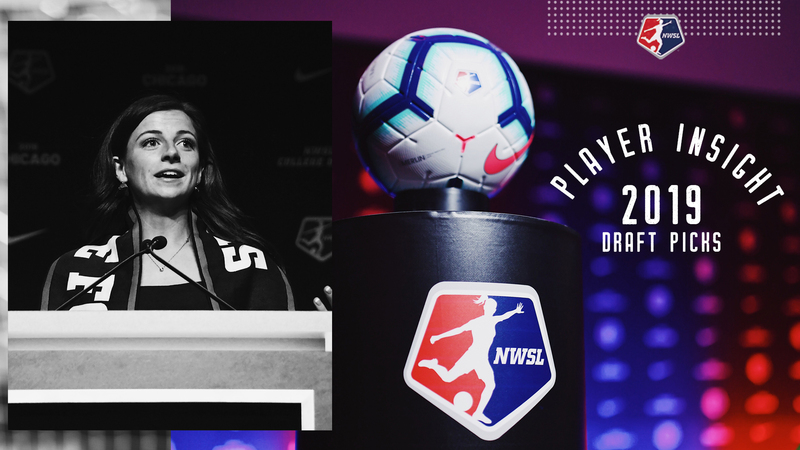 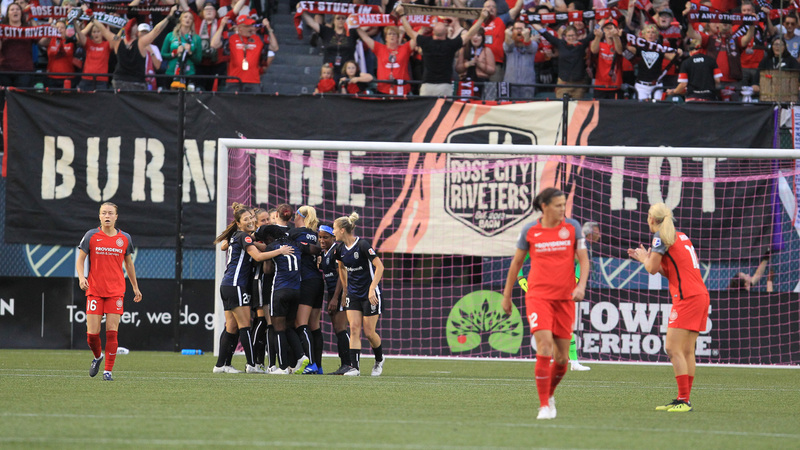 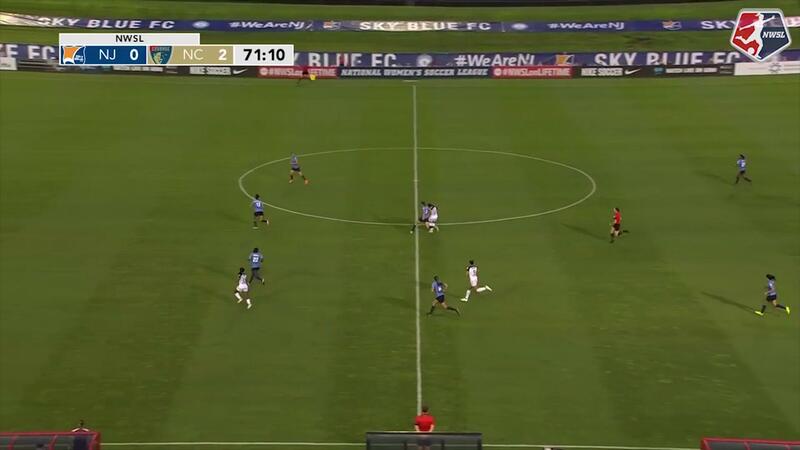 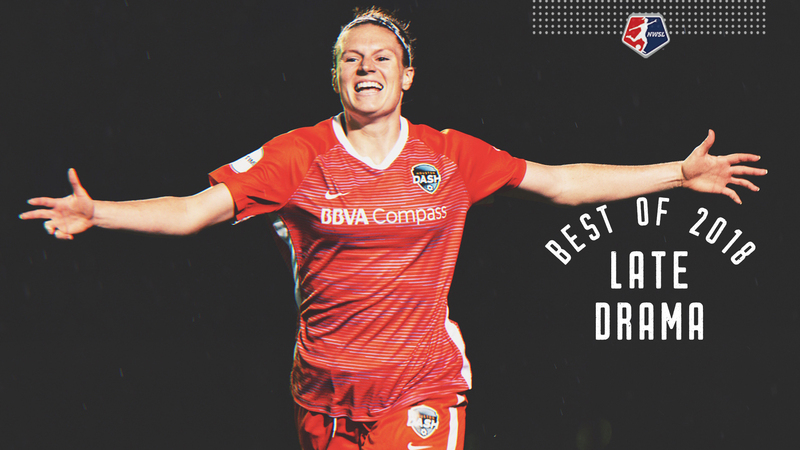 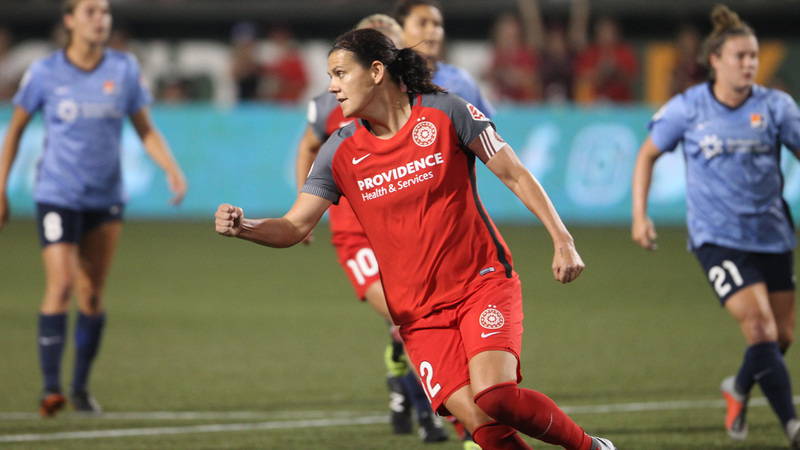 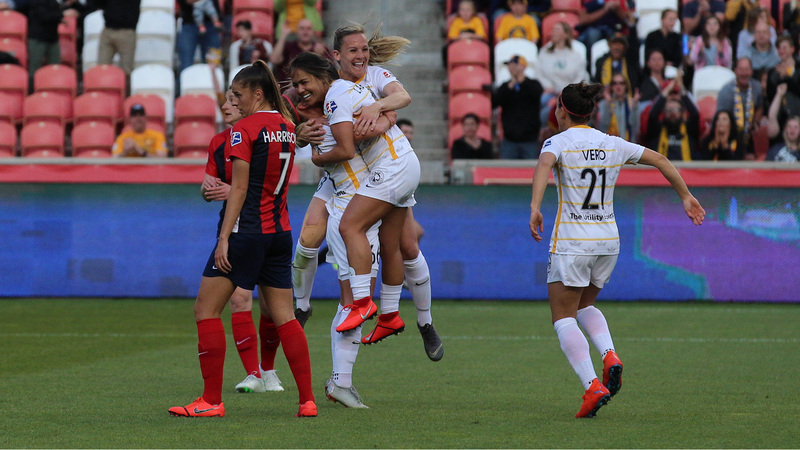 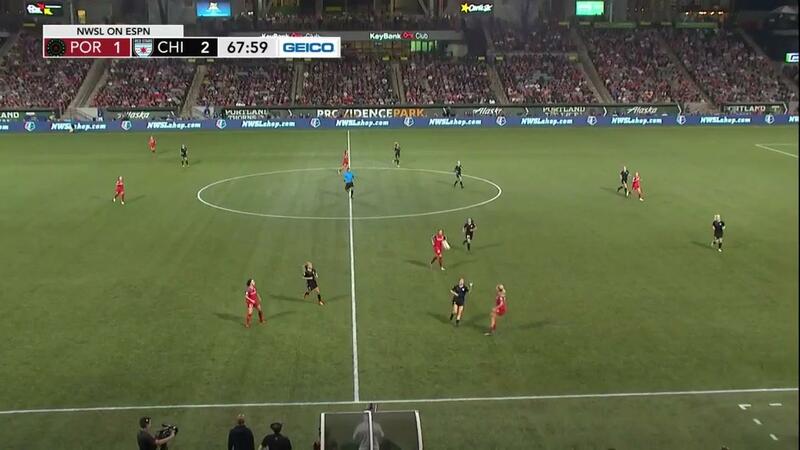 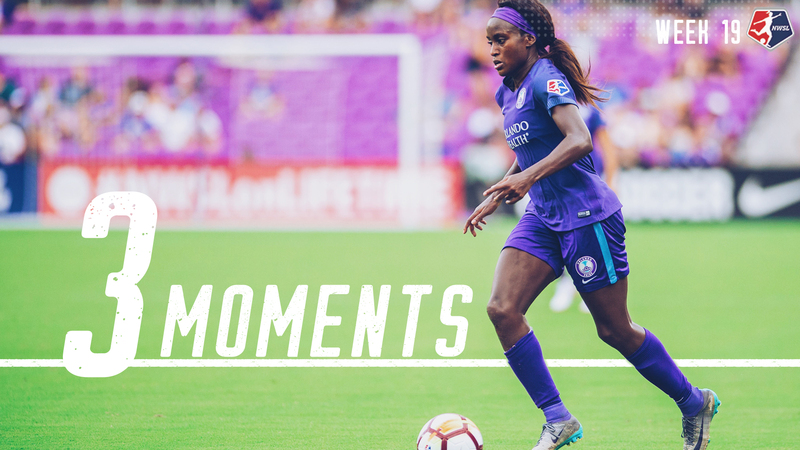 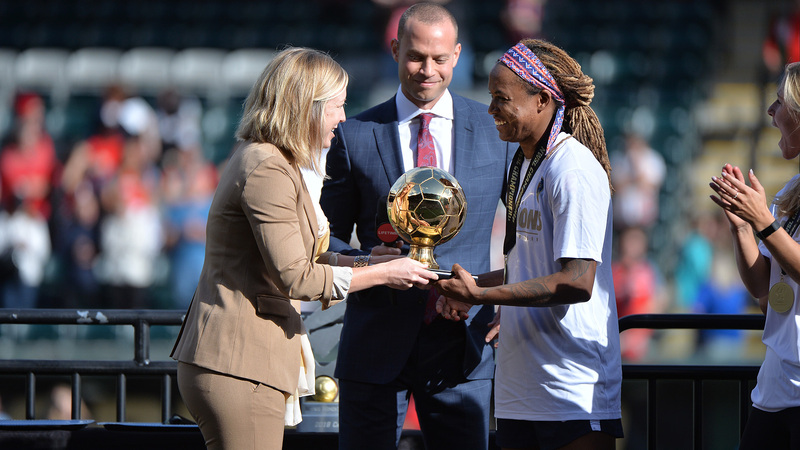 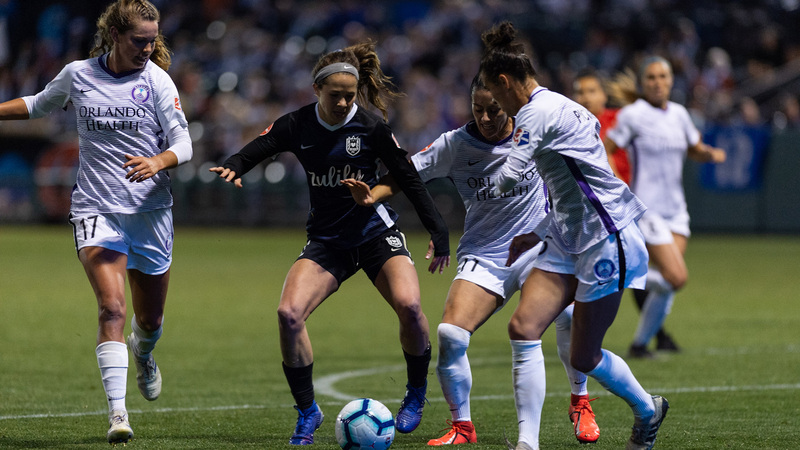 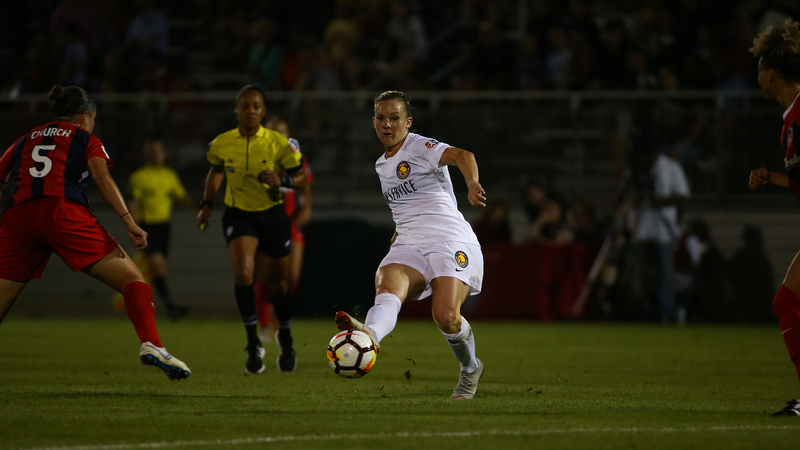 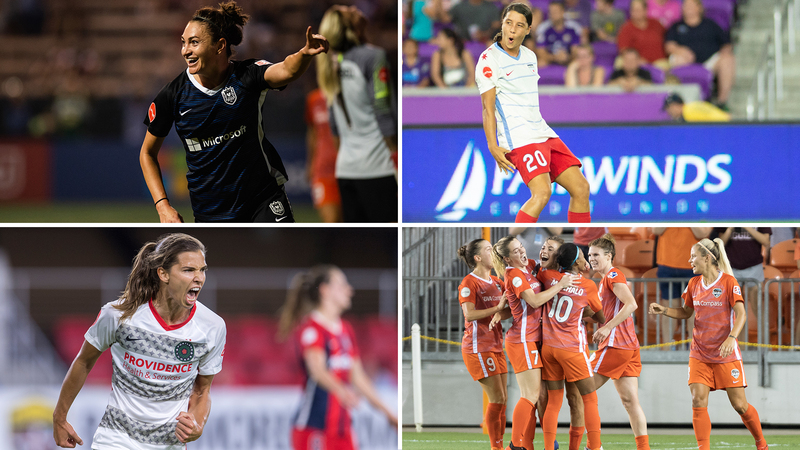 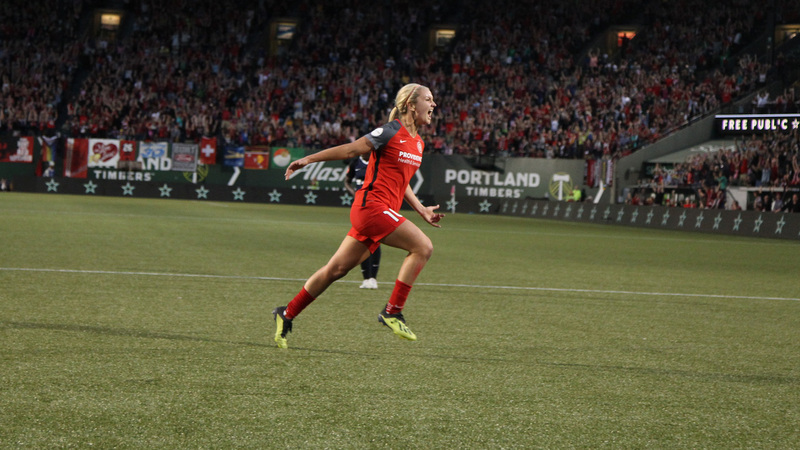 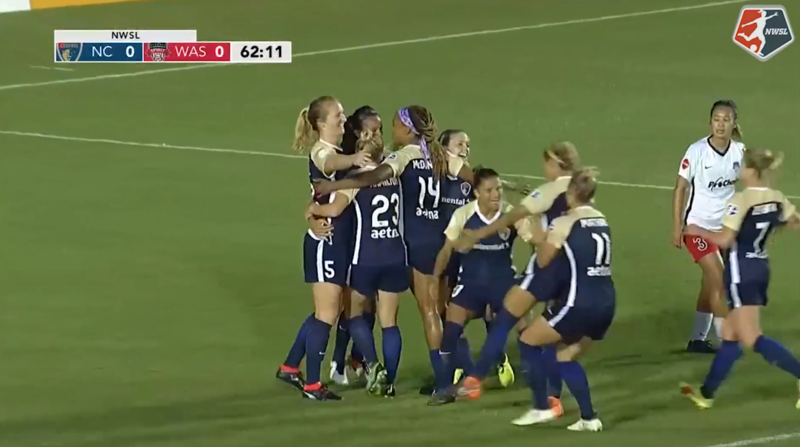 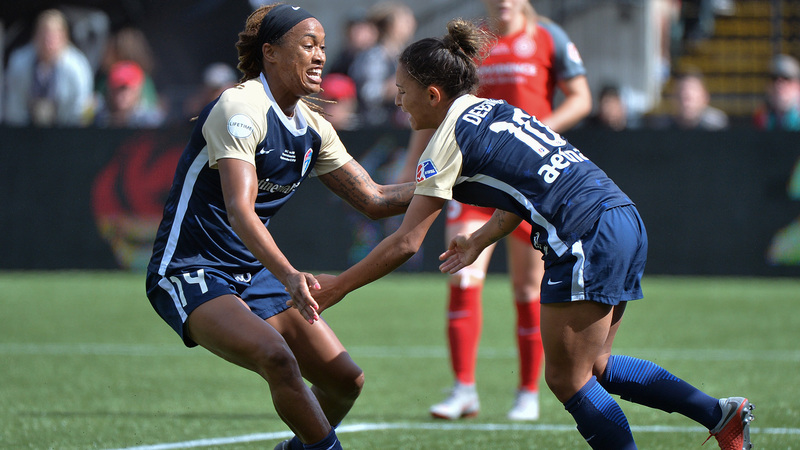 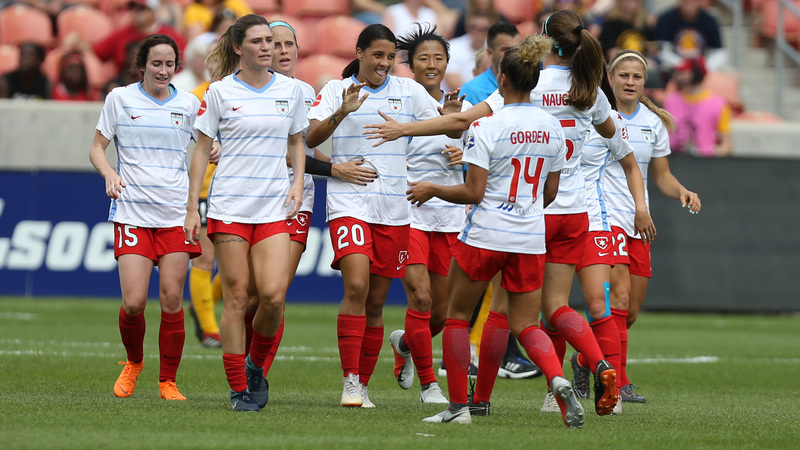 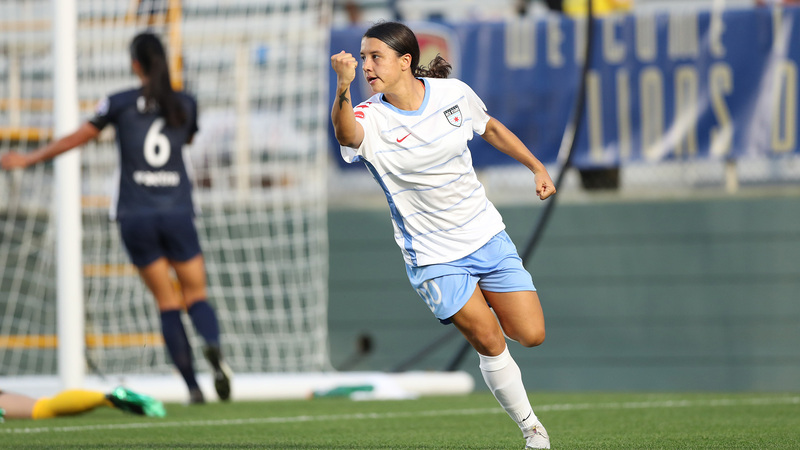 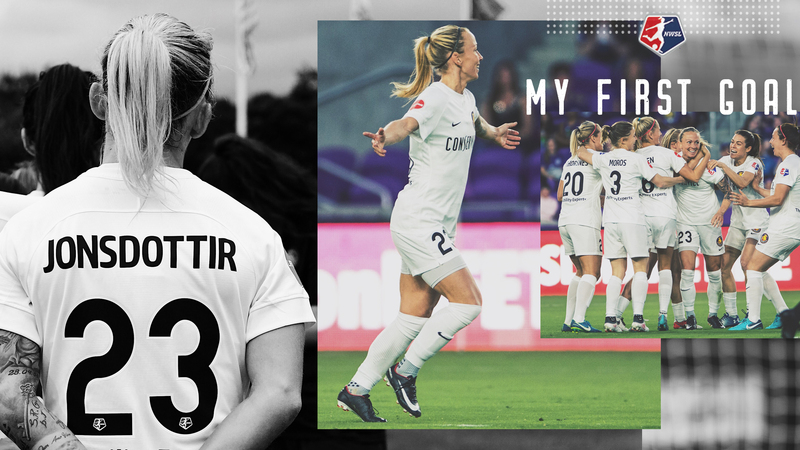 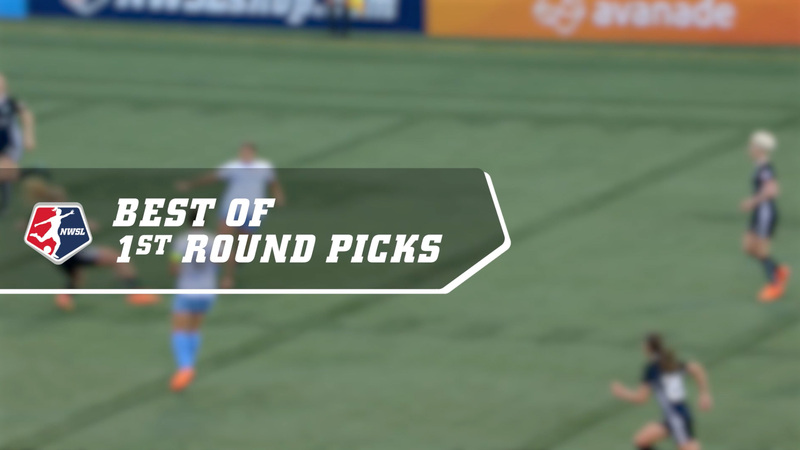 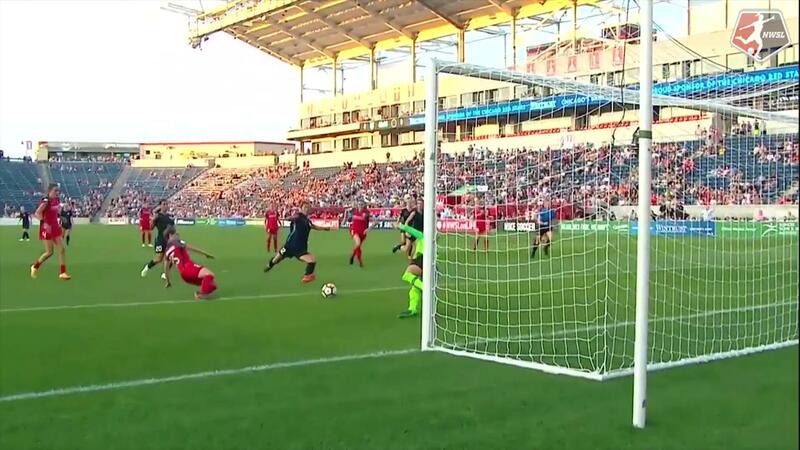 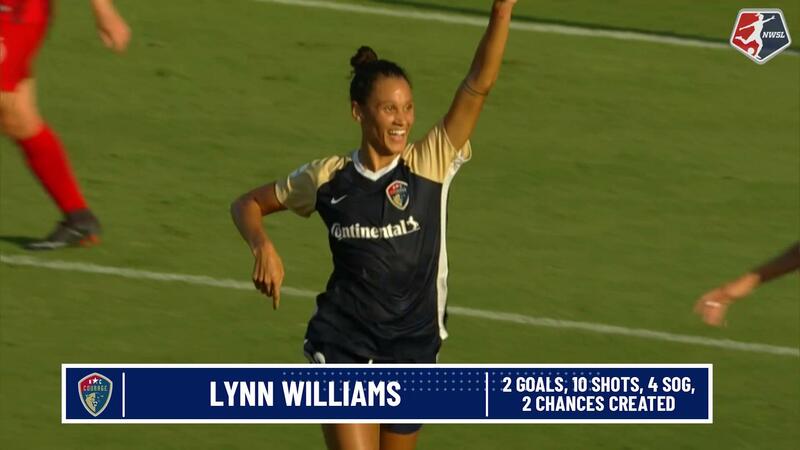 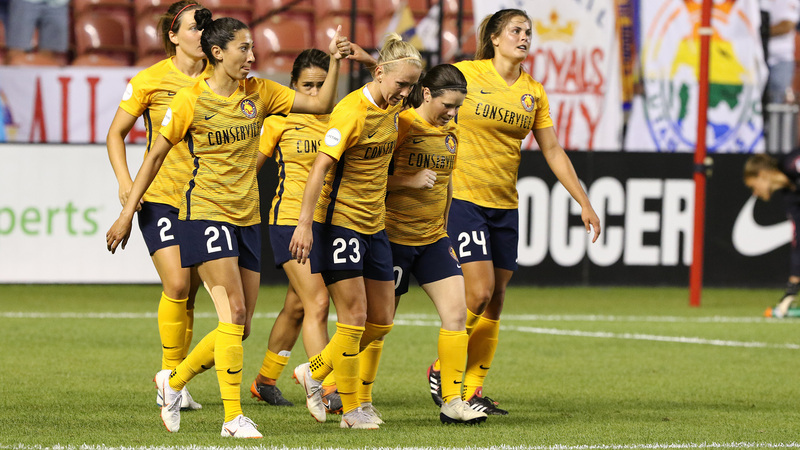 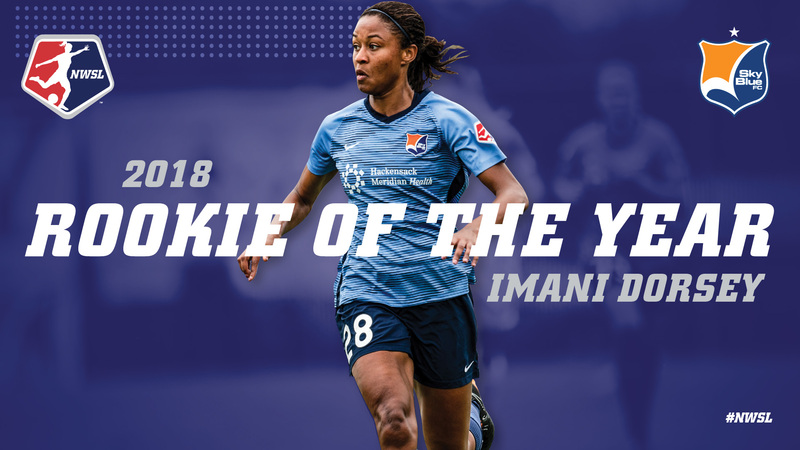 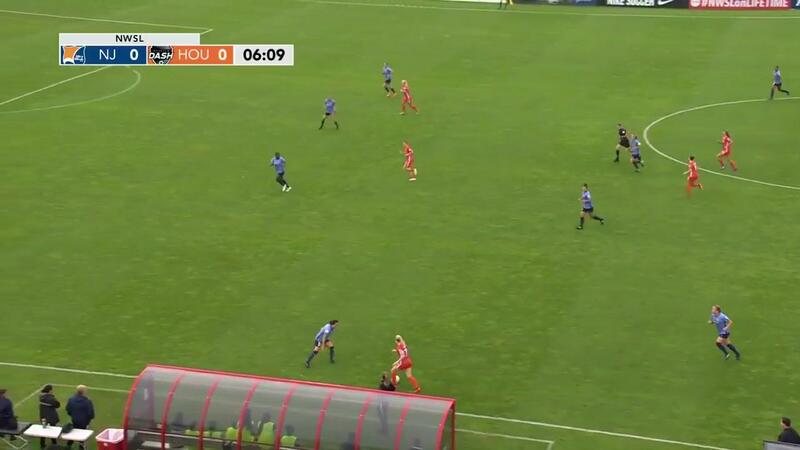 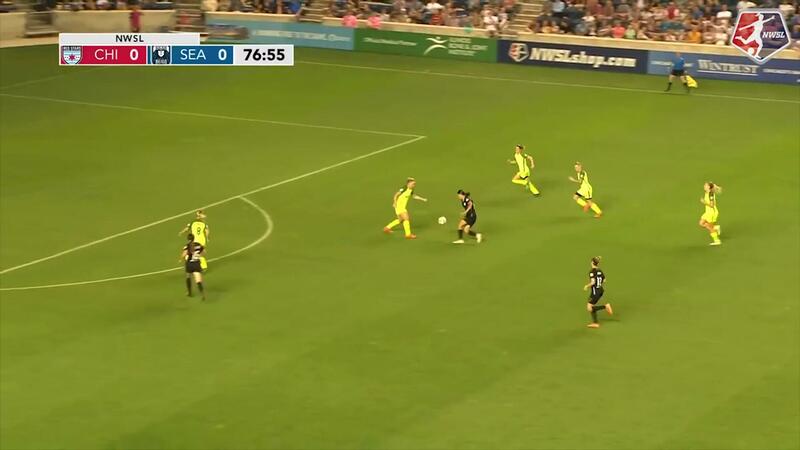 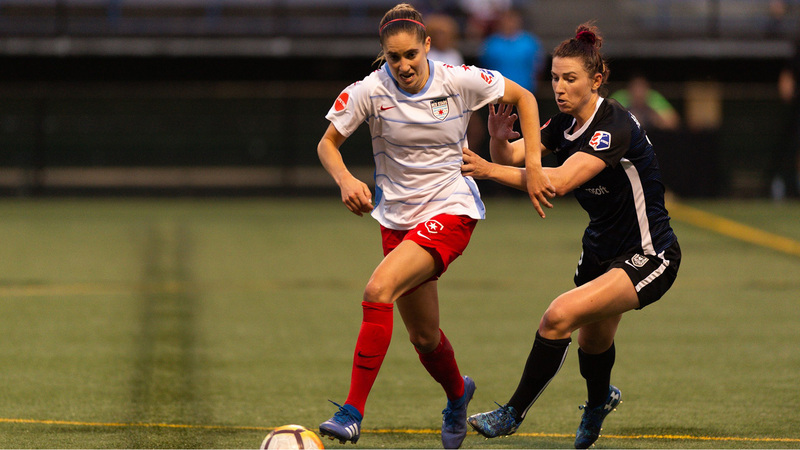 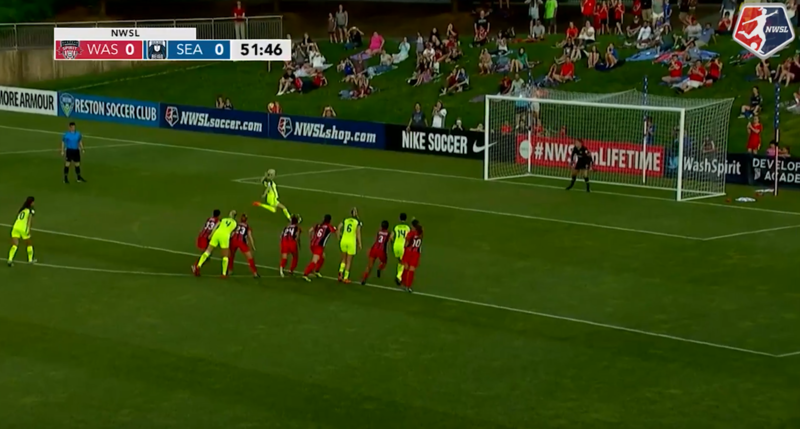 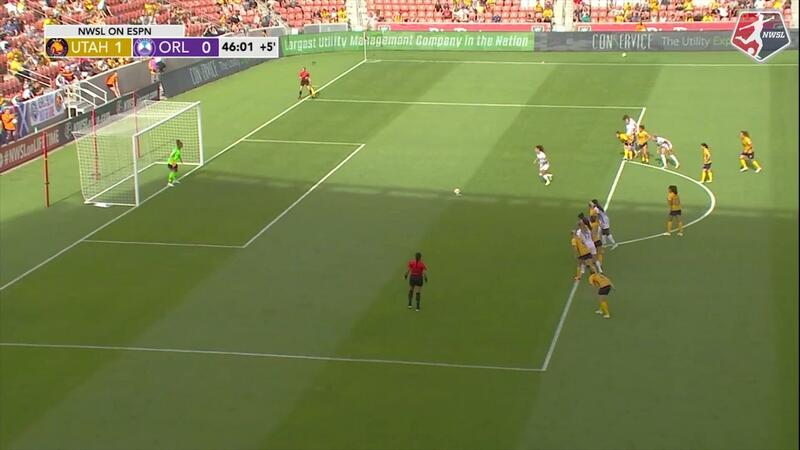 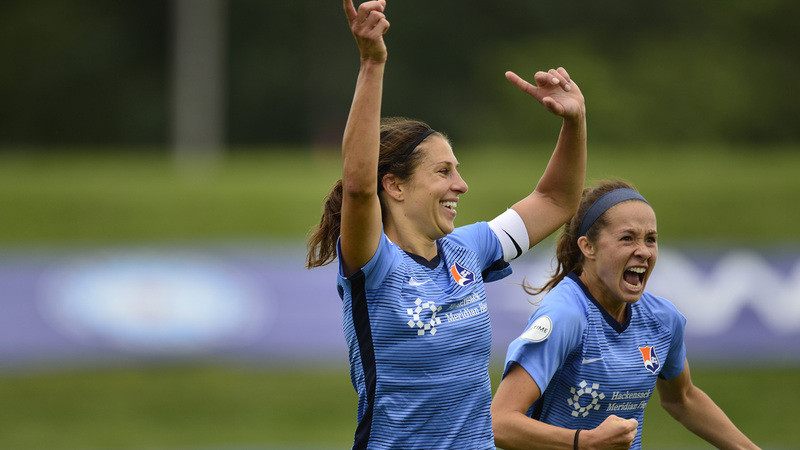 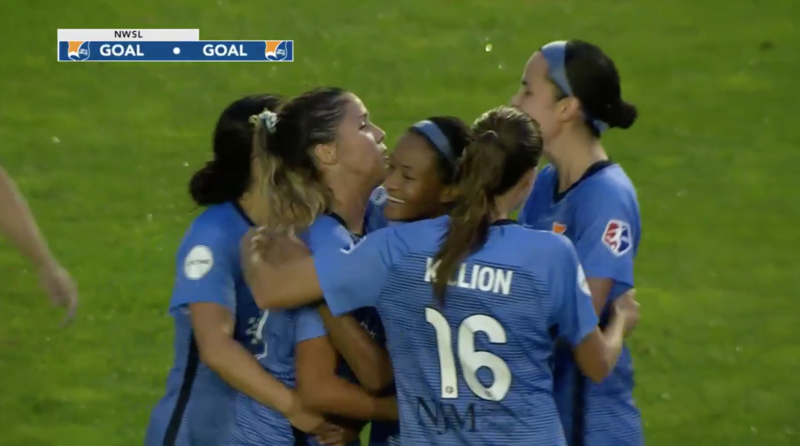 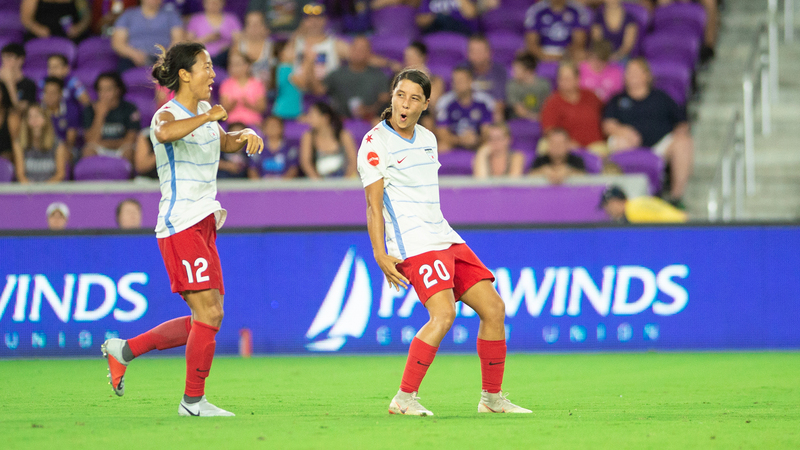 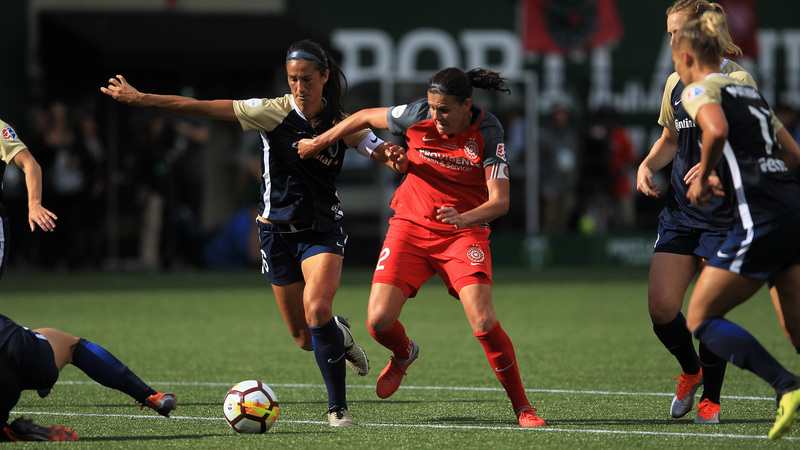 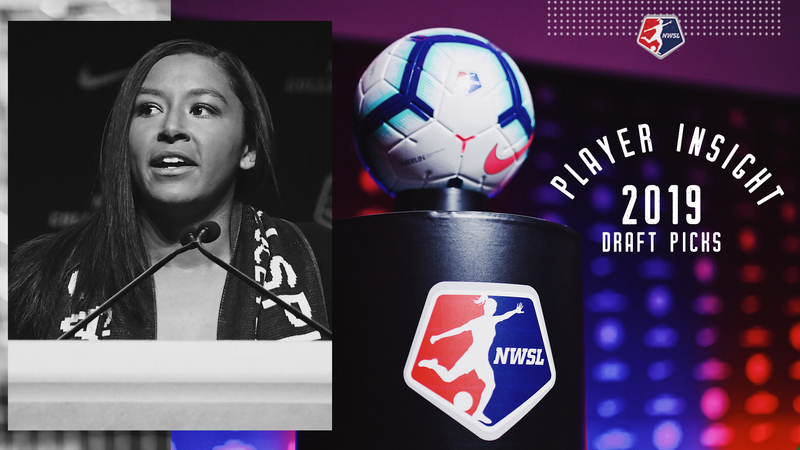 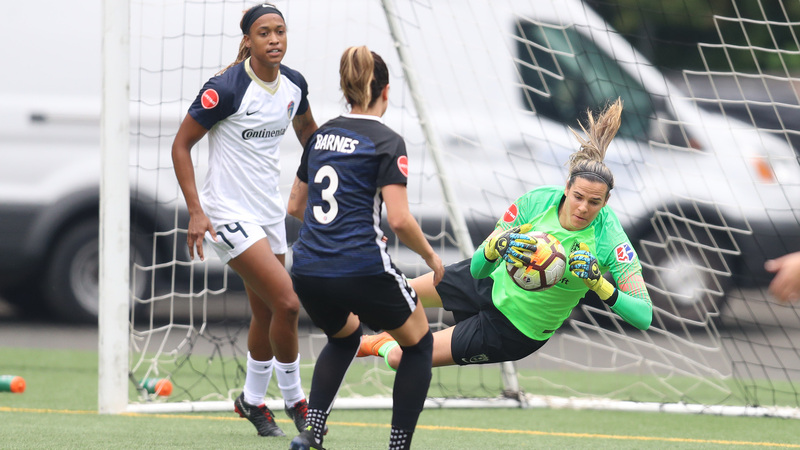 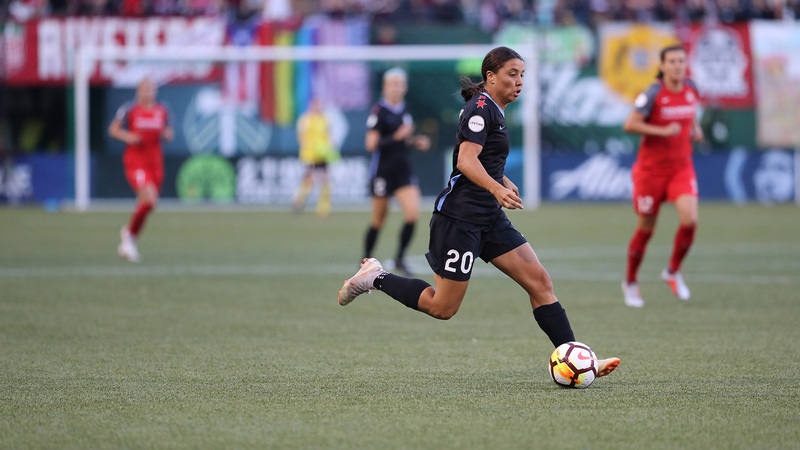 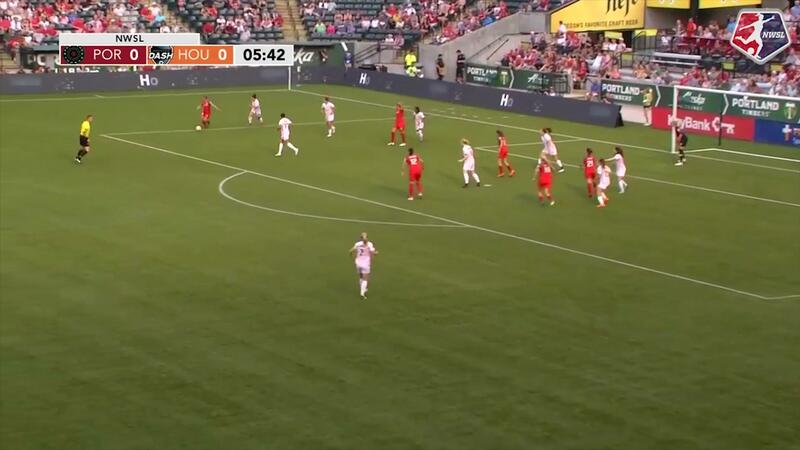 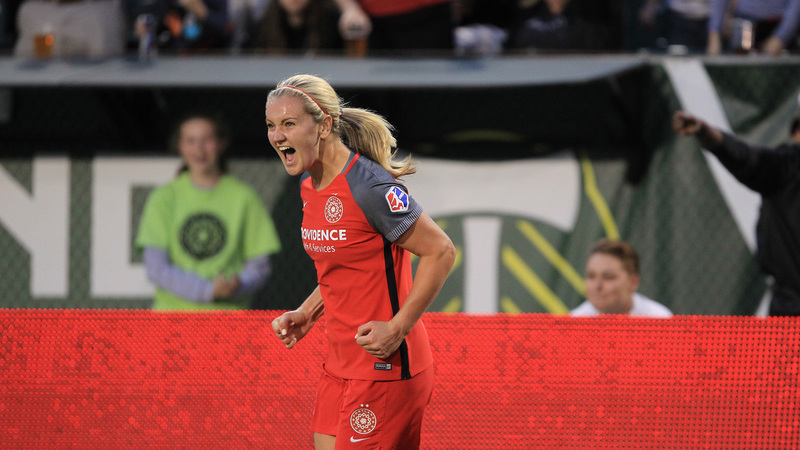 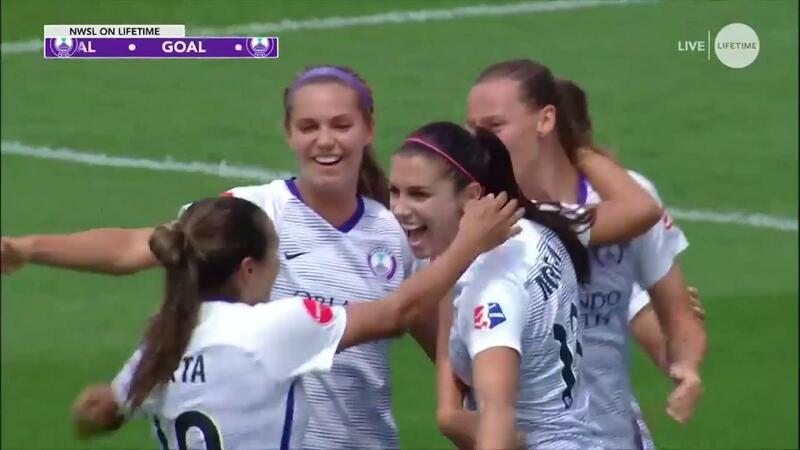 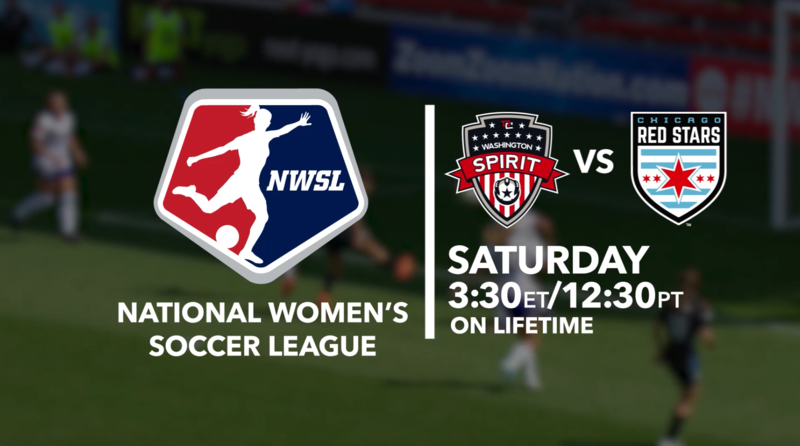 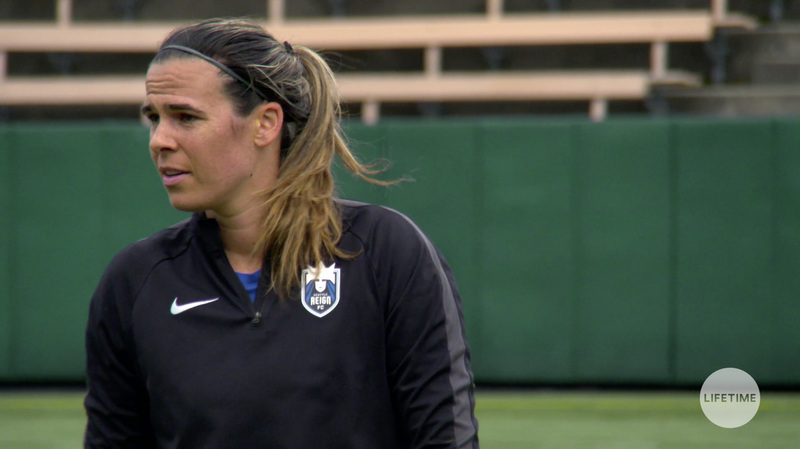 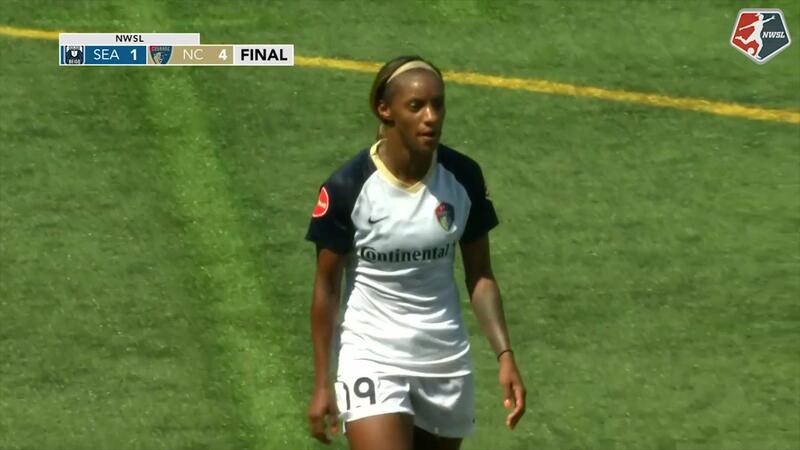 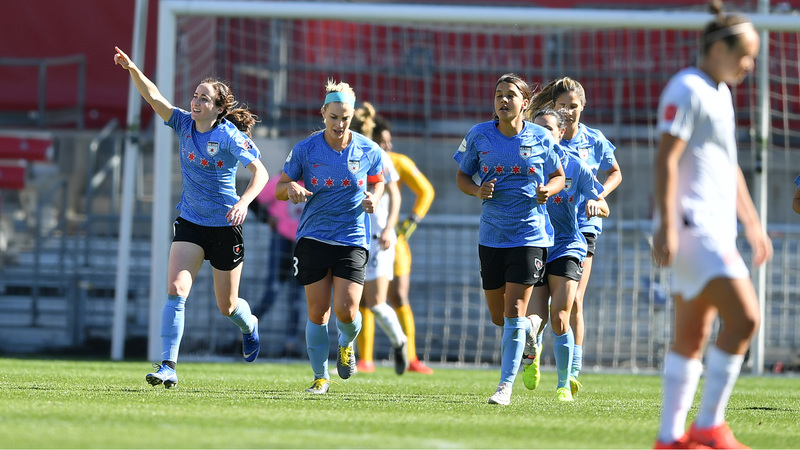 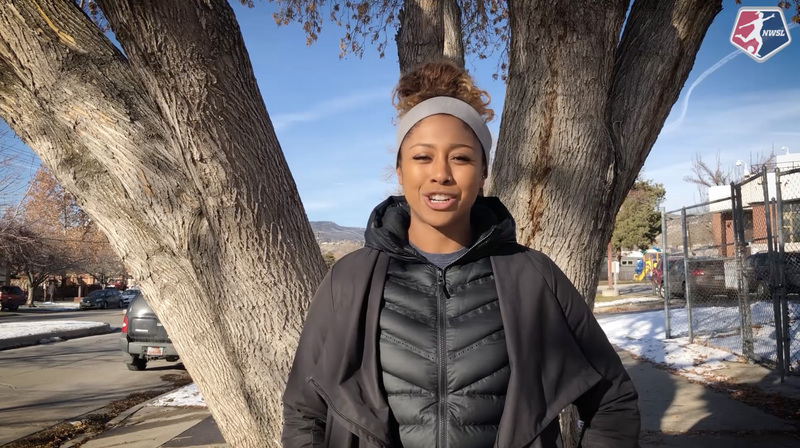 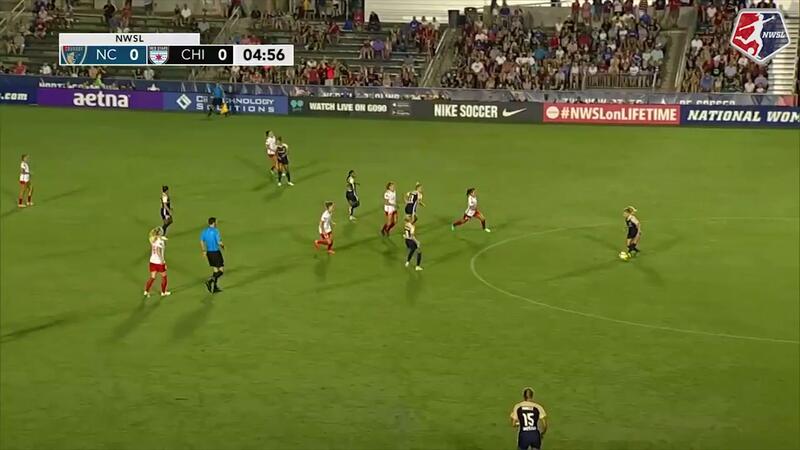 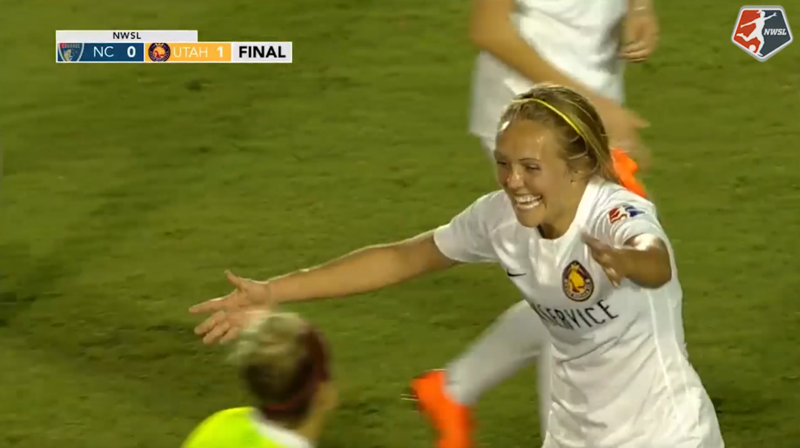 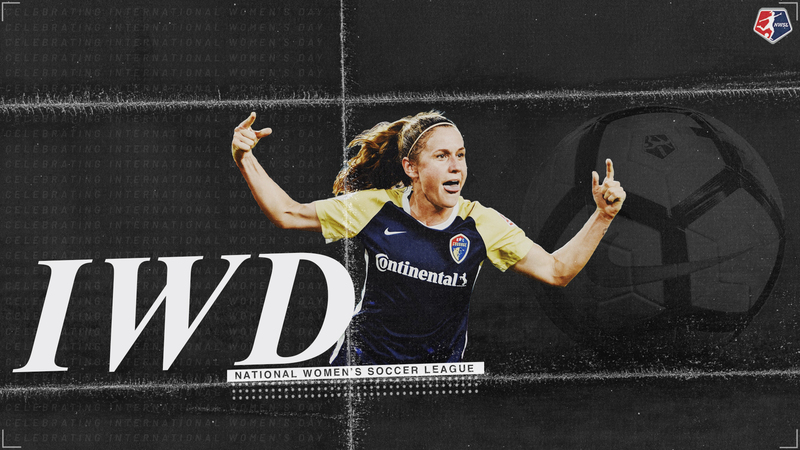 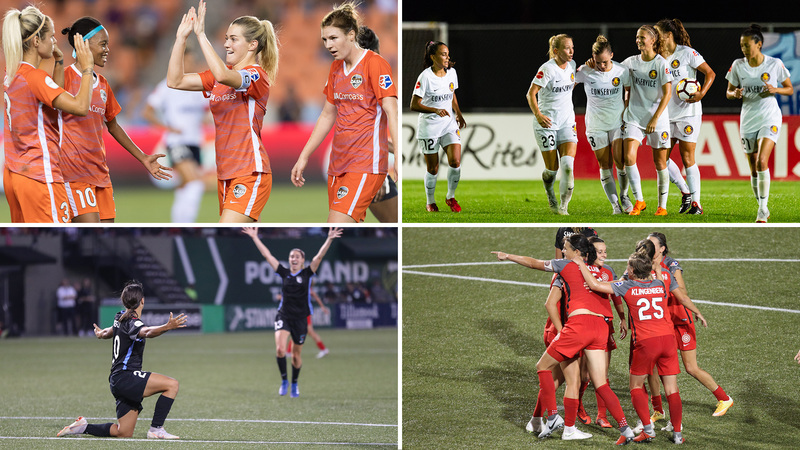 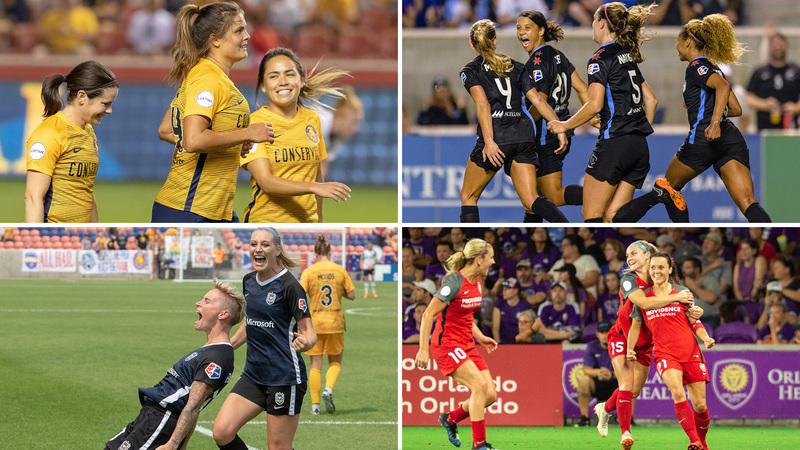 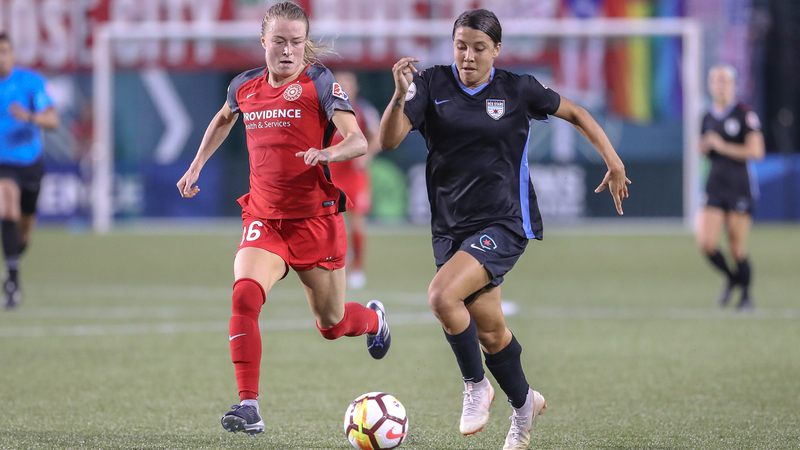 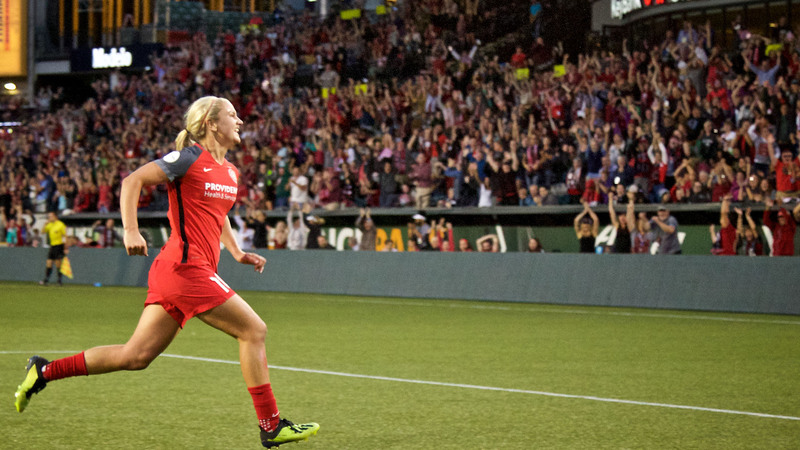 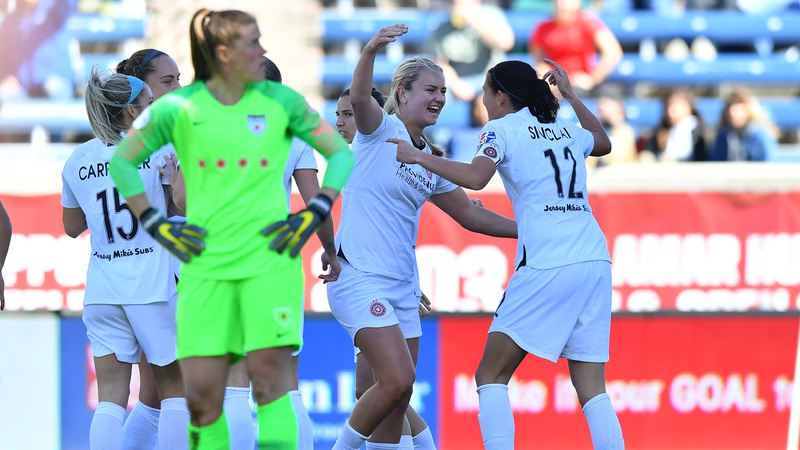 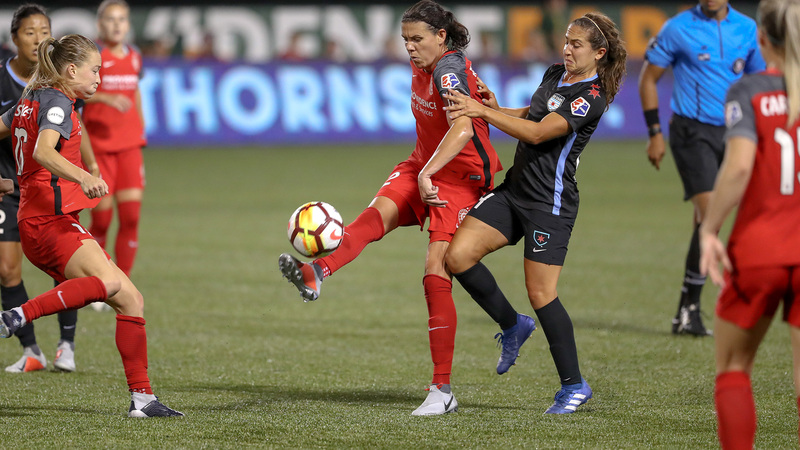 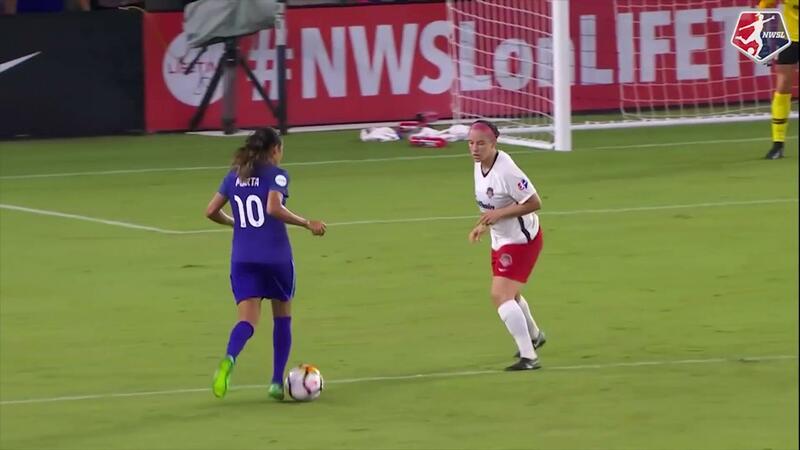 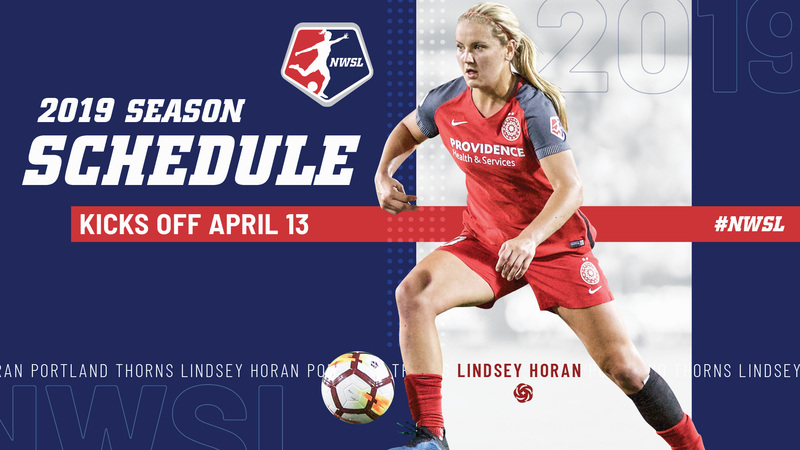 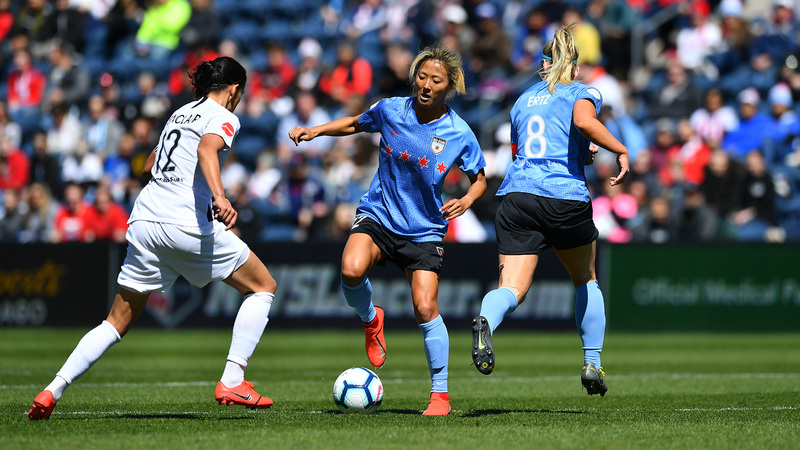 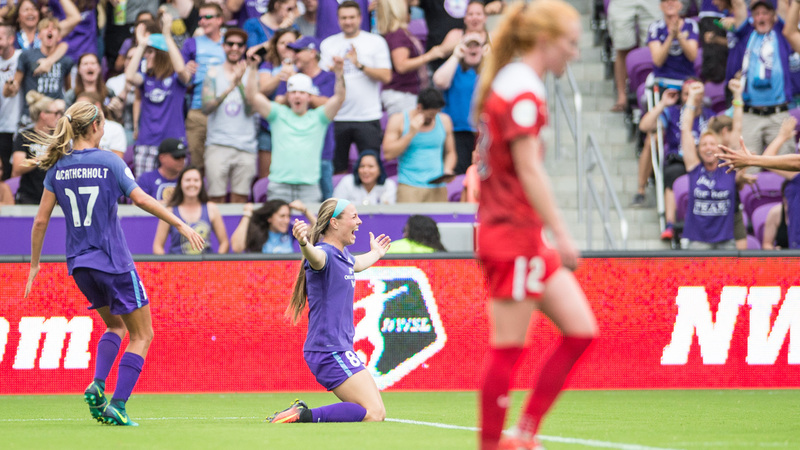 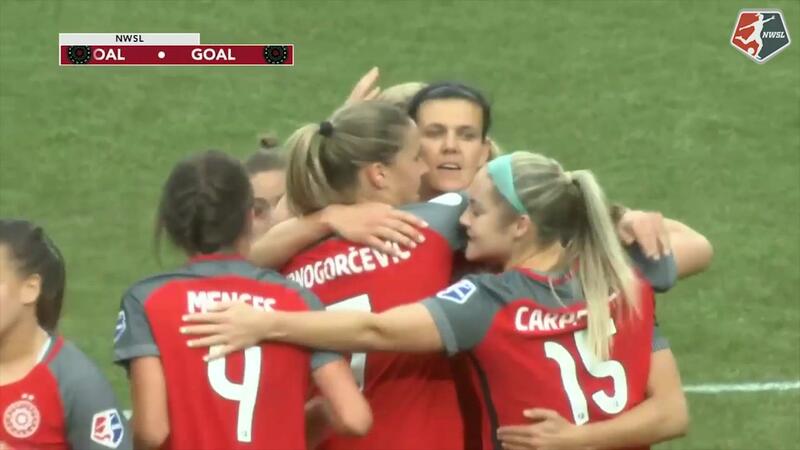 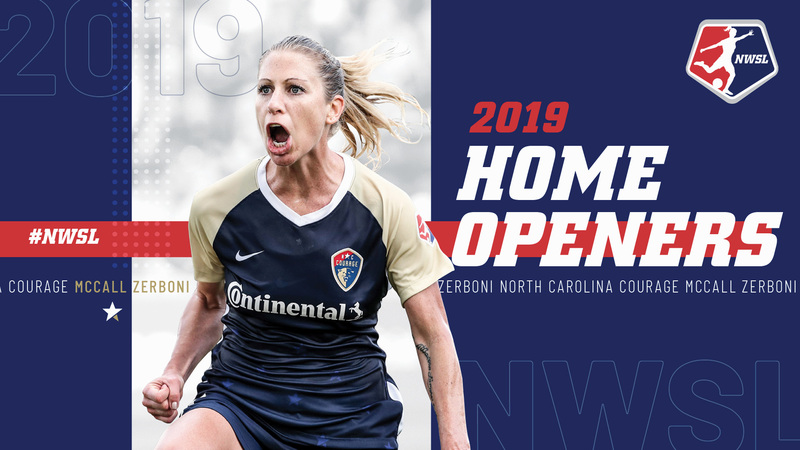 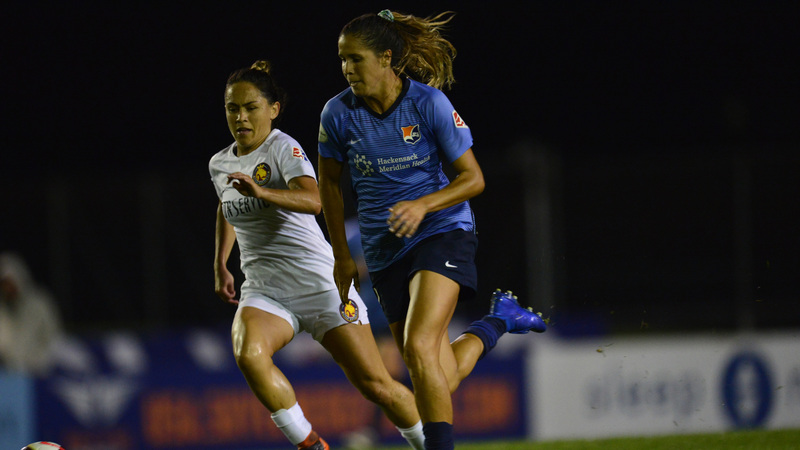 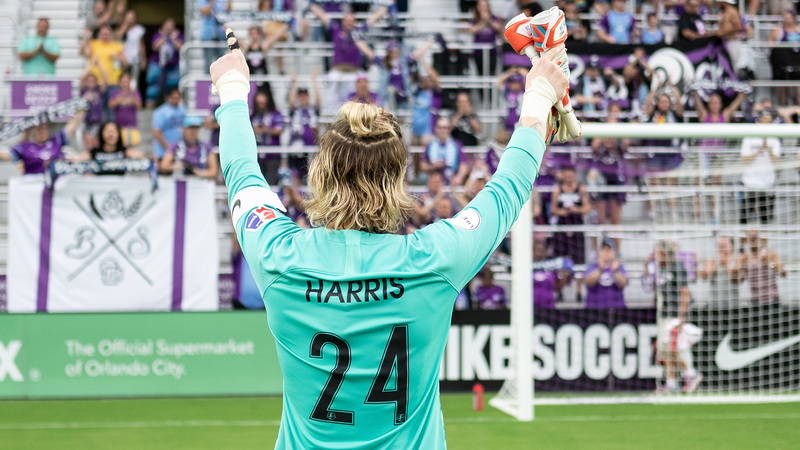 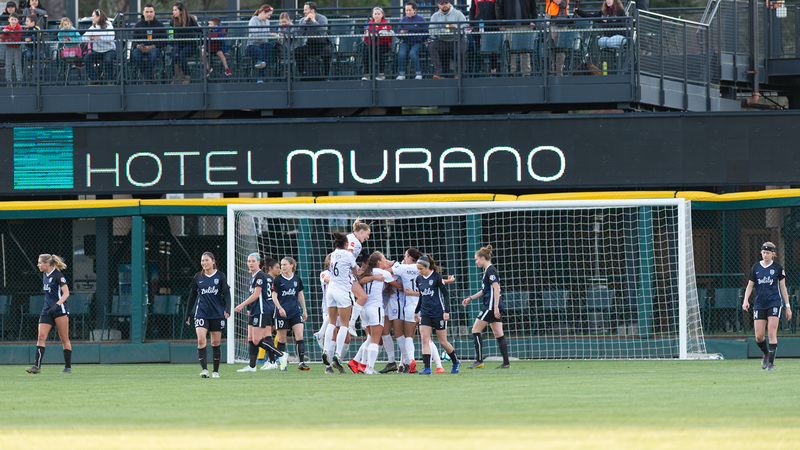 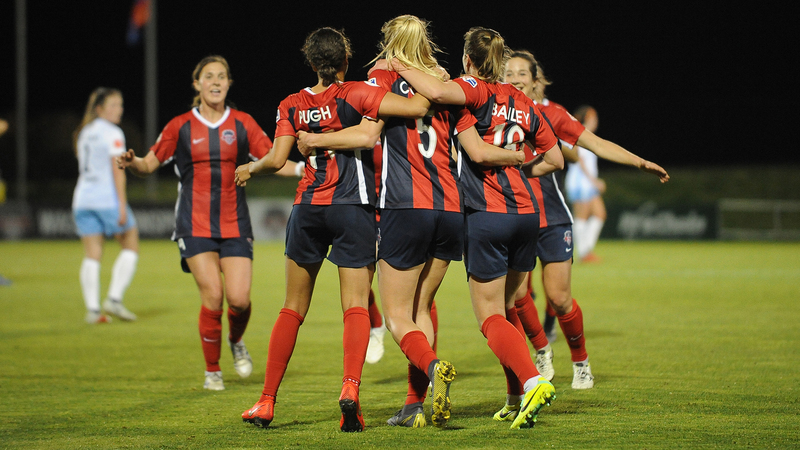 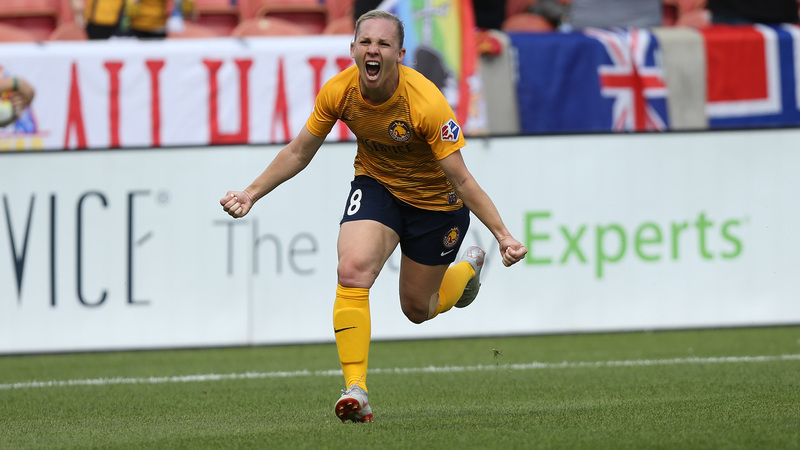 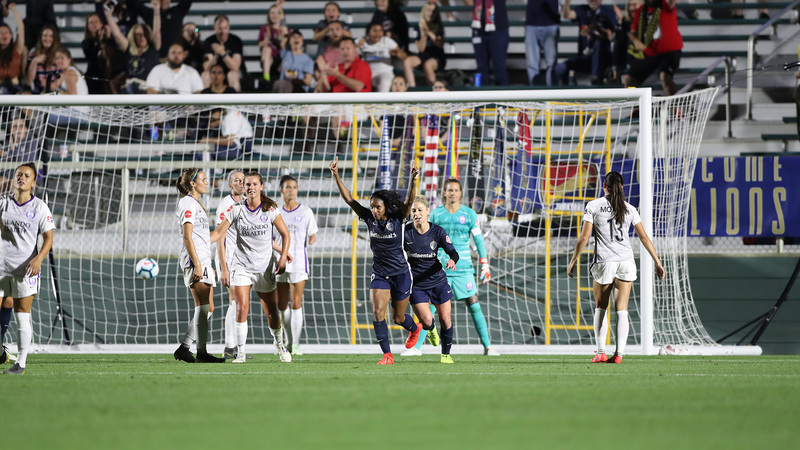 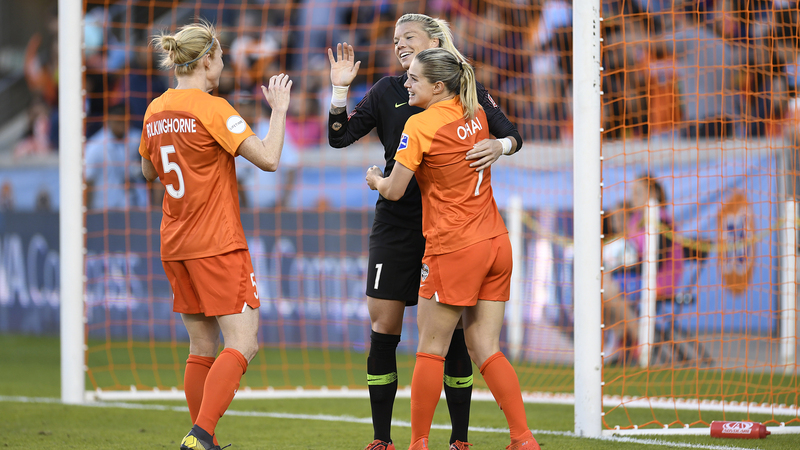 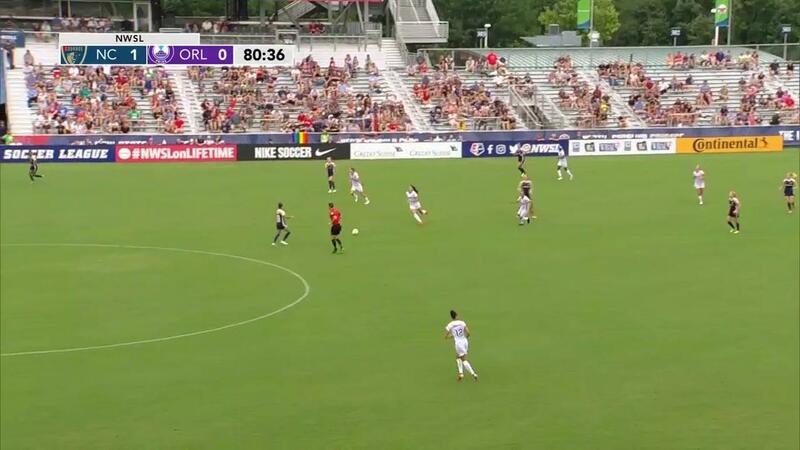 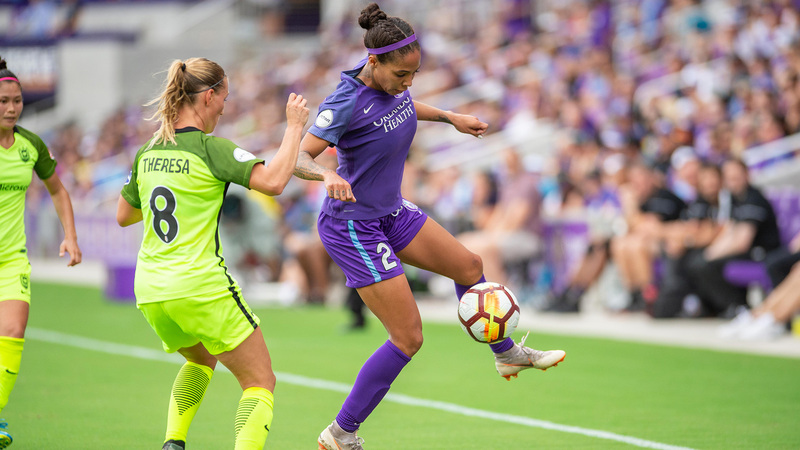 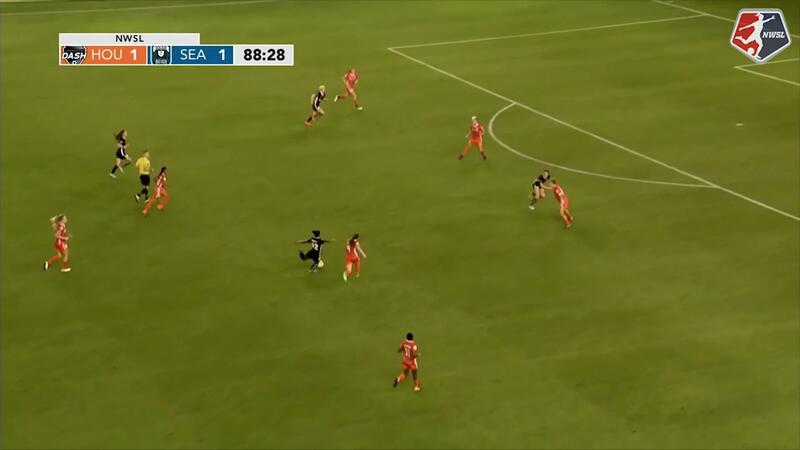 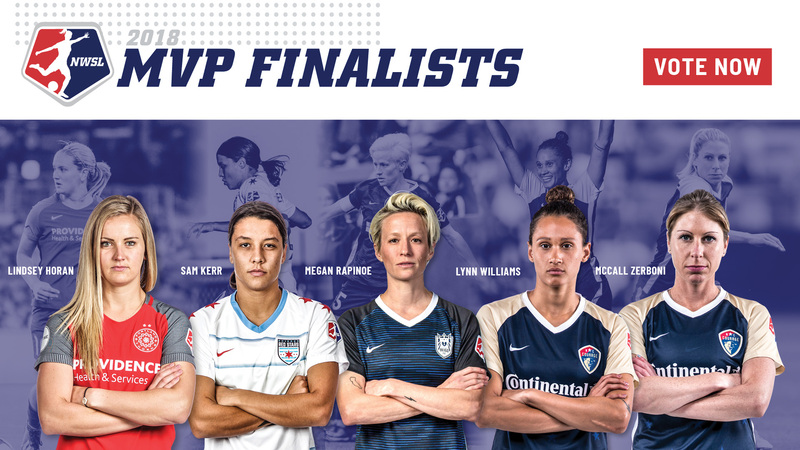 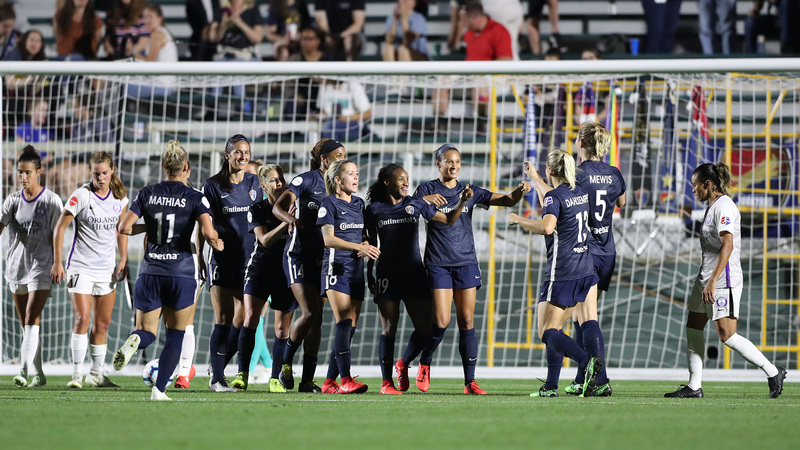 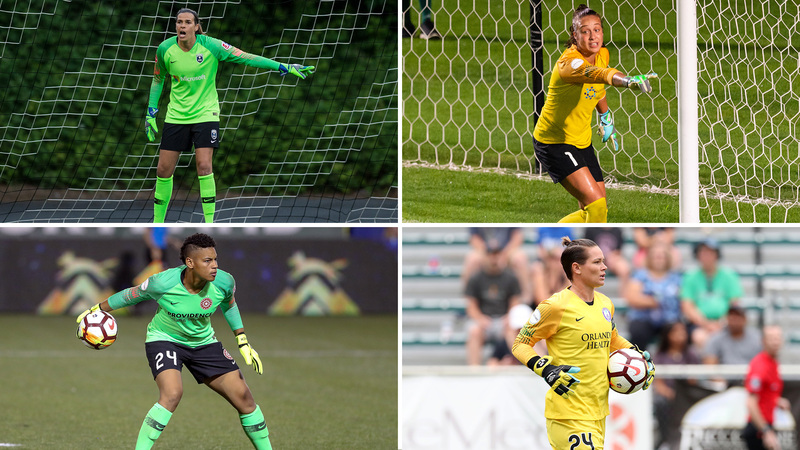 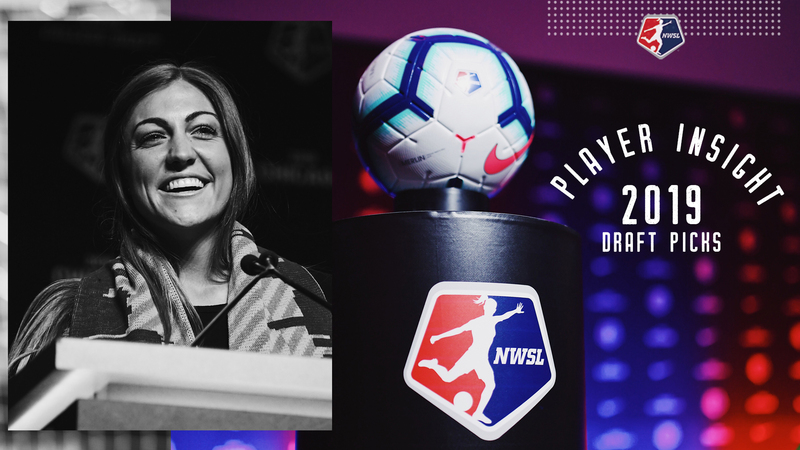 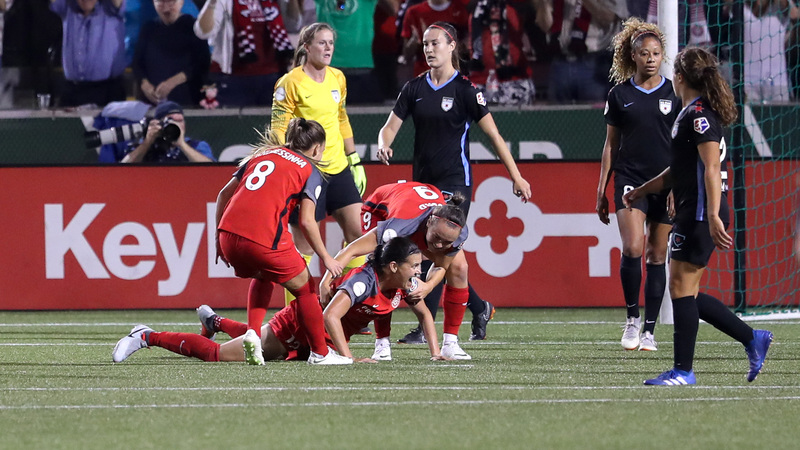 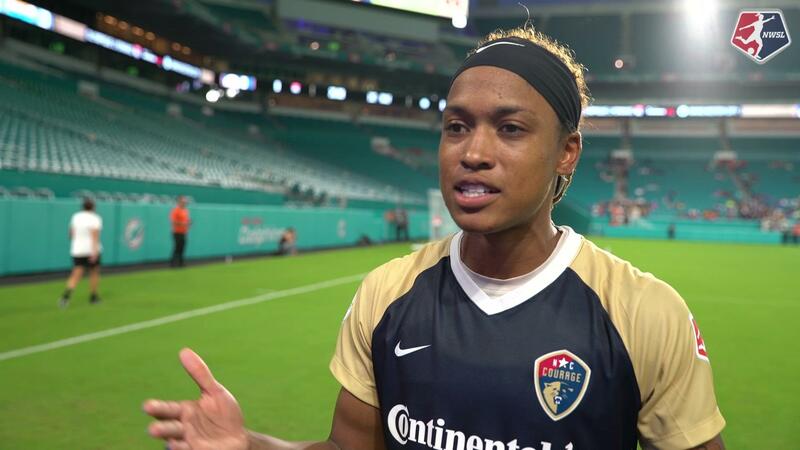 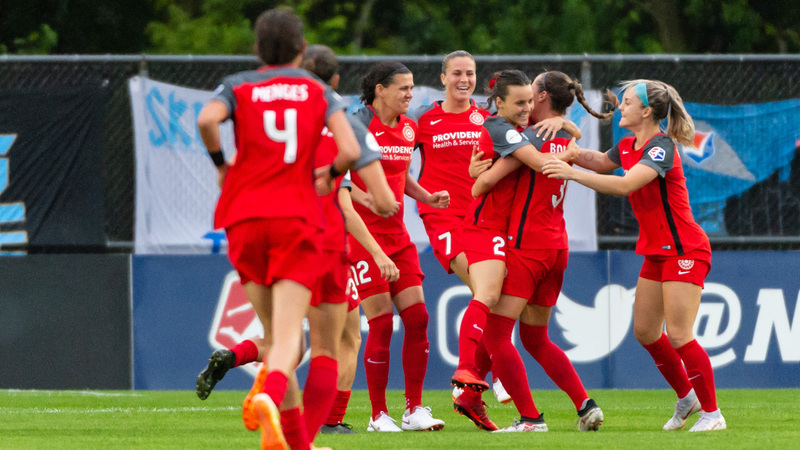 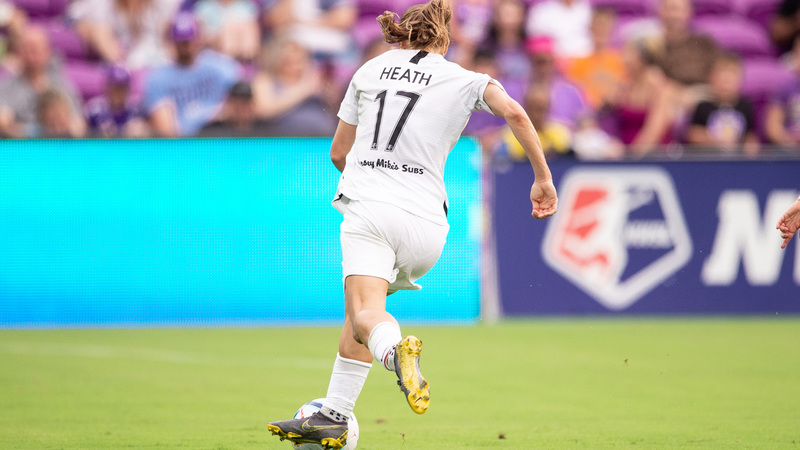 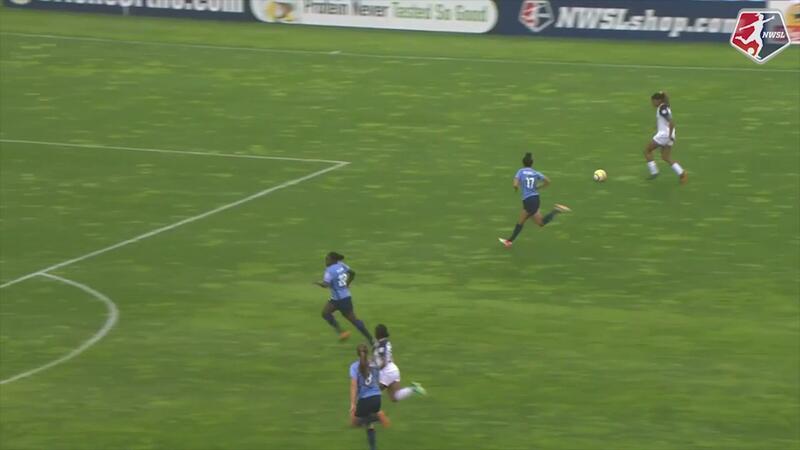 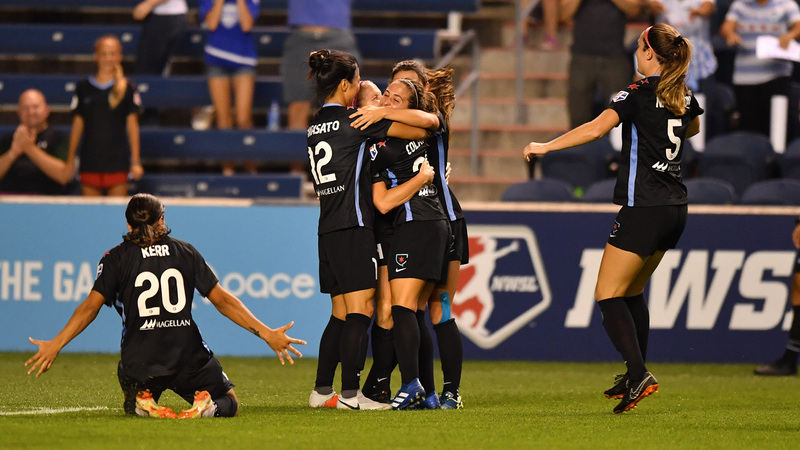 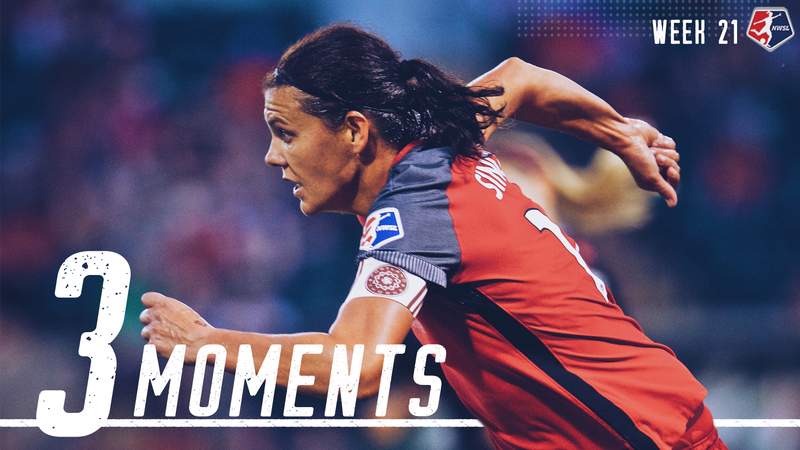 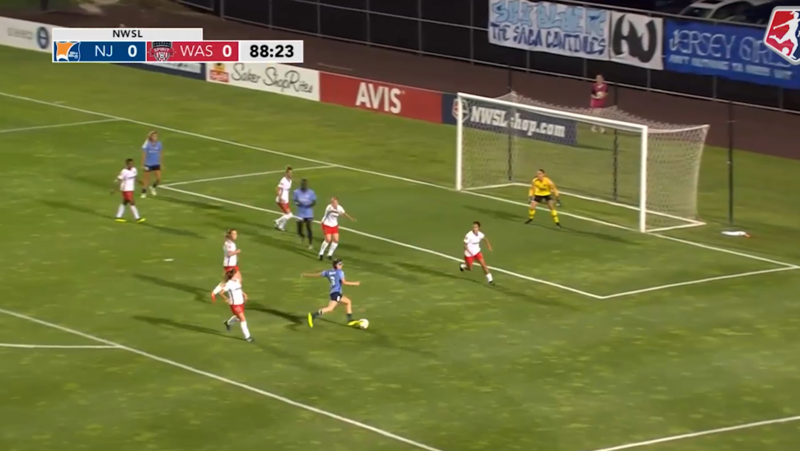 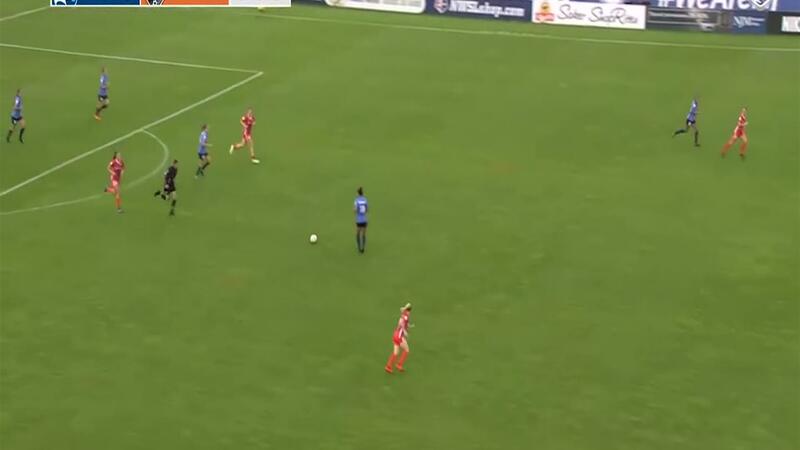 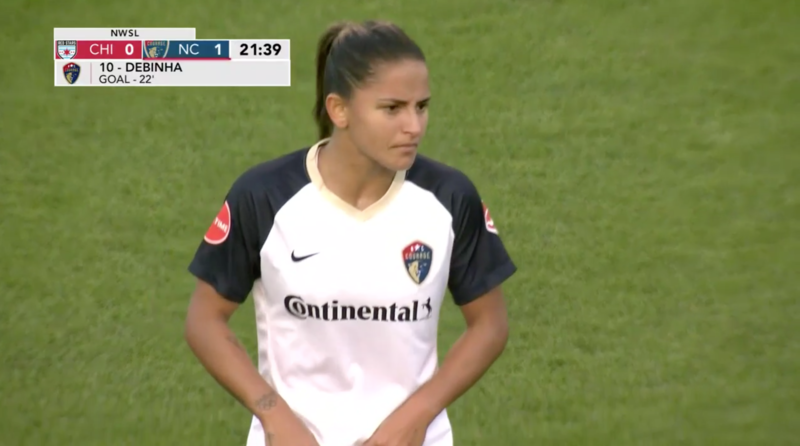 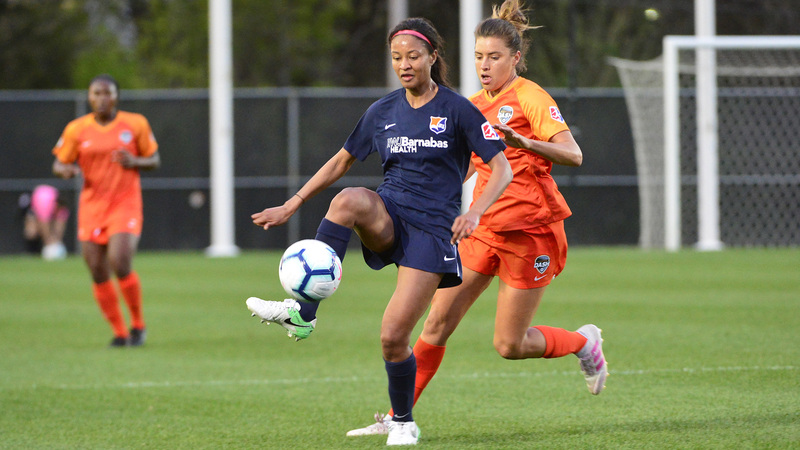 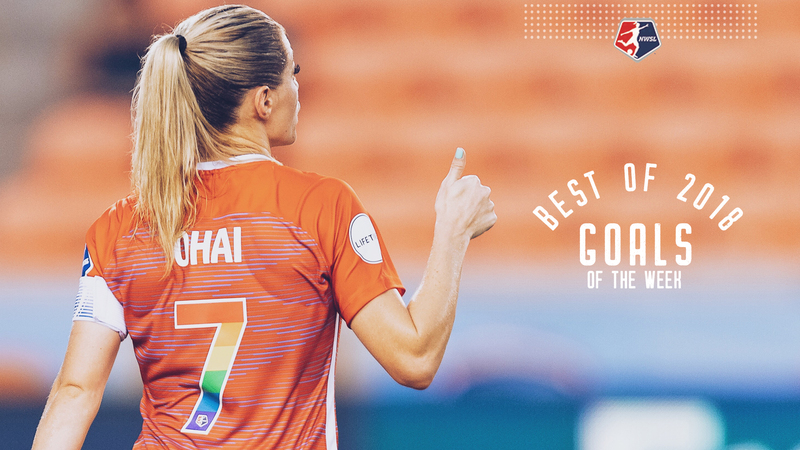 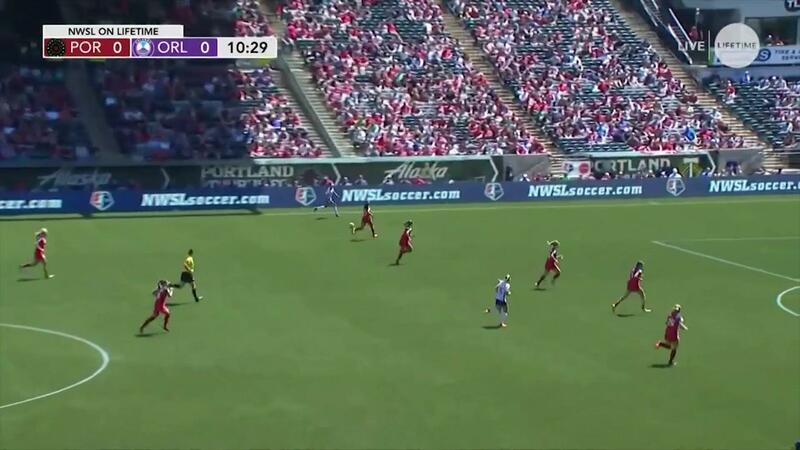 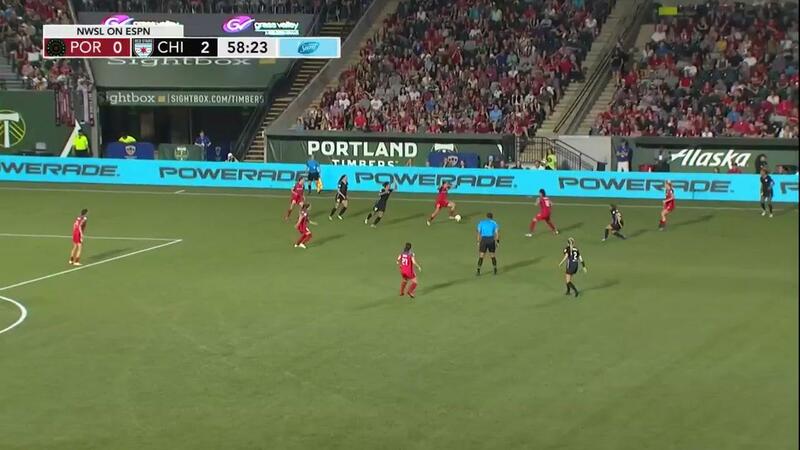 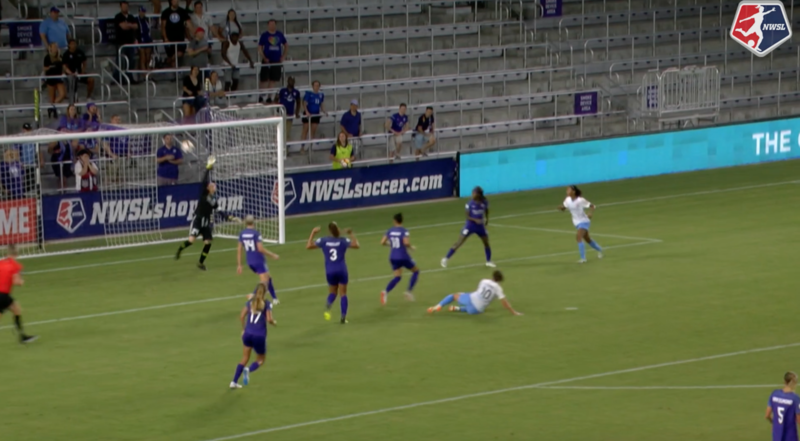 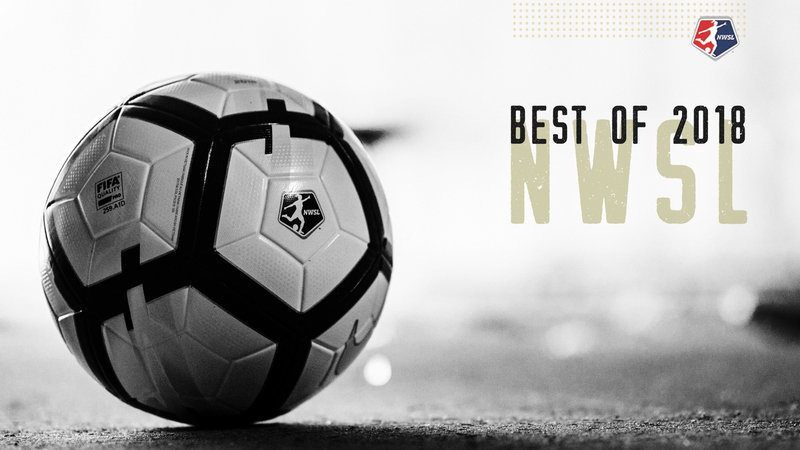 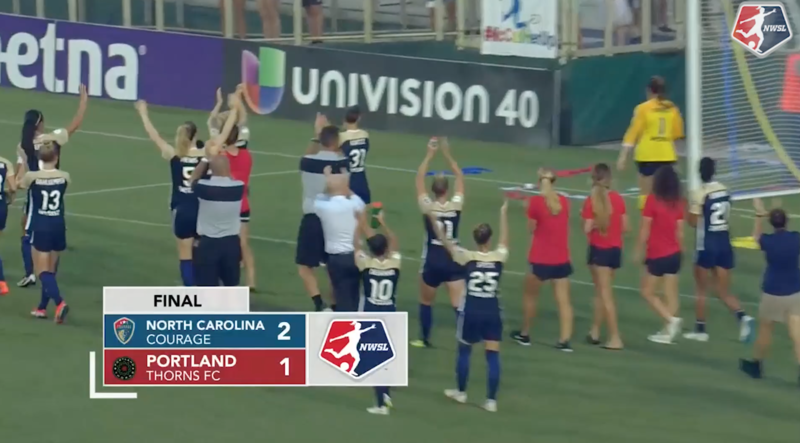 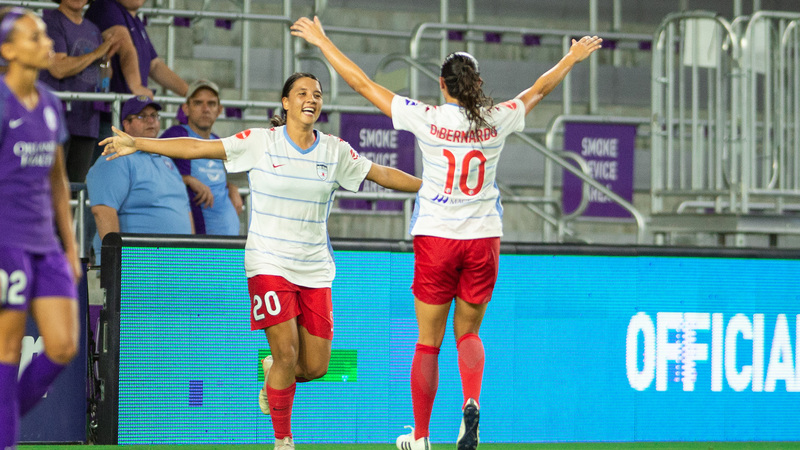 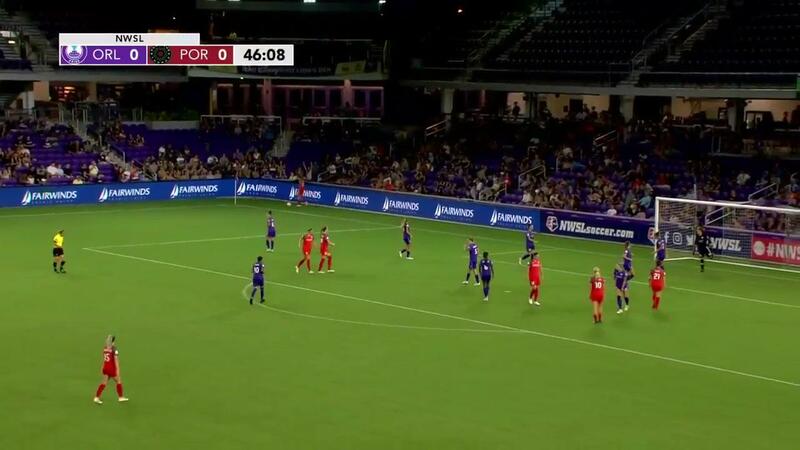 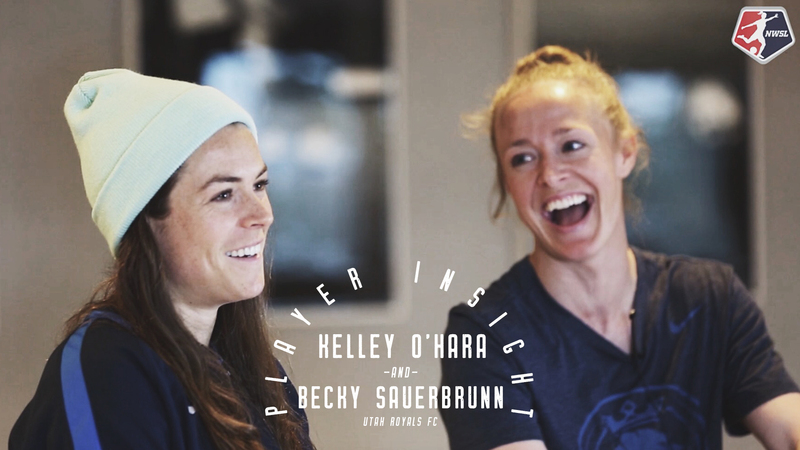 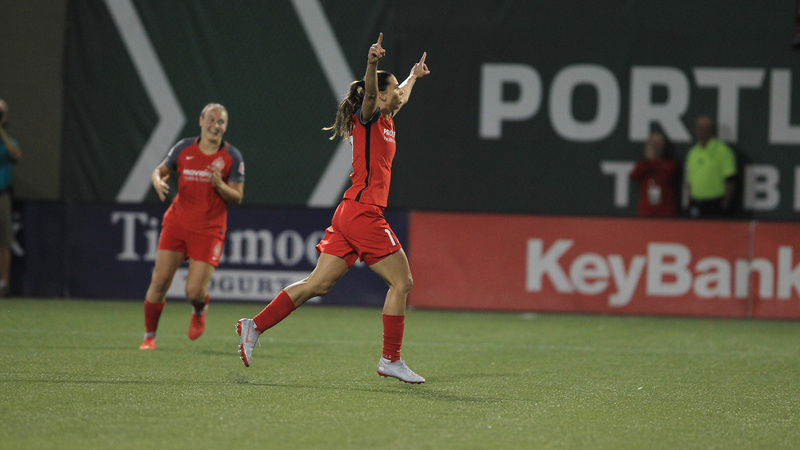 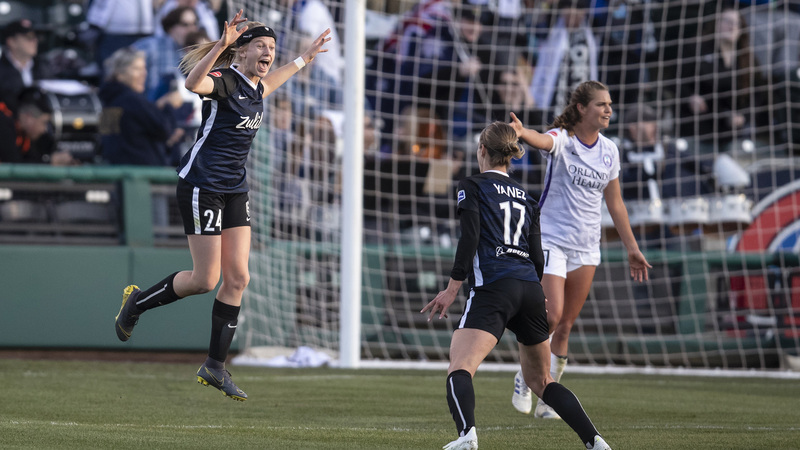 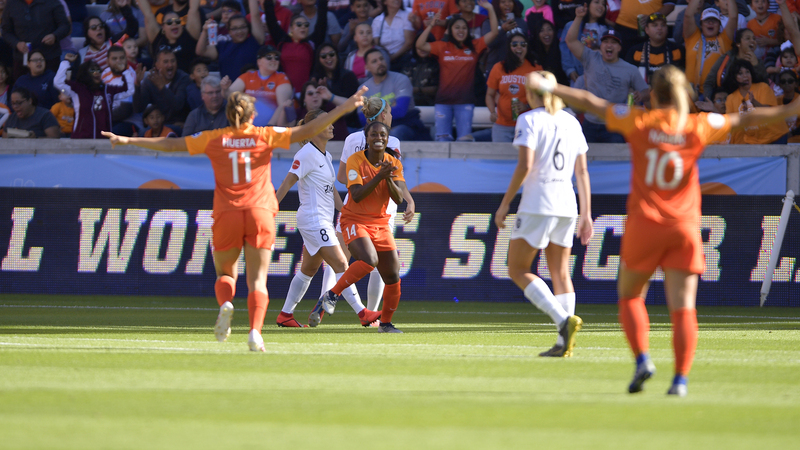 North Carolina Courage forward Lynn Williams scored the game-winning goal in the 86th minute as the Courage topped FC Kansas City 1-0 on Thursday night in Week 16. 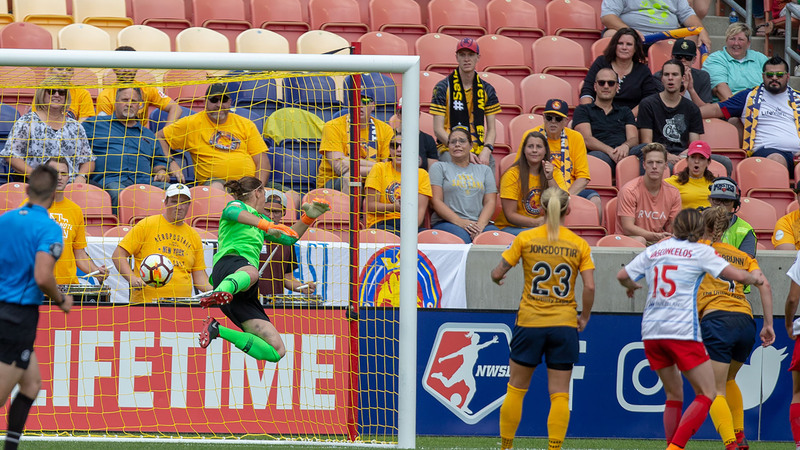 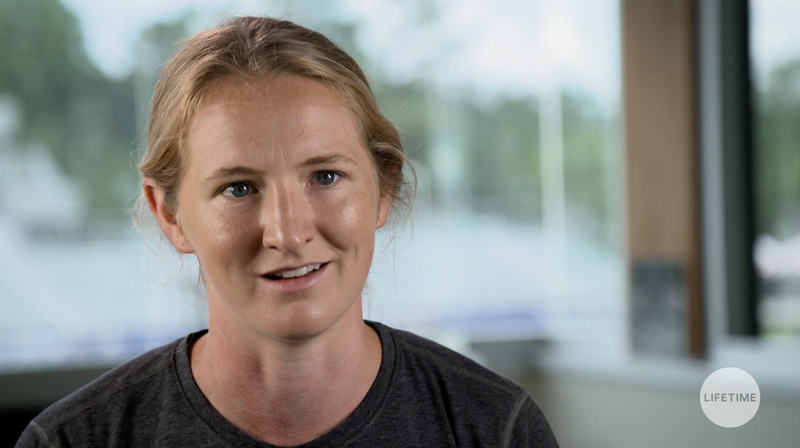 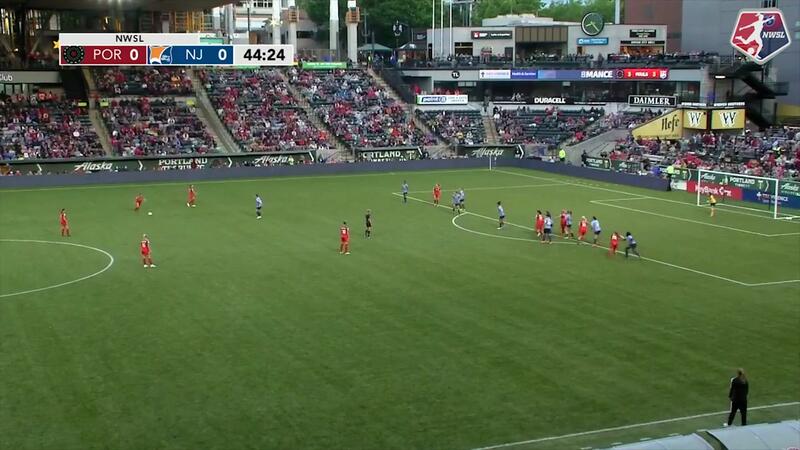 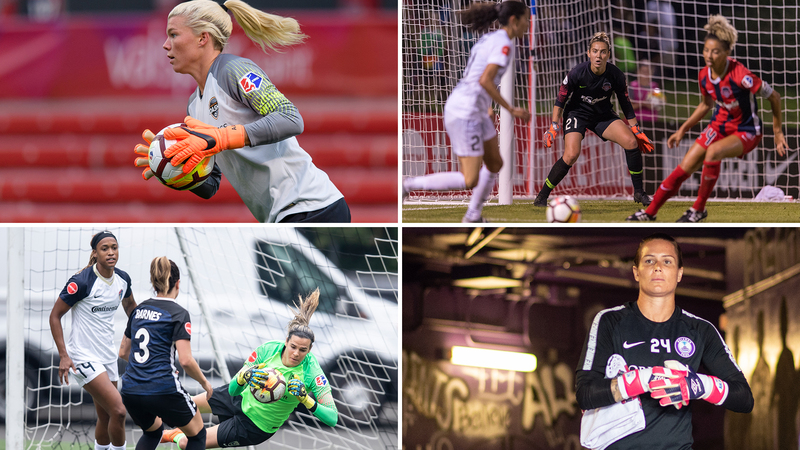 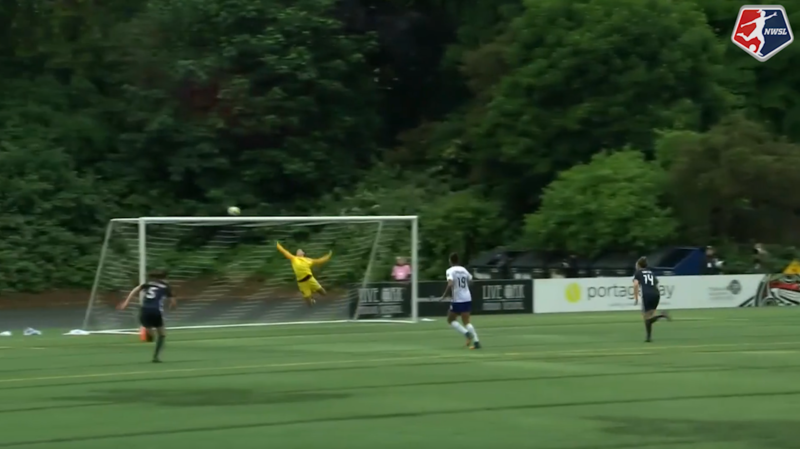 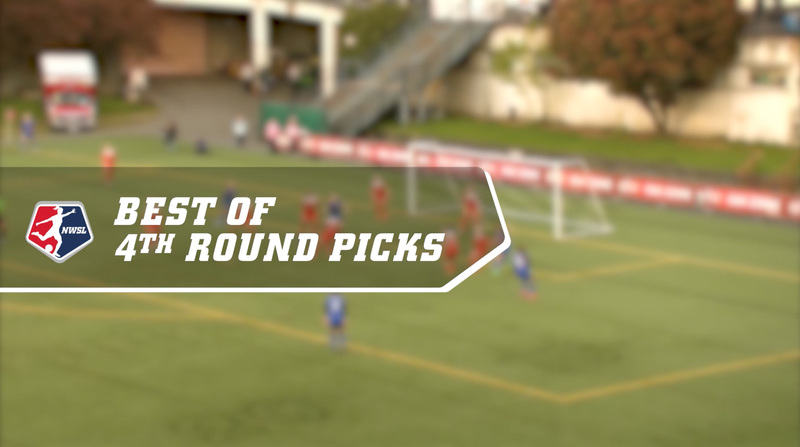 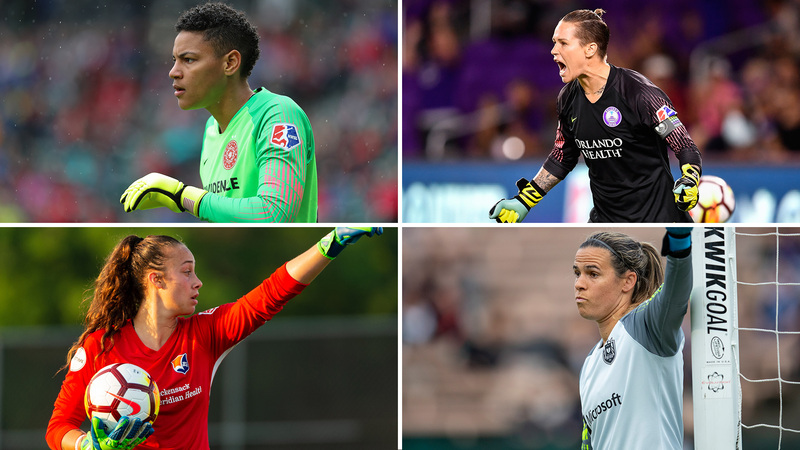 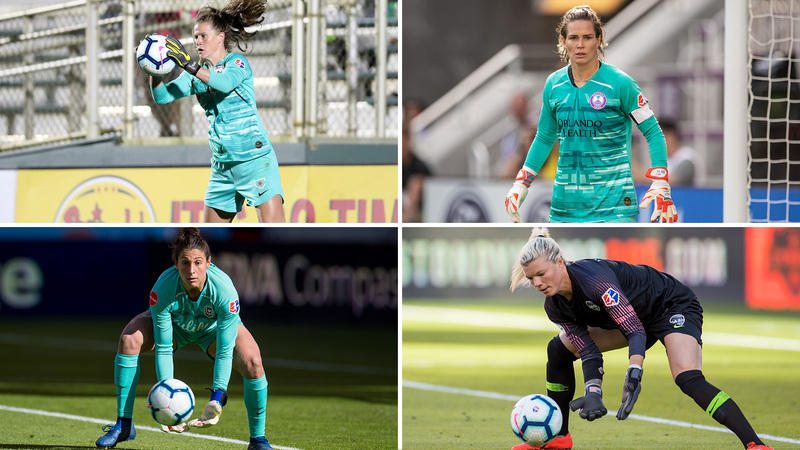 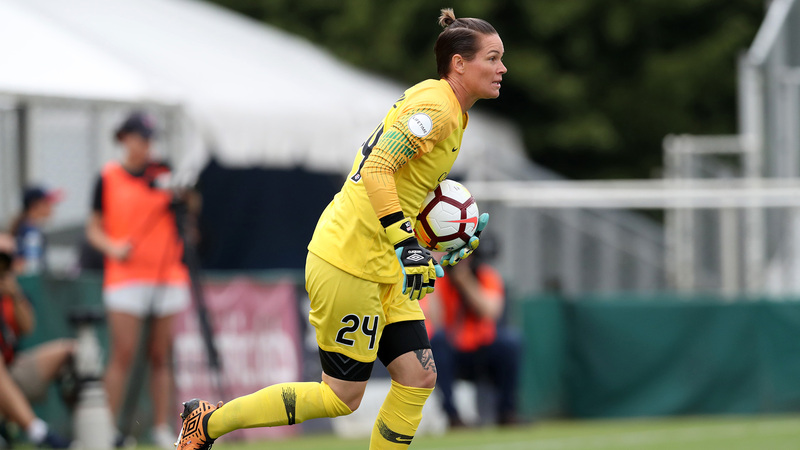 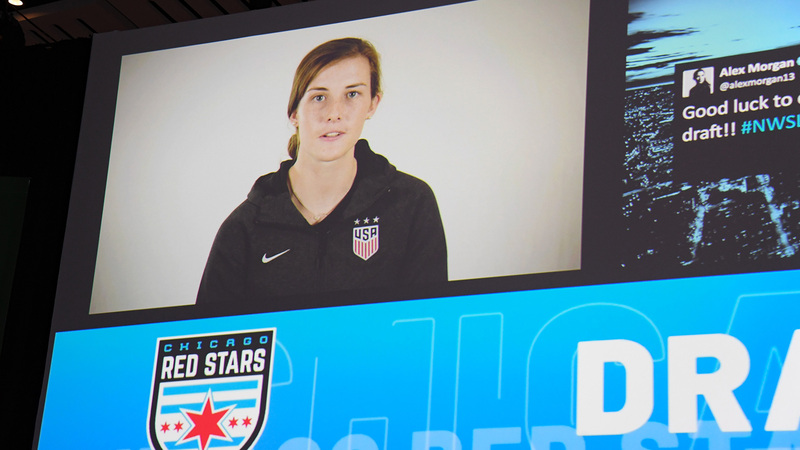 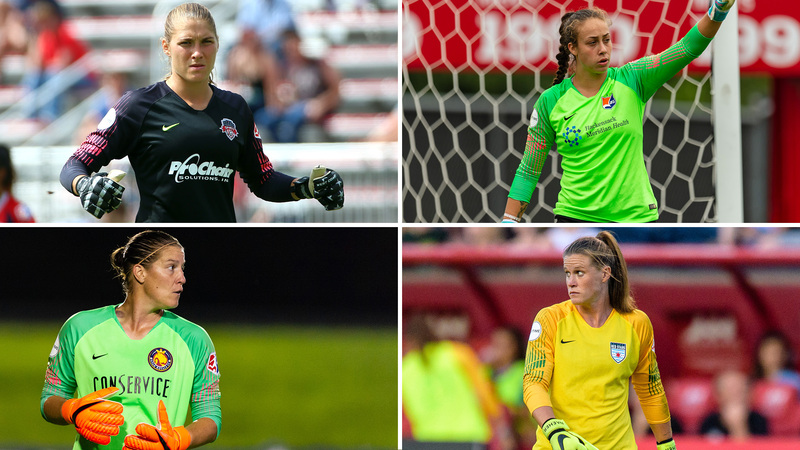 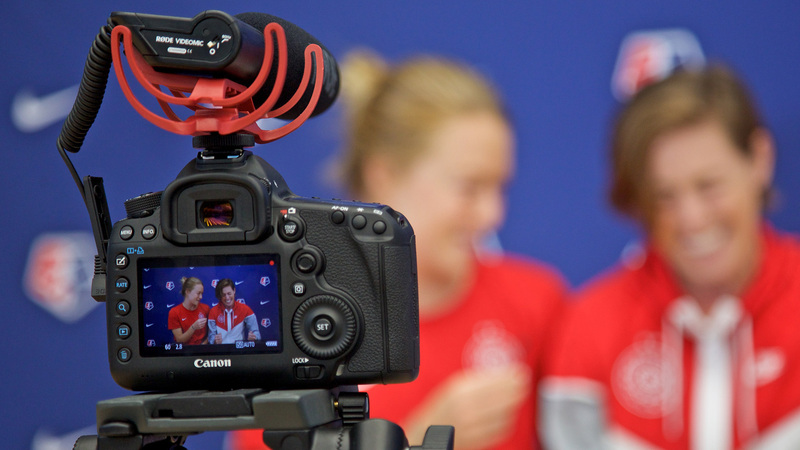 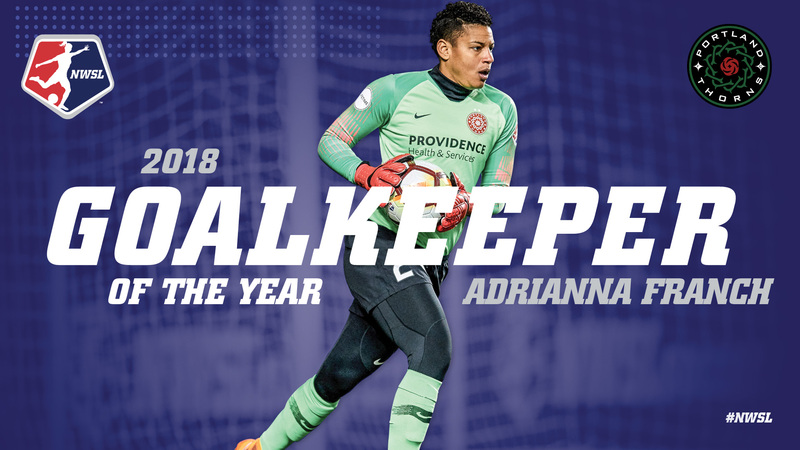 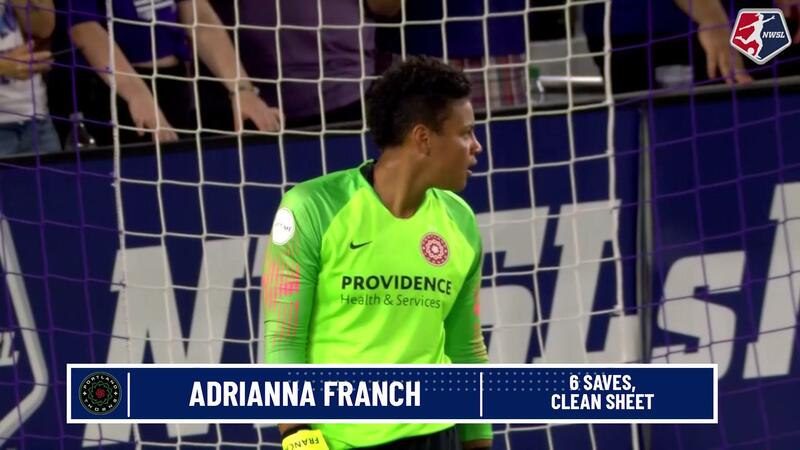 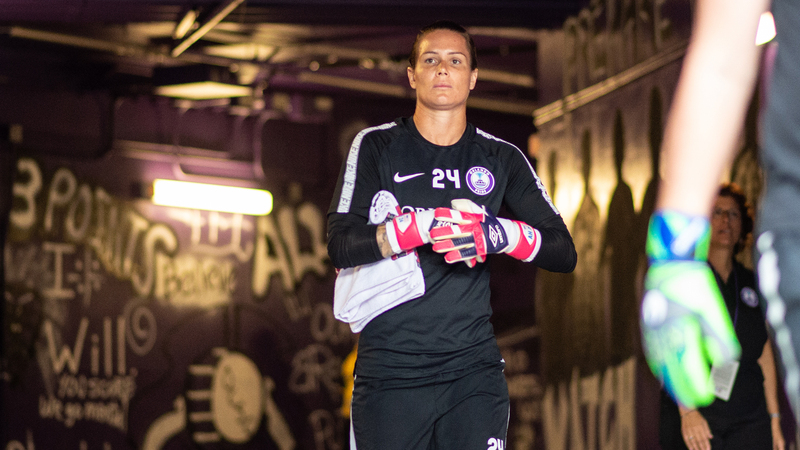 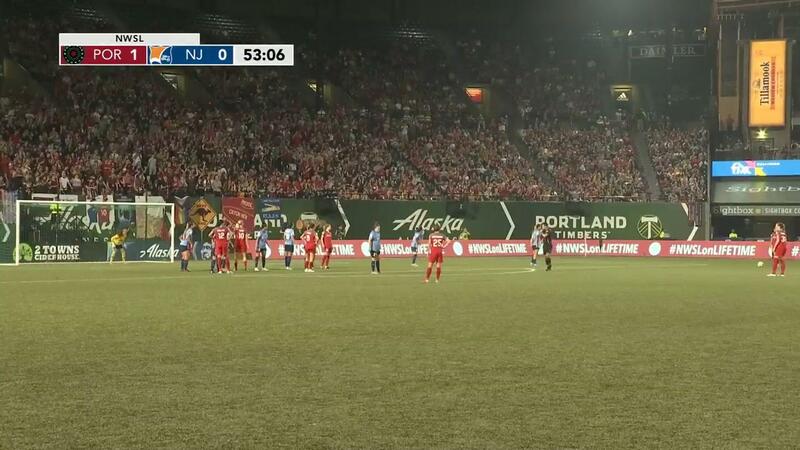 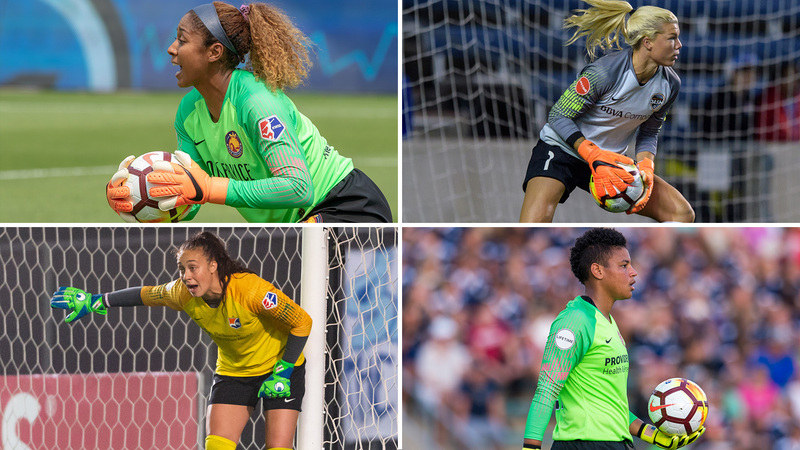 Courage goalkeeper Katelyn Rowland earned her sixth shutout of the season. 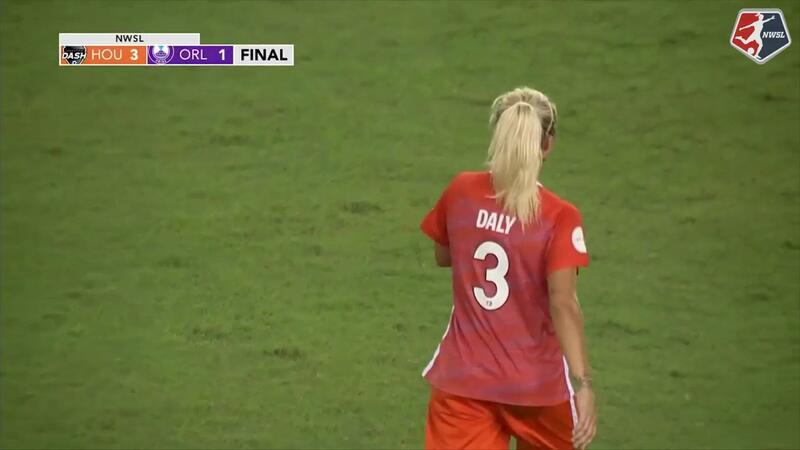 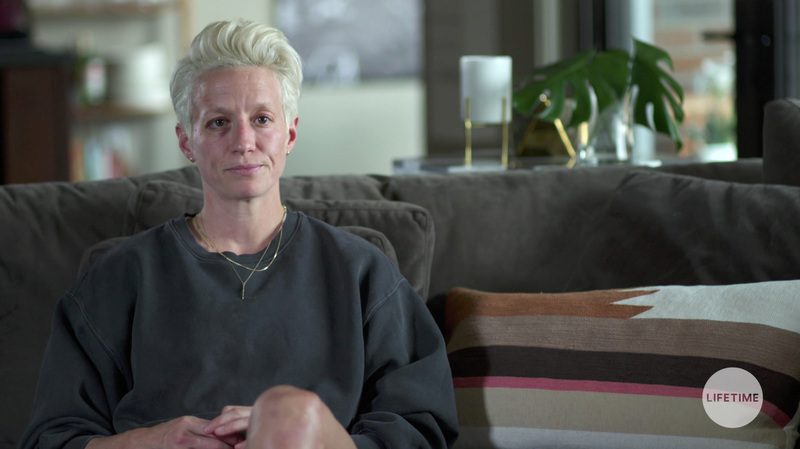 August 10, 2017.